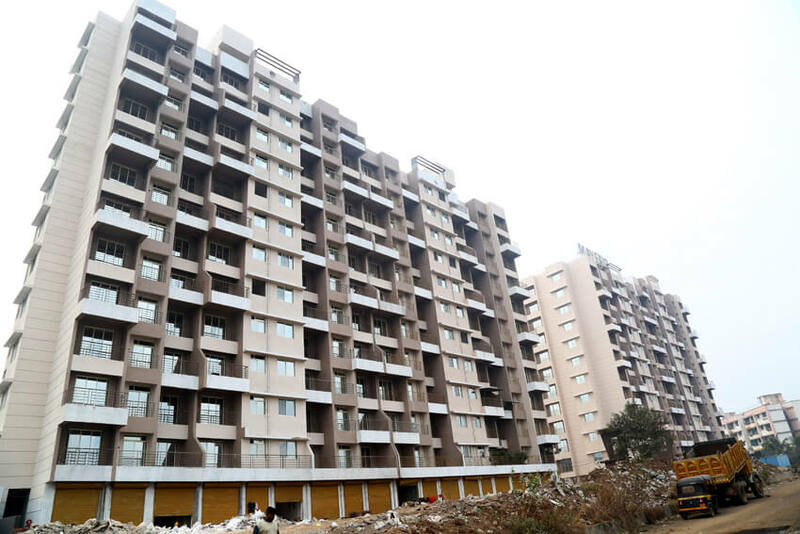 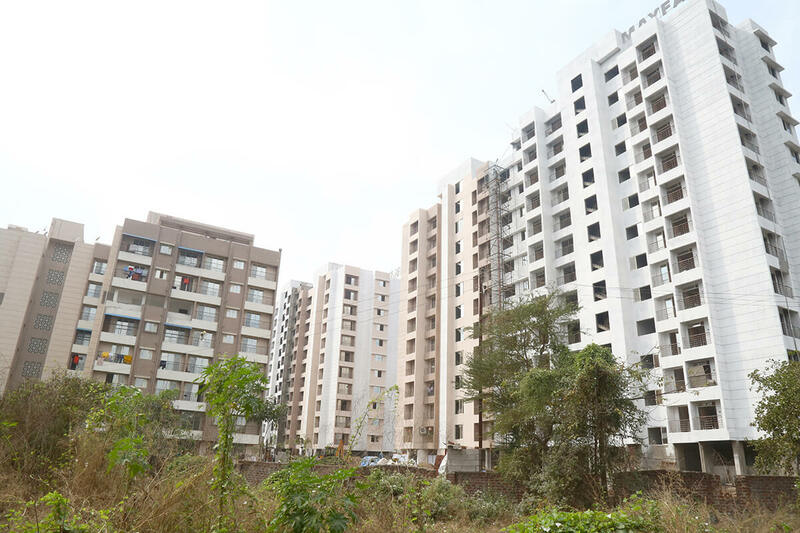 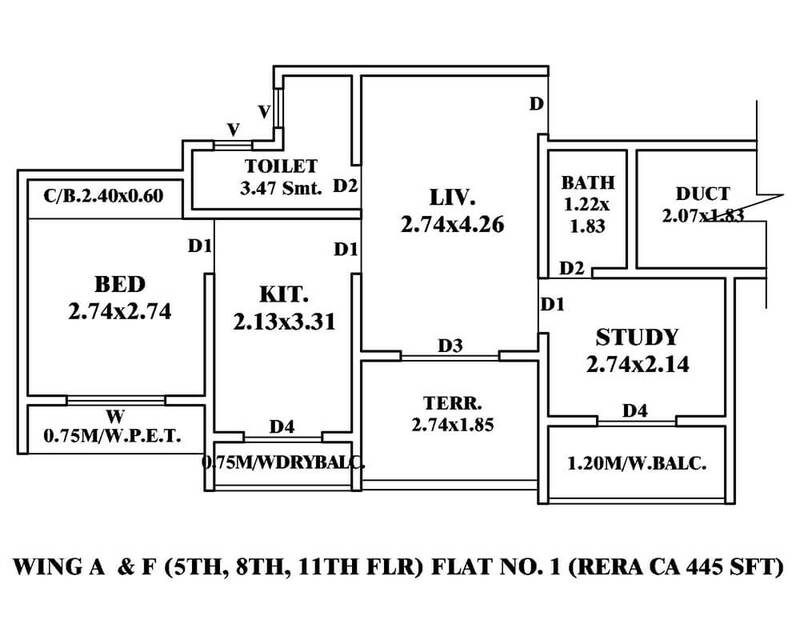 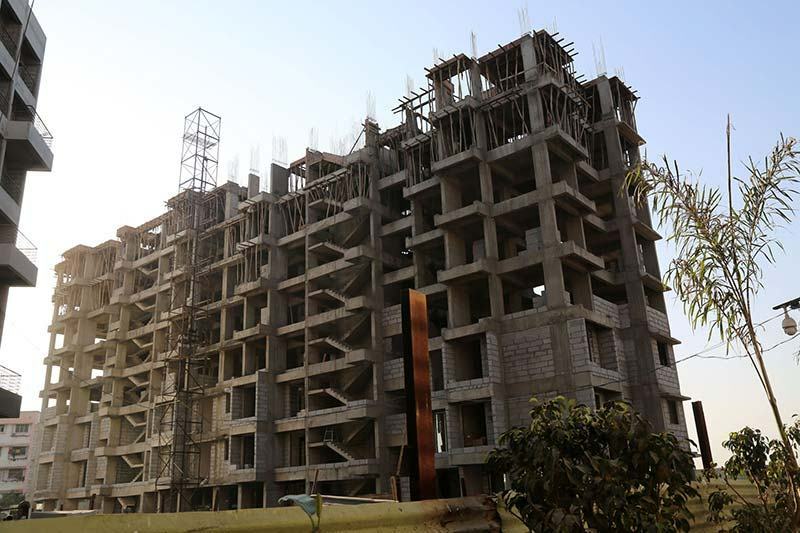 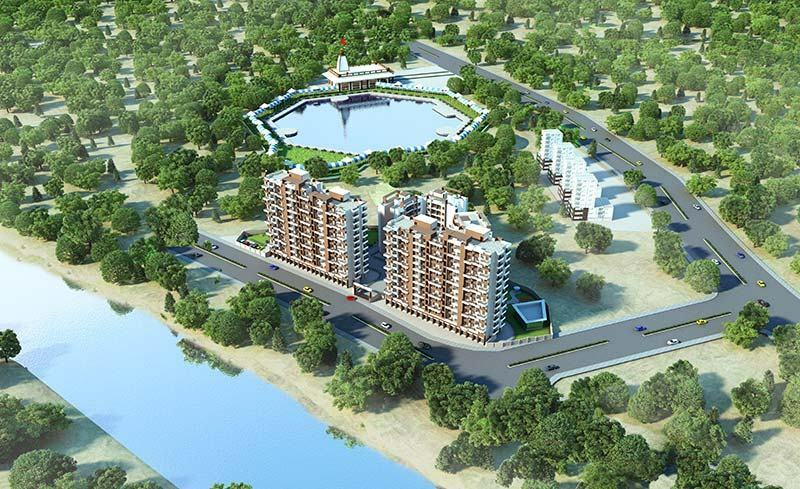 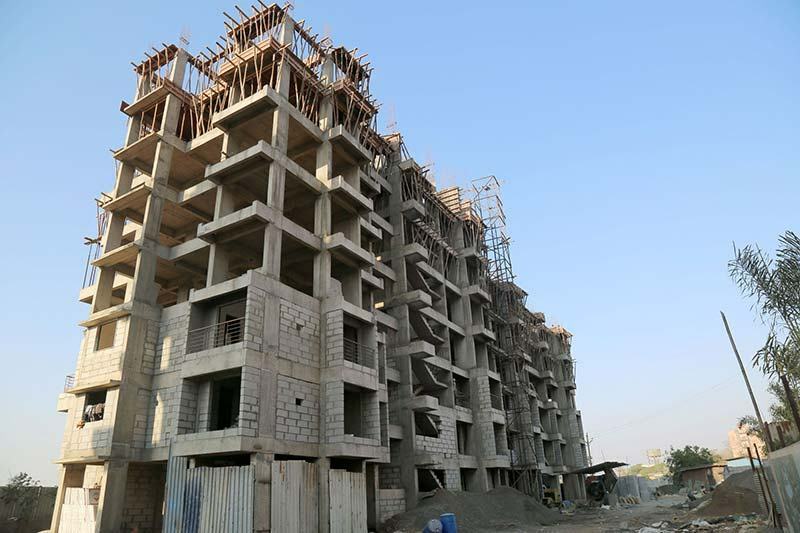 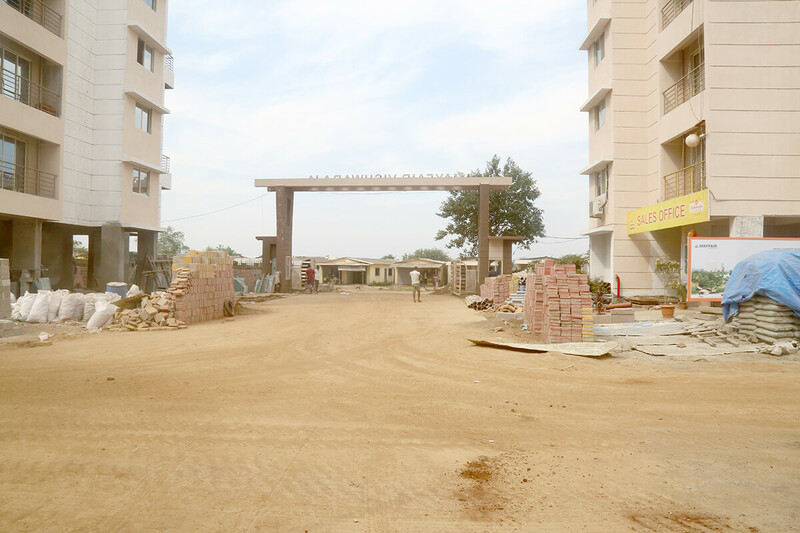 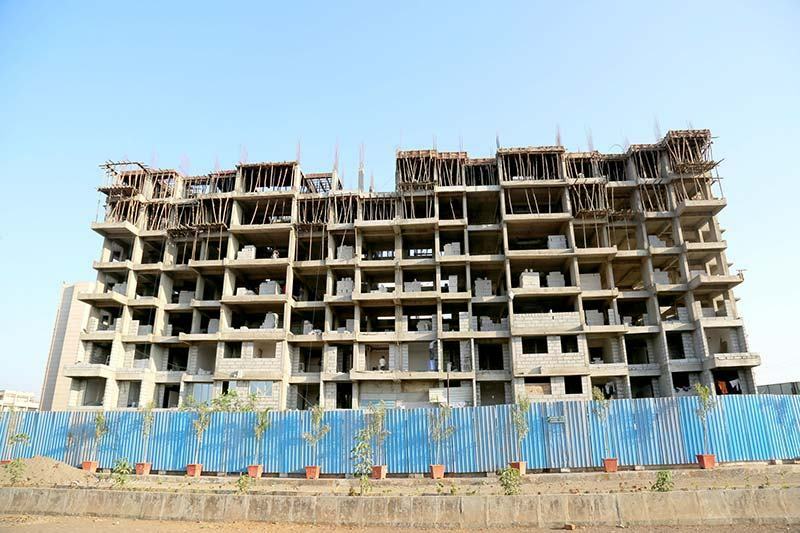 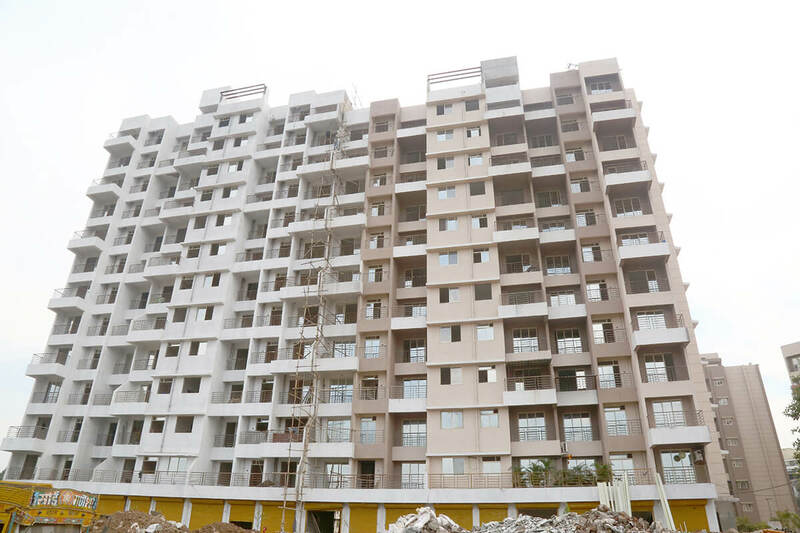 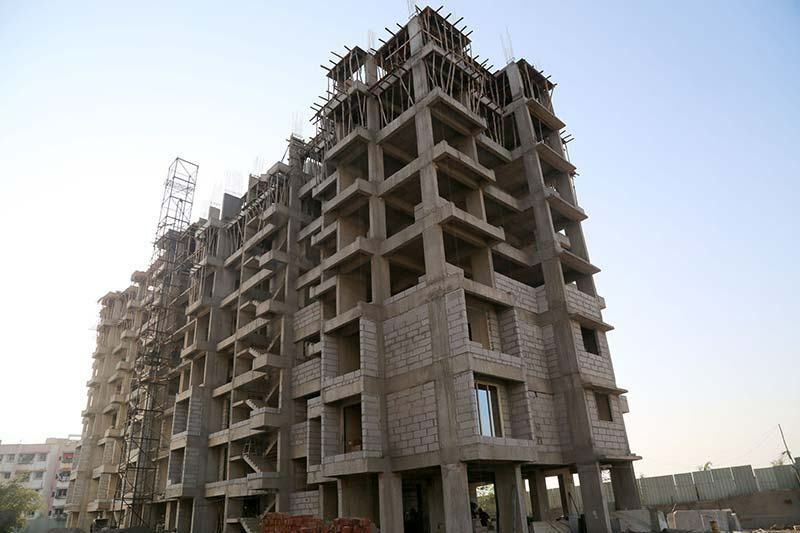 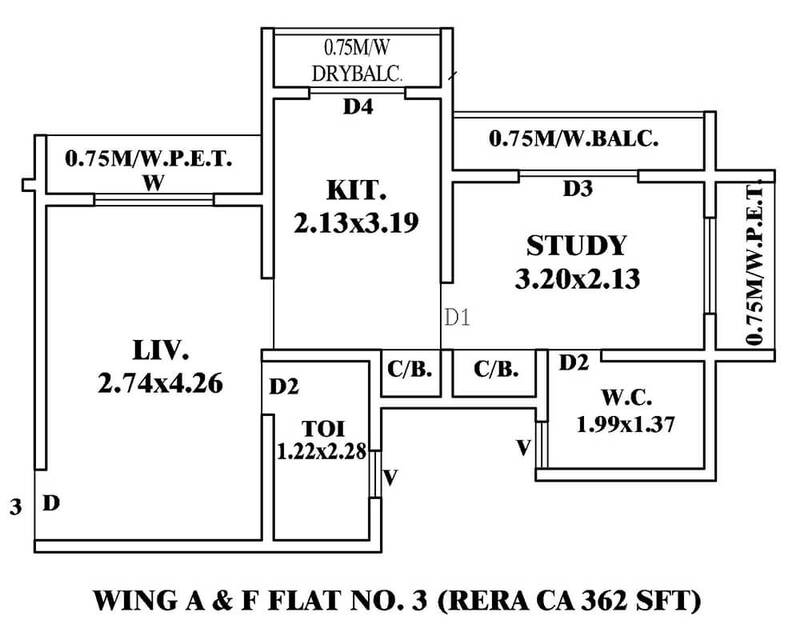 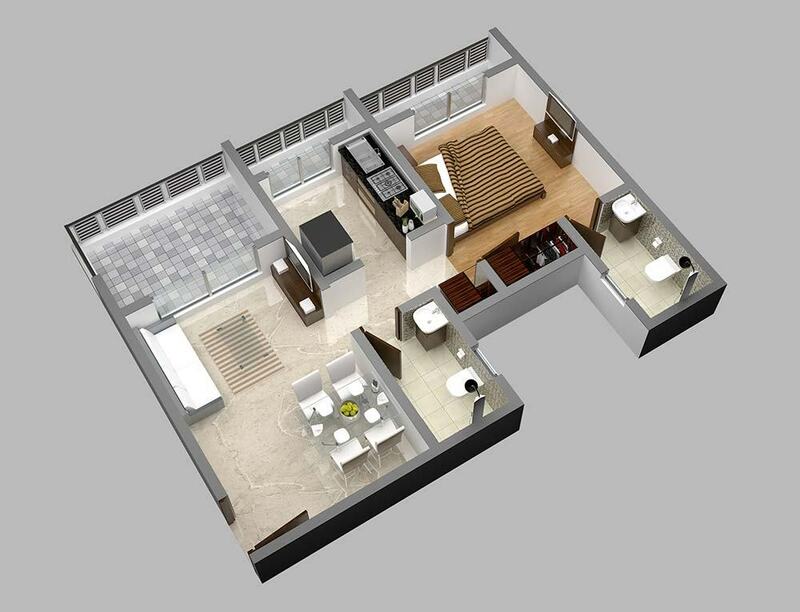 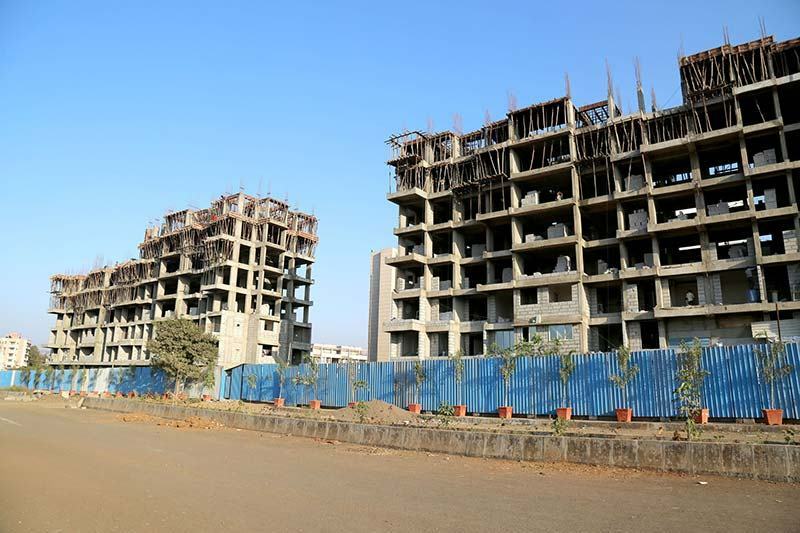 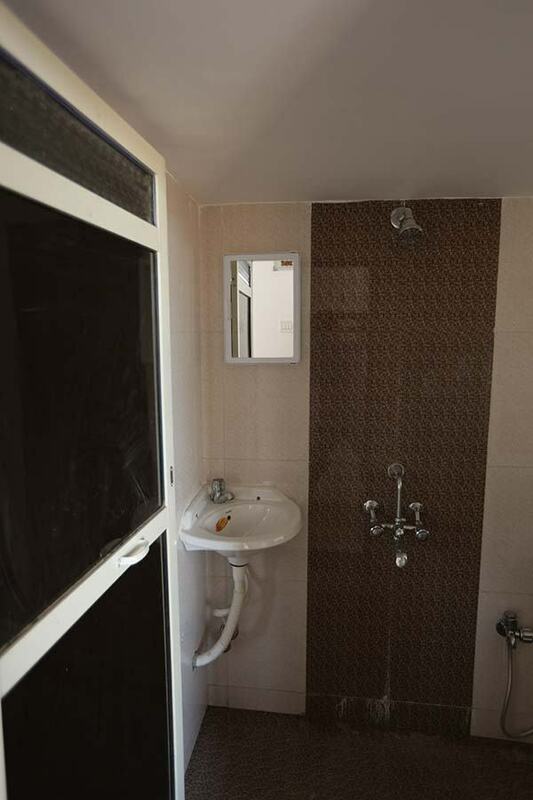 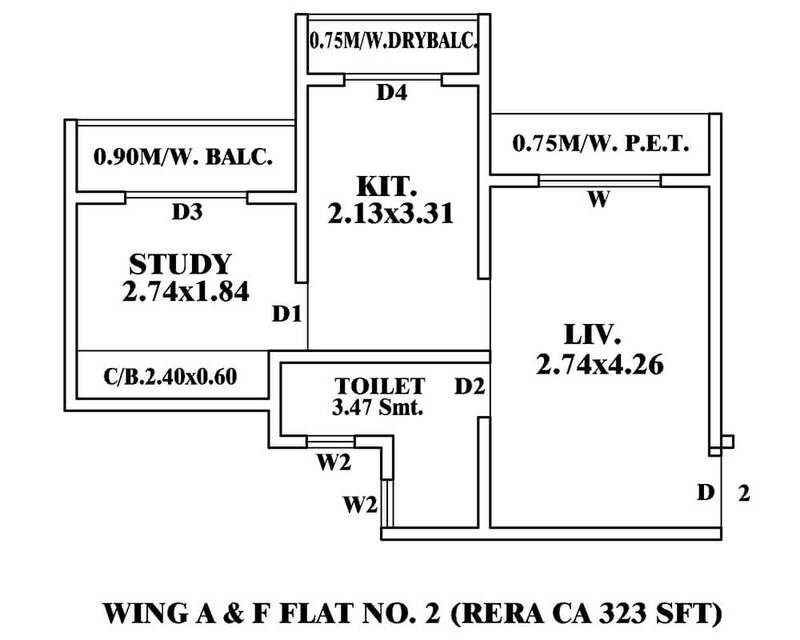 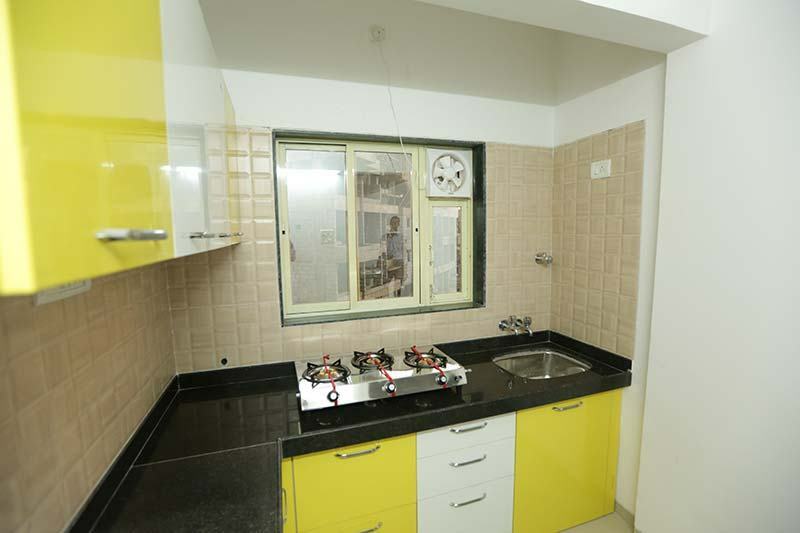 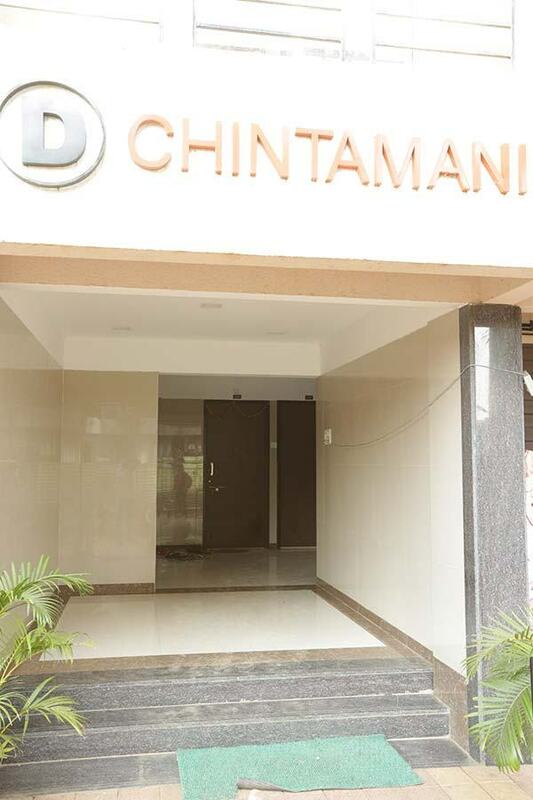 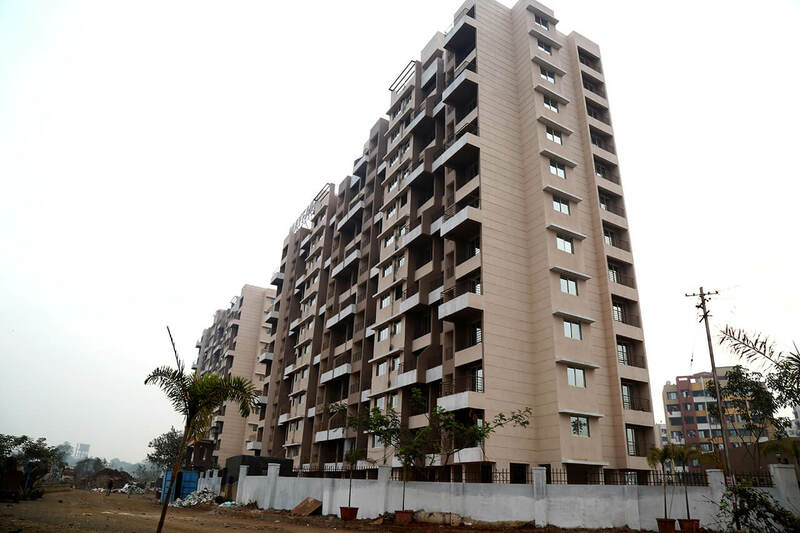 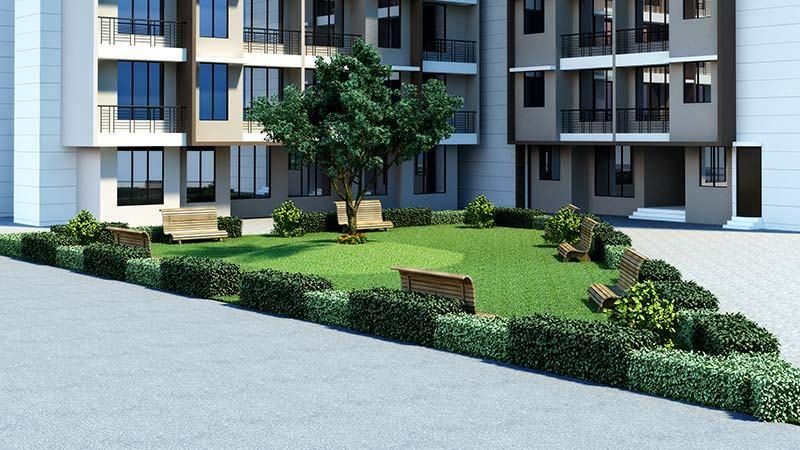 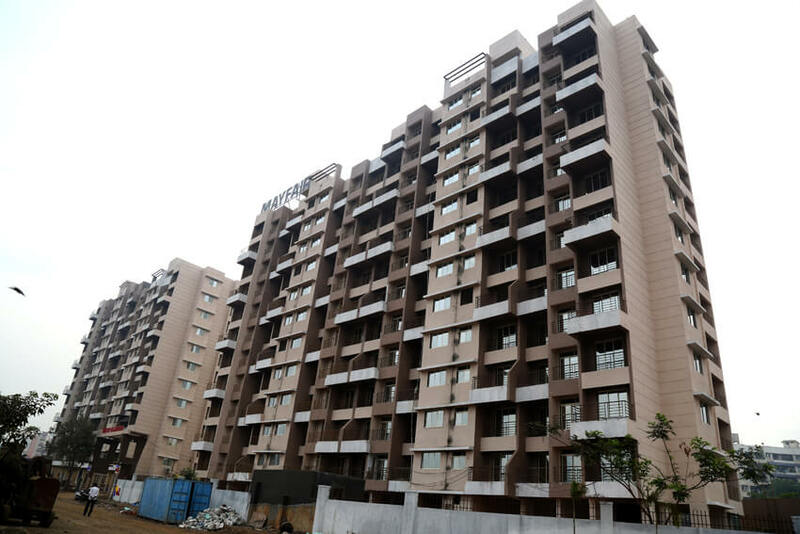 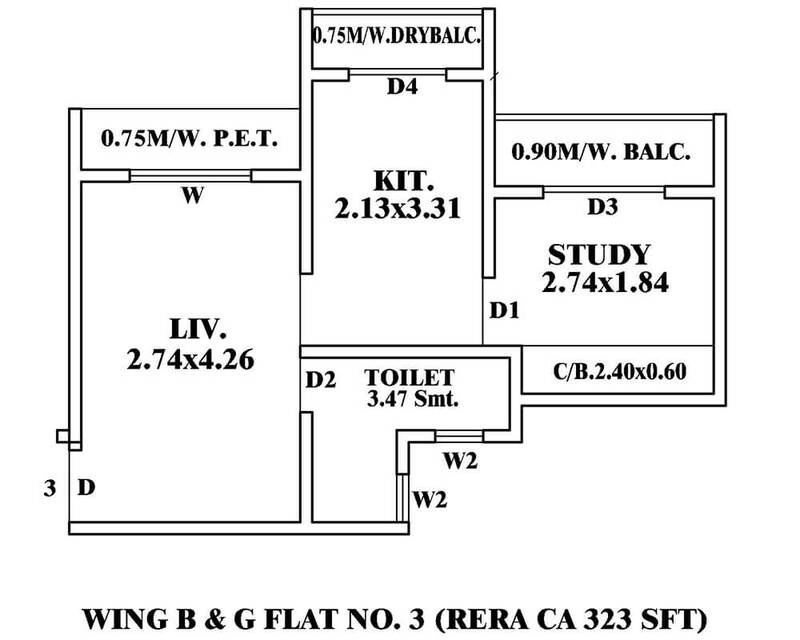 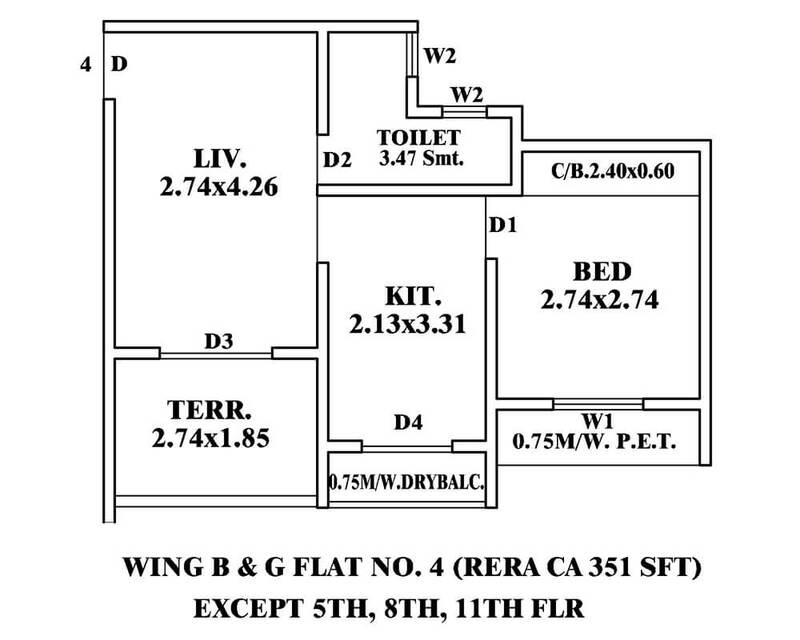 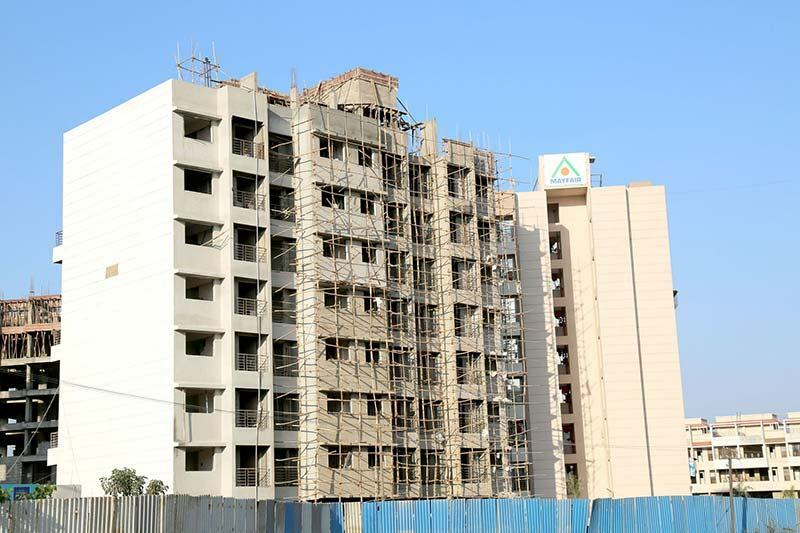 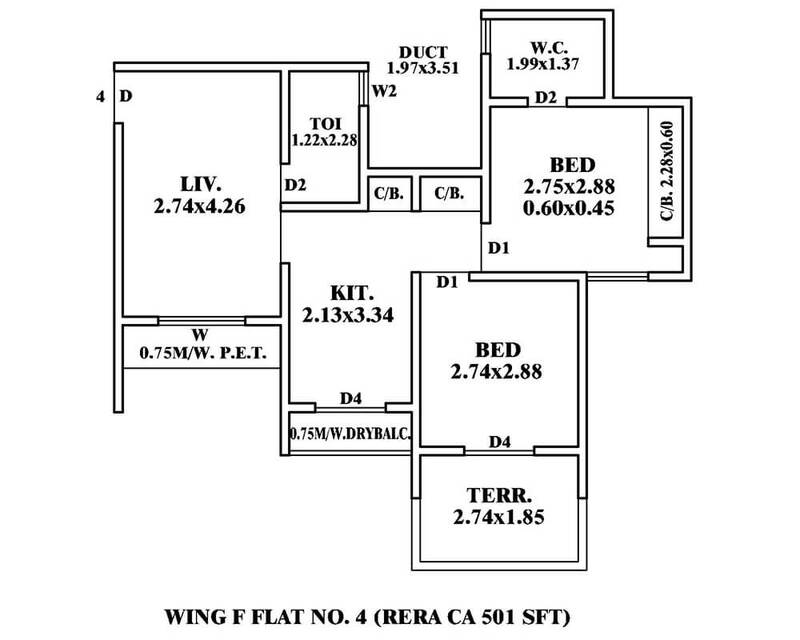 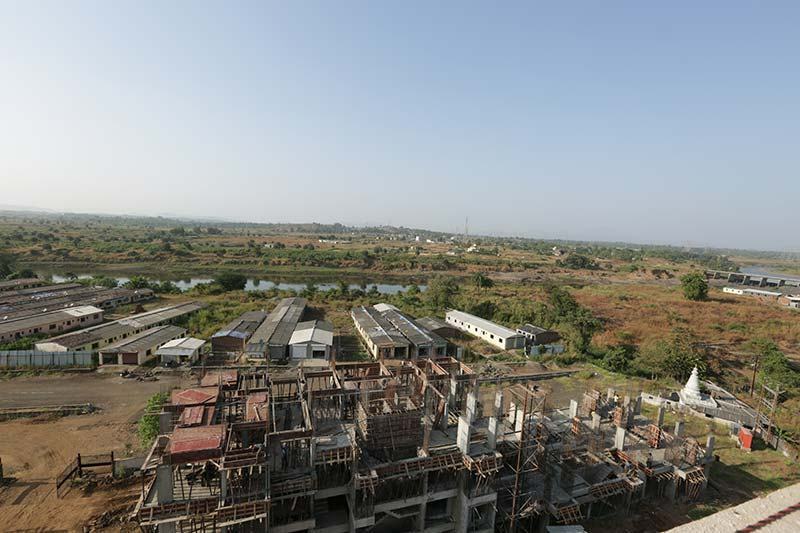 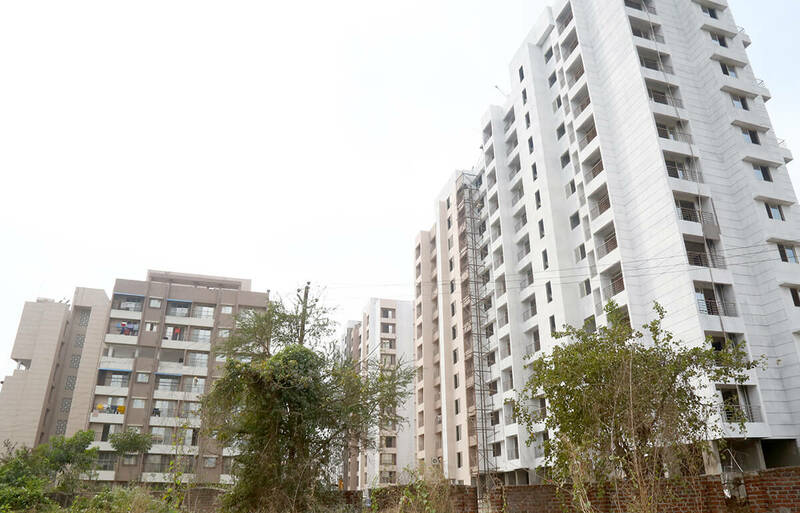 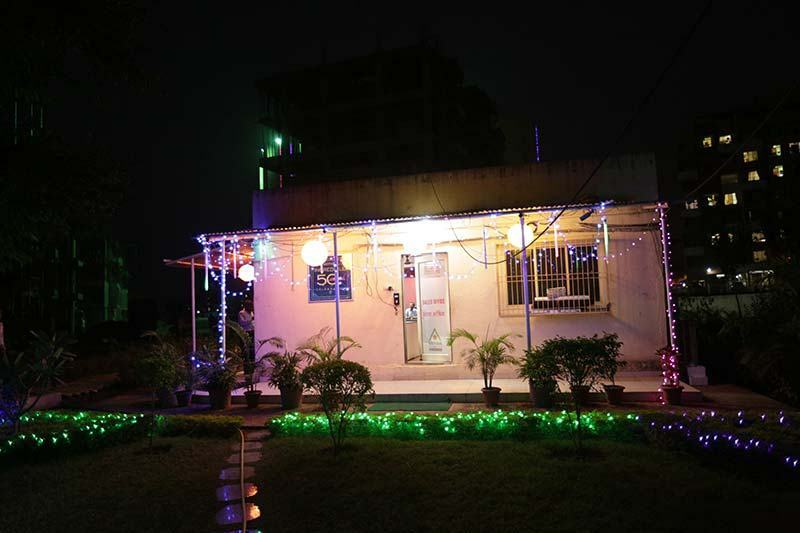 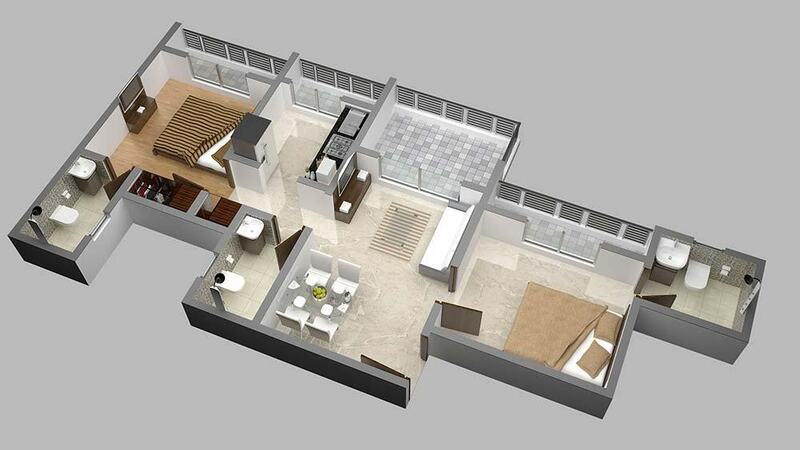 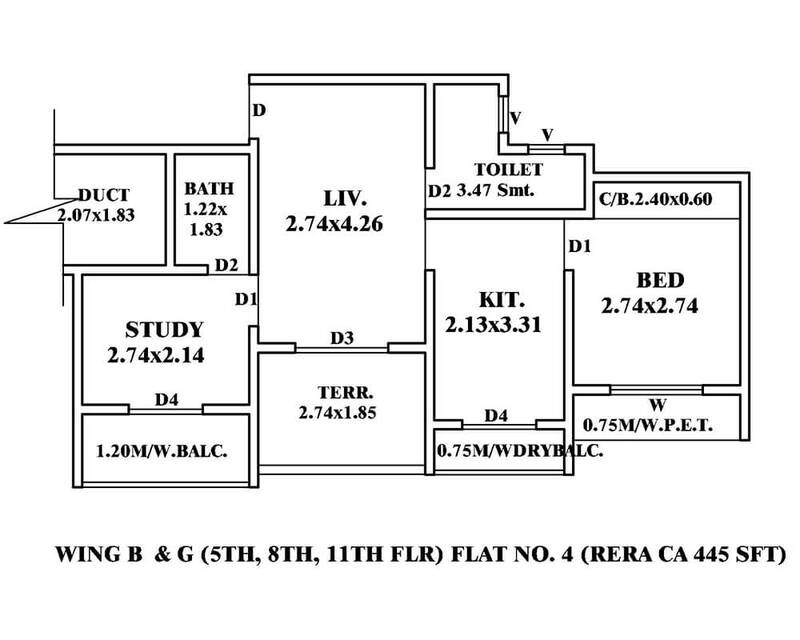 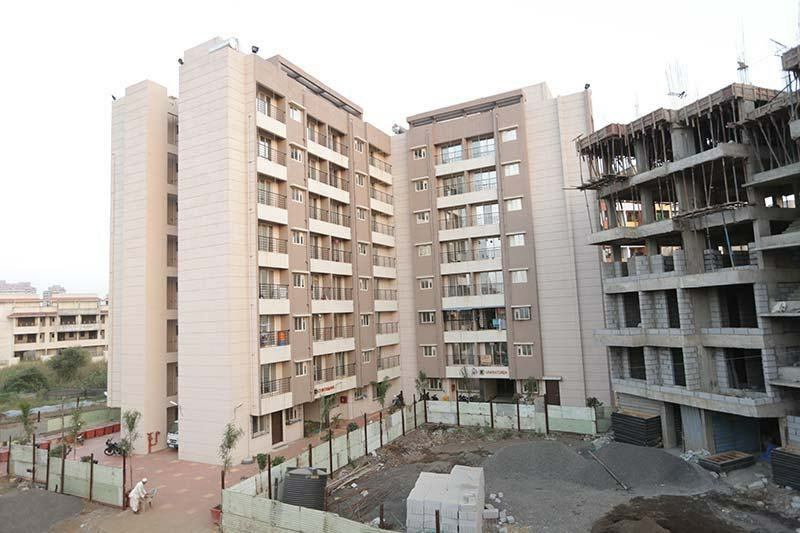 Looking for new construction ready possession flats & house for sale in Titwala. 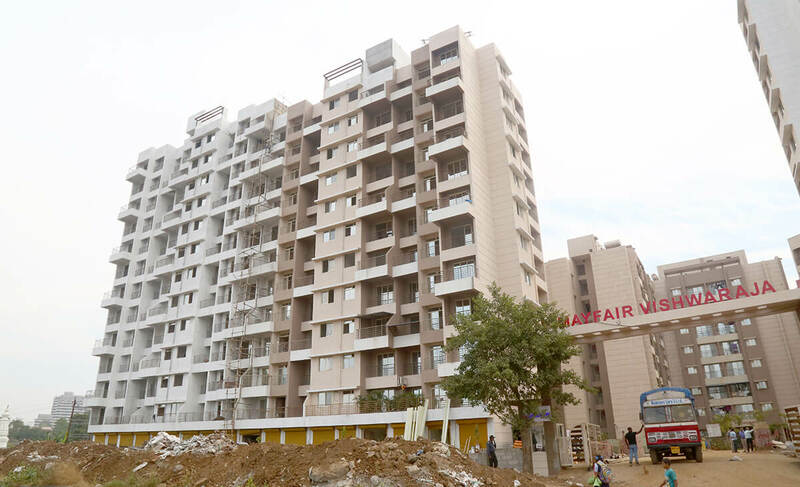 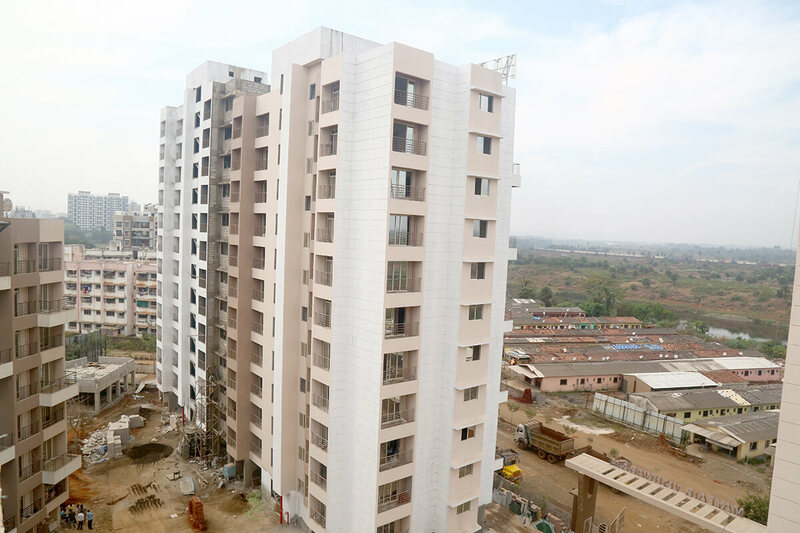 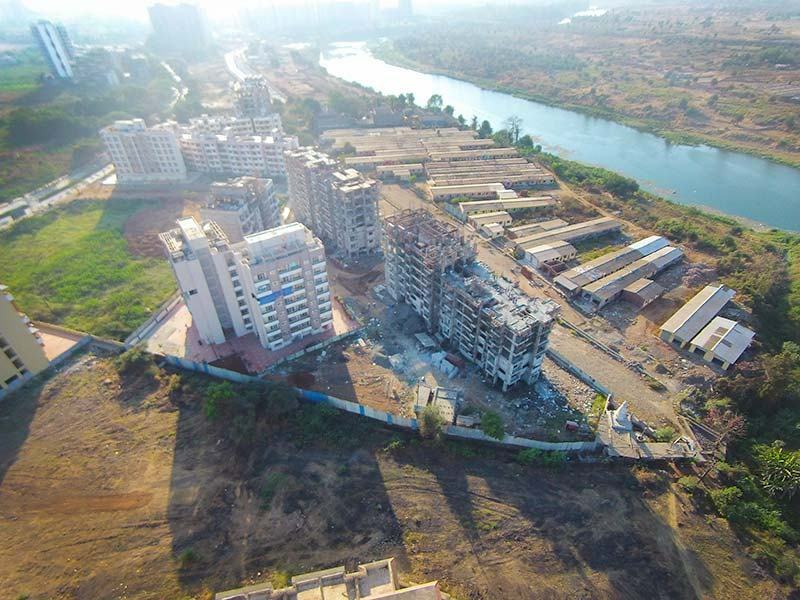 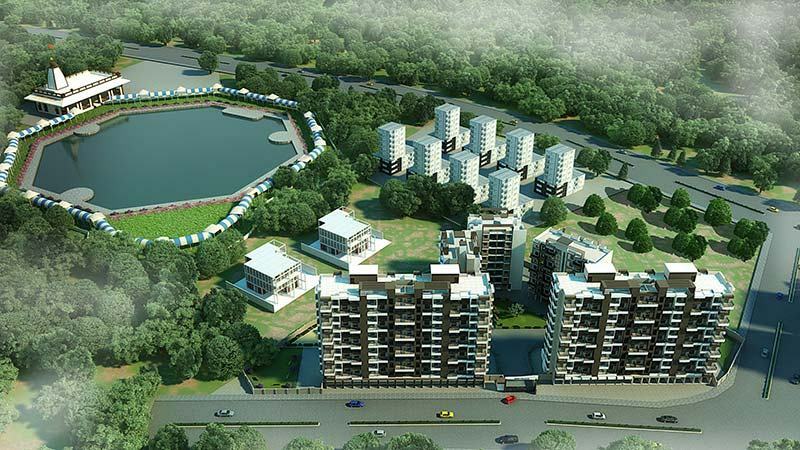 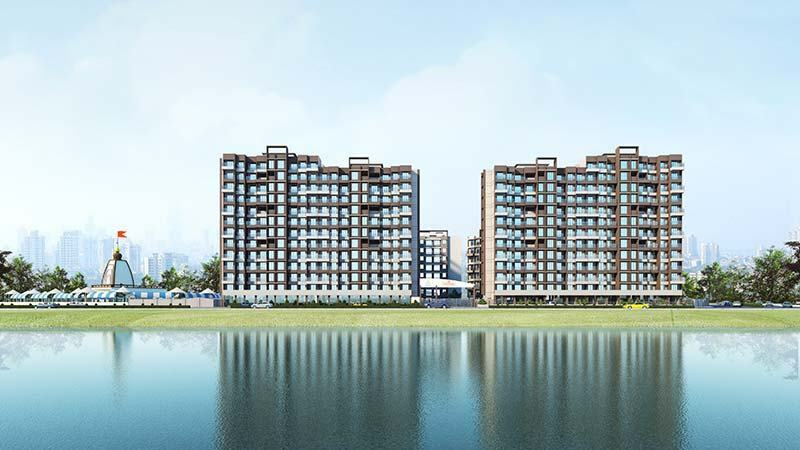 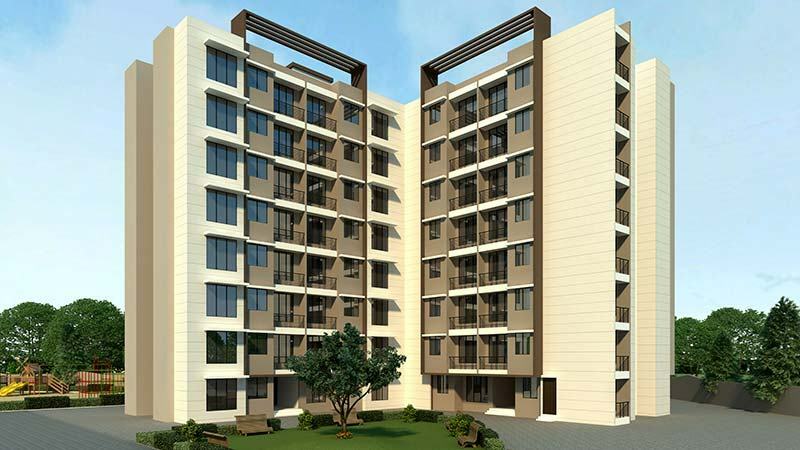 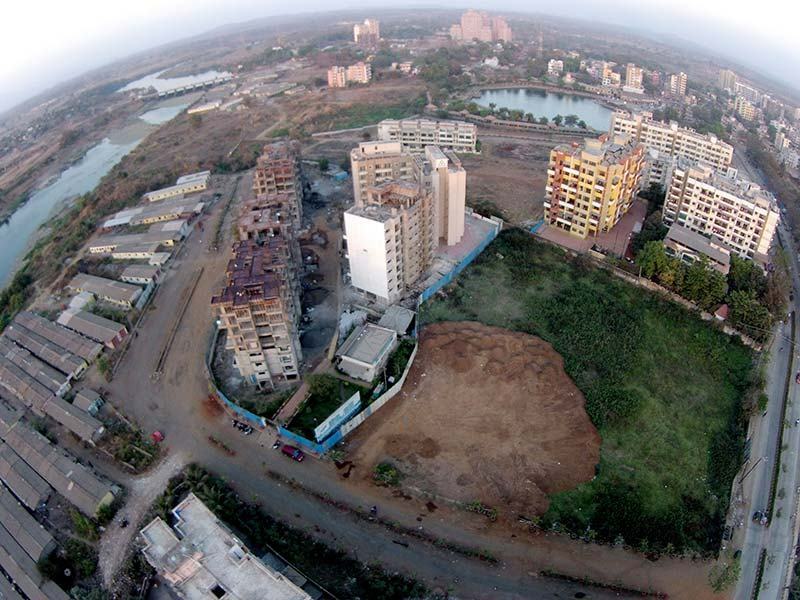 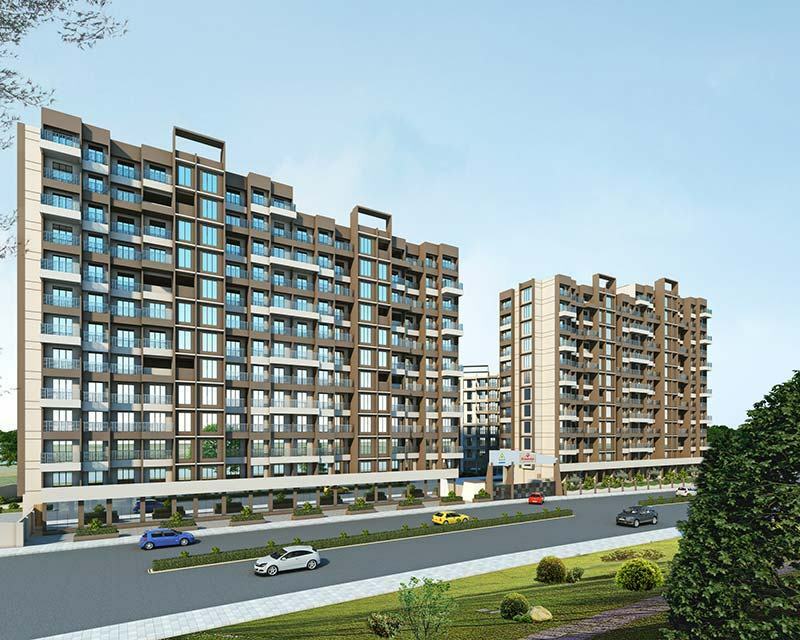 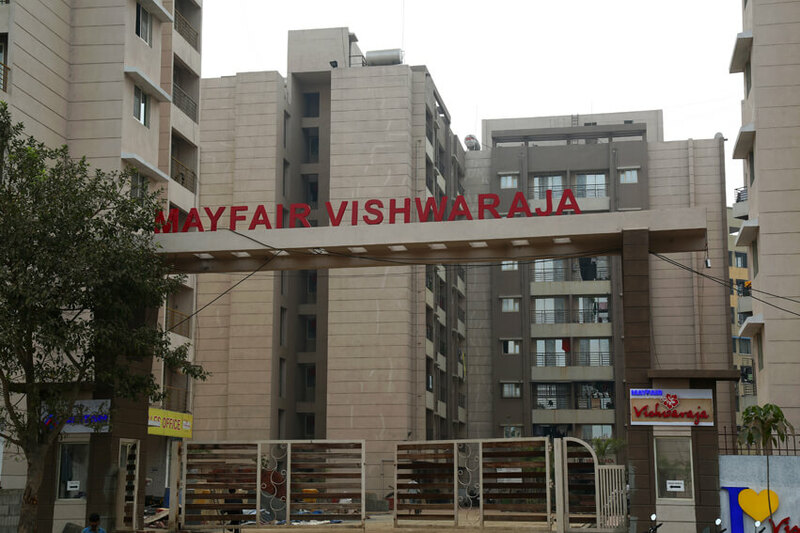 "Mayfair Vishwaraja" - A new upcoming residential project in Titwala that offers low budget 1 BHK flats & 2 BHK flats for sale near Titwala railway station, at cheap & affordable rates. 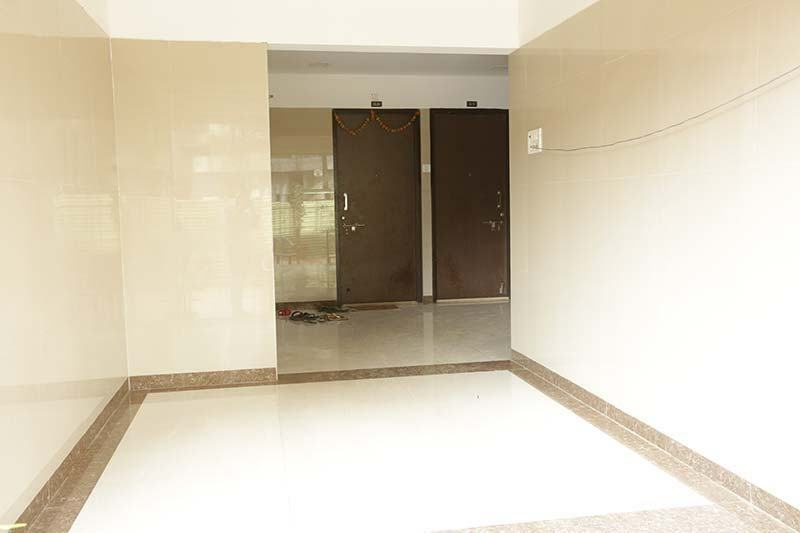 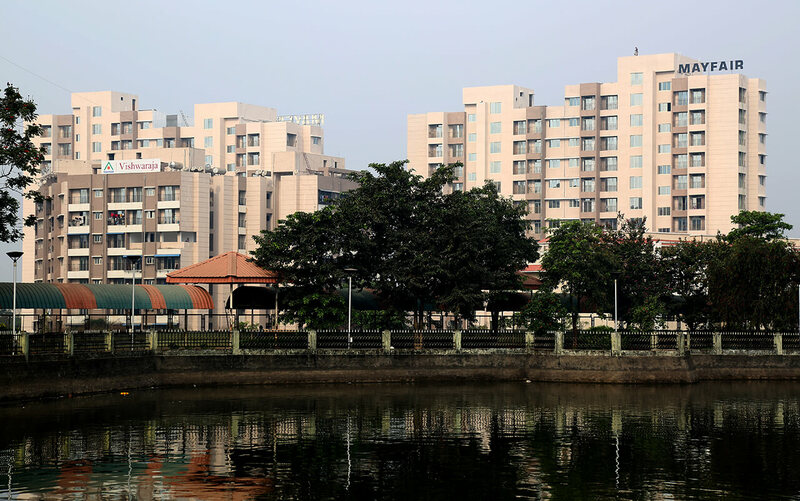 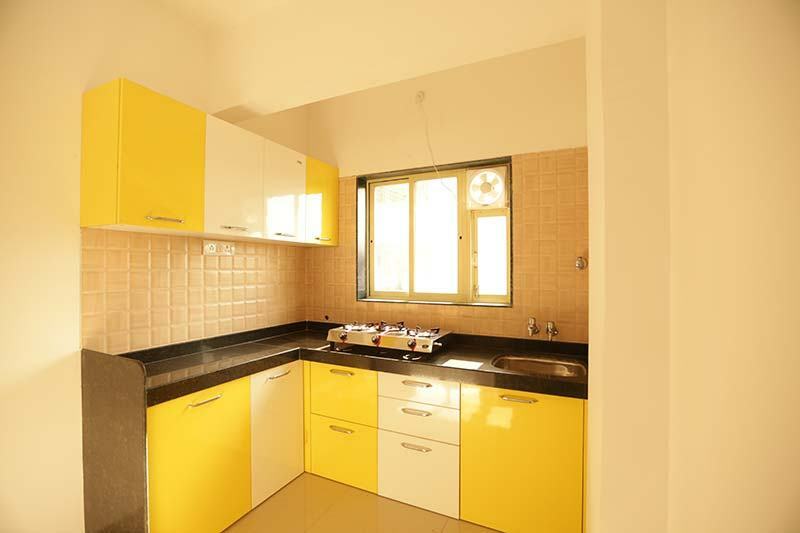 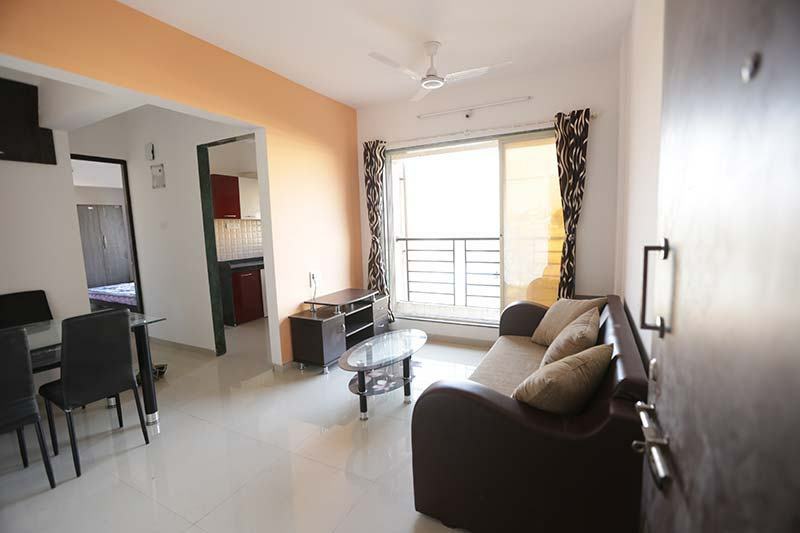 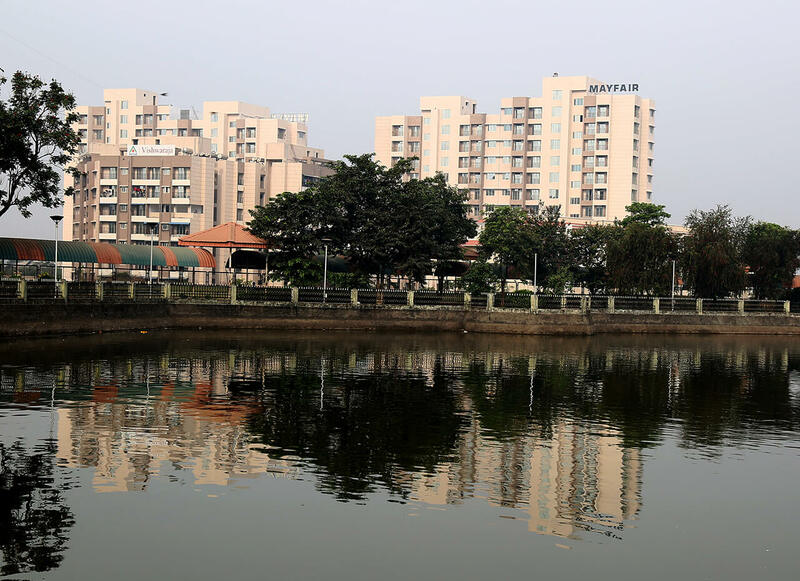 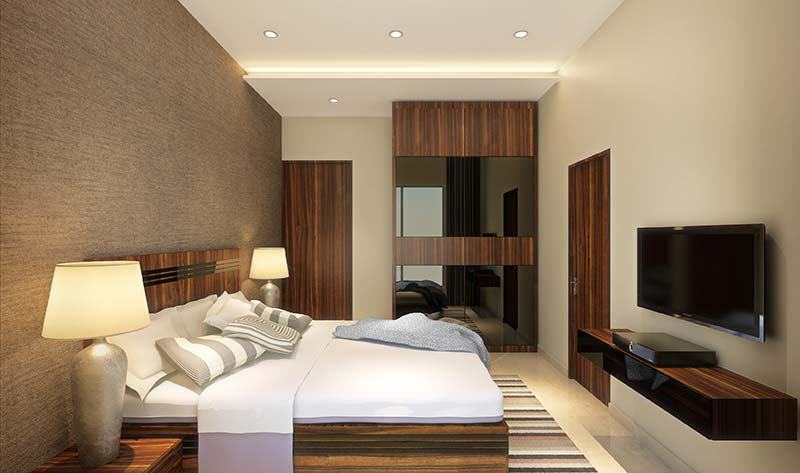 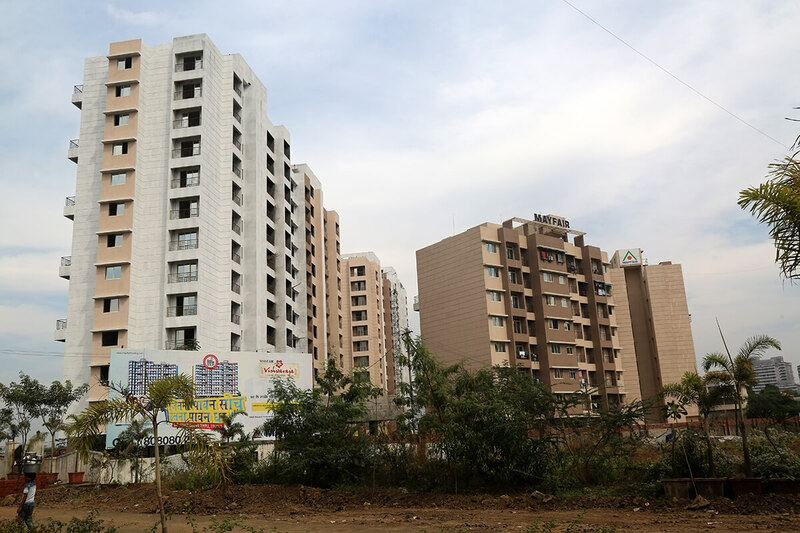 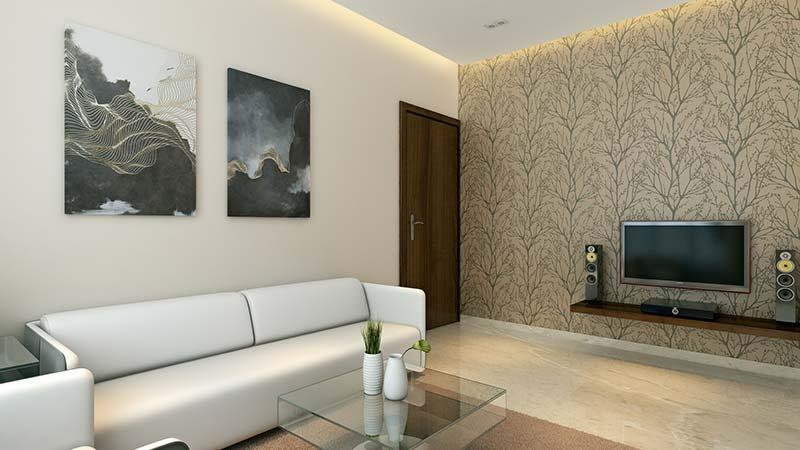 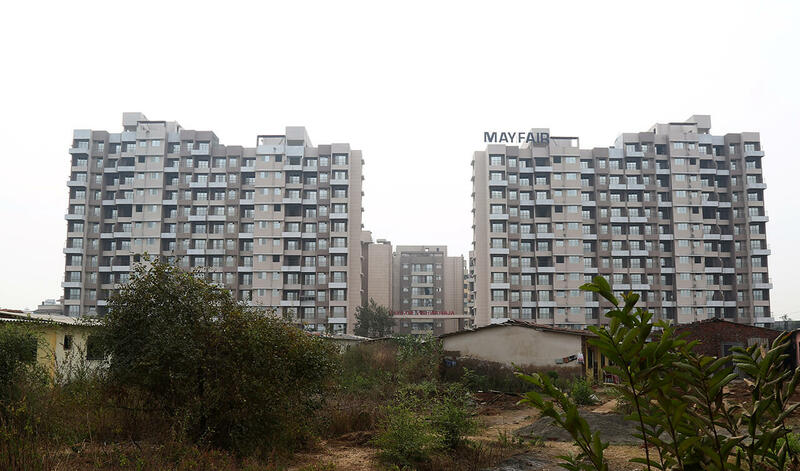 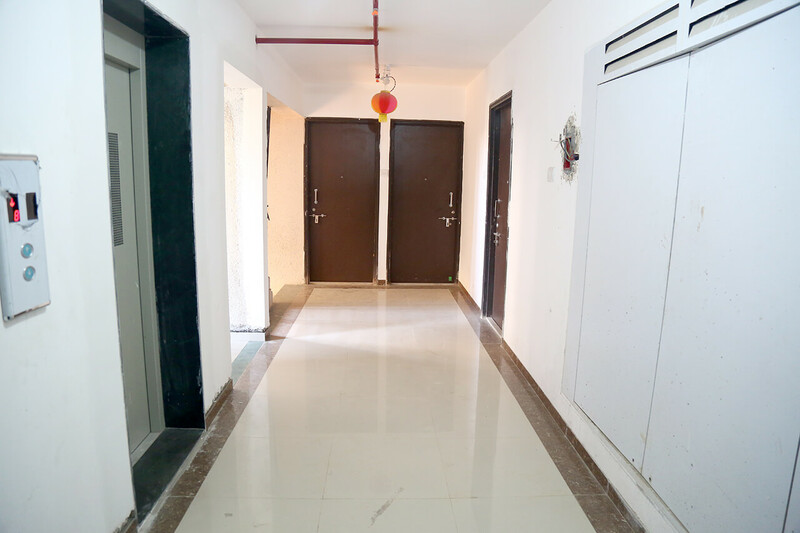 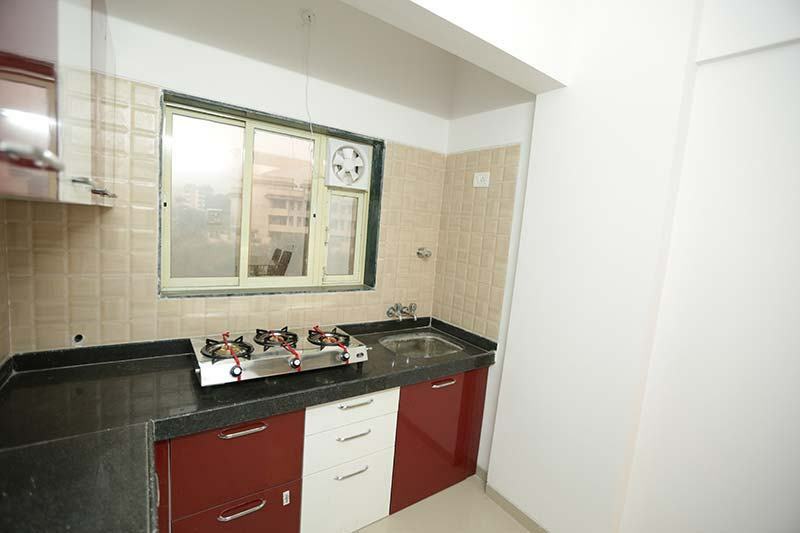 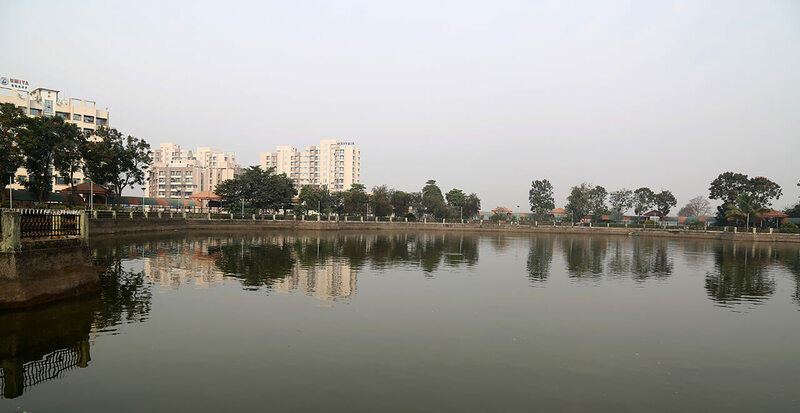 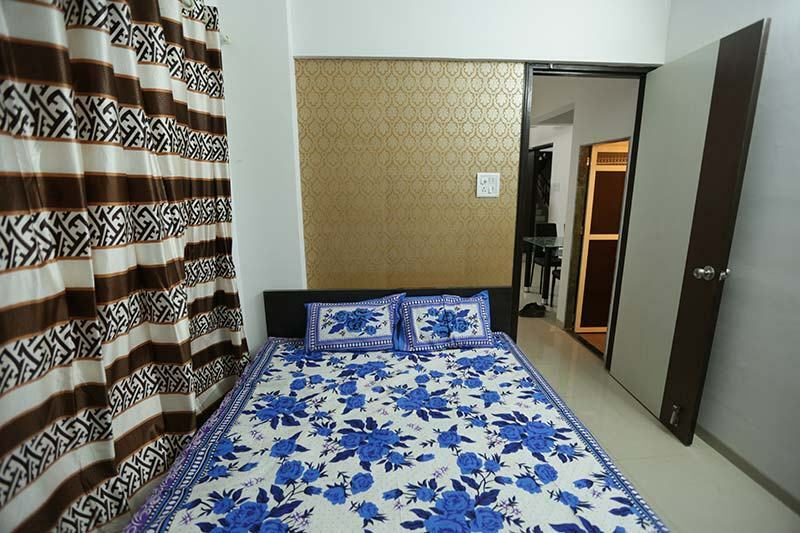 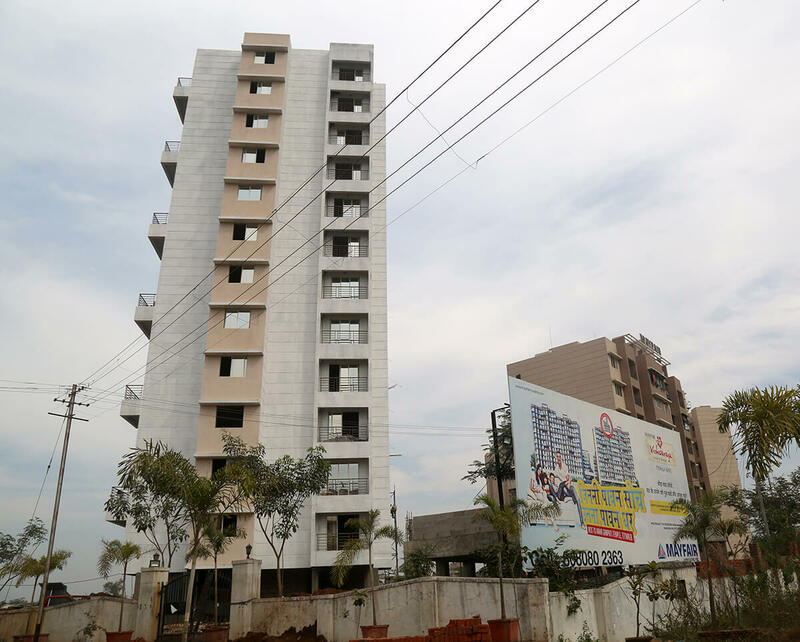 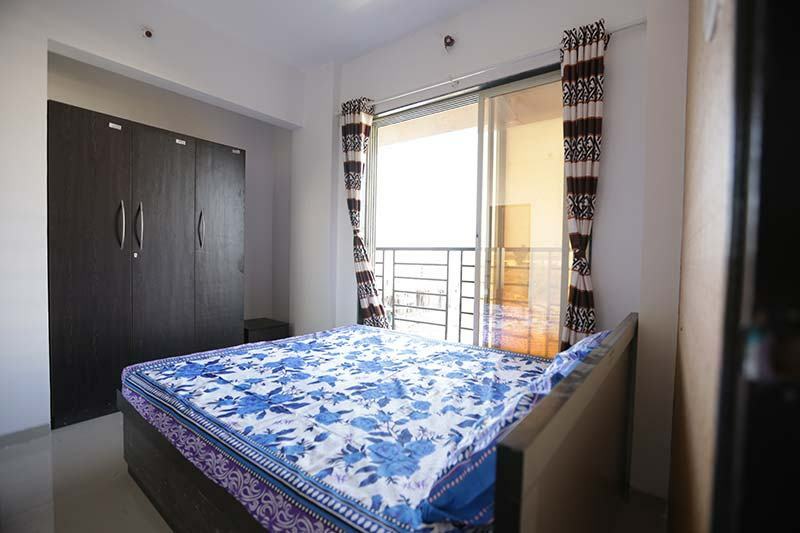 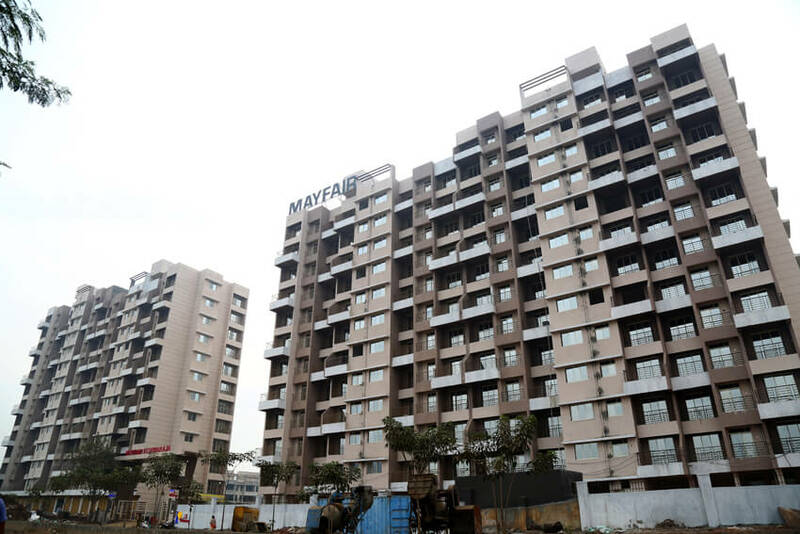 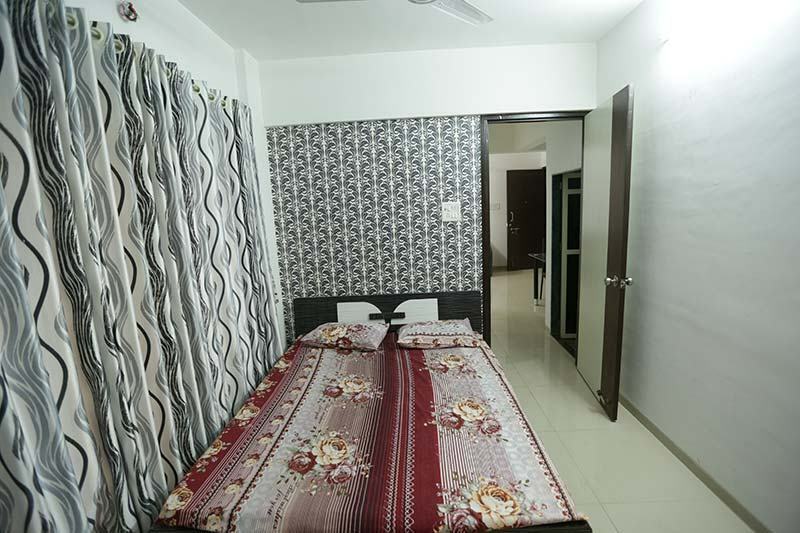 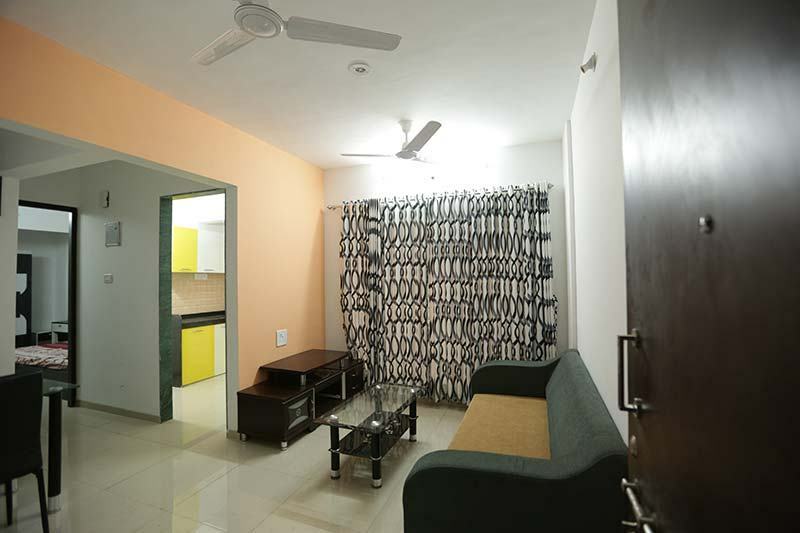 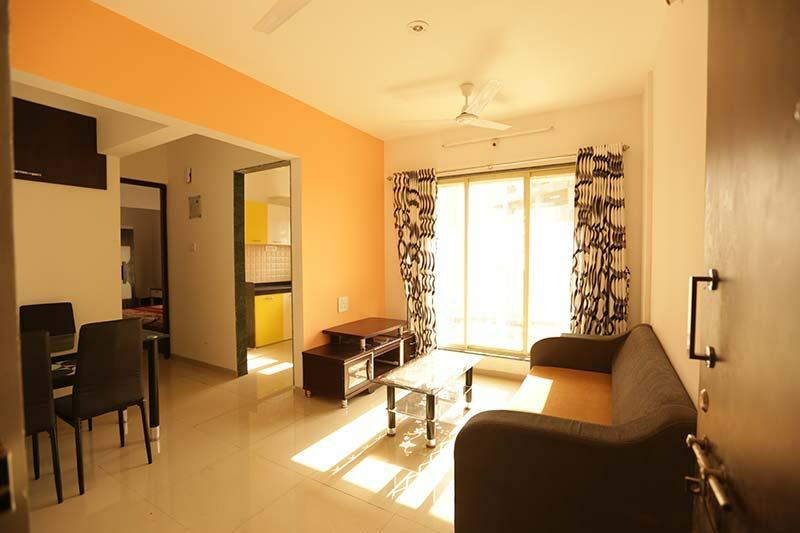 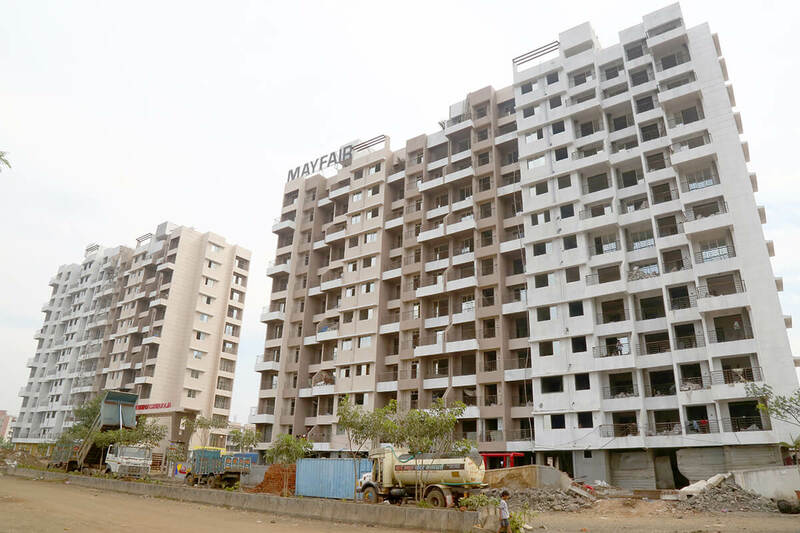 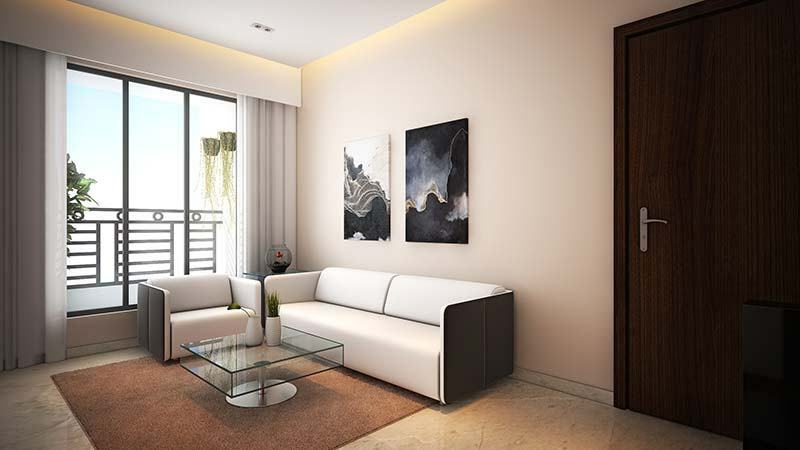 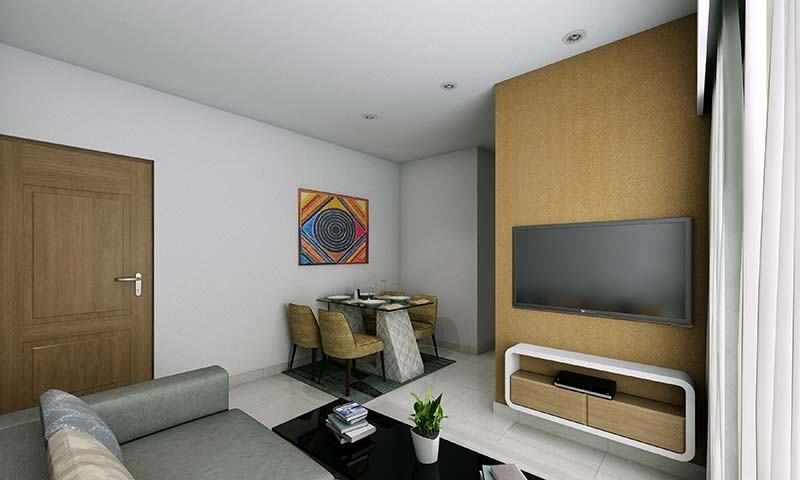 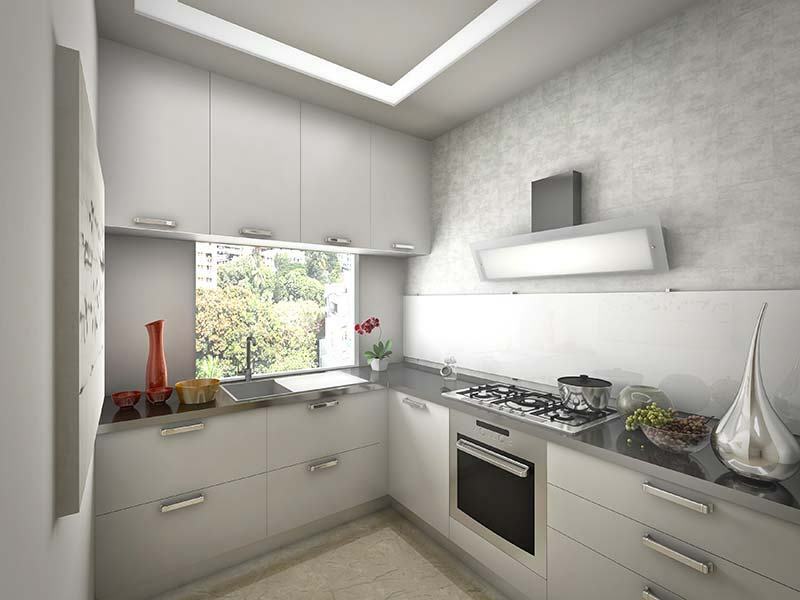 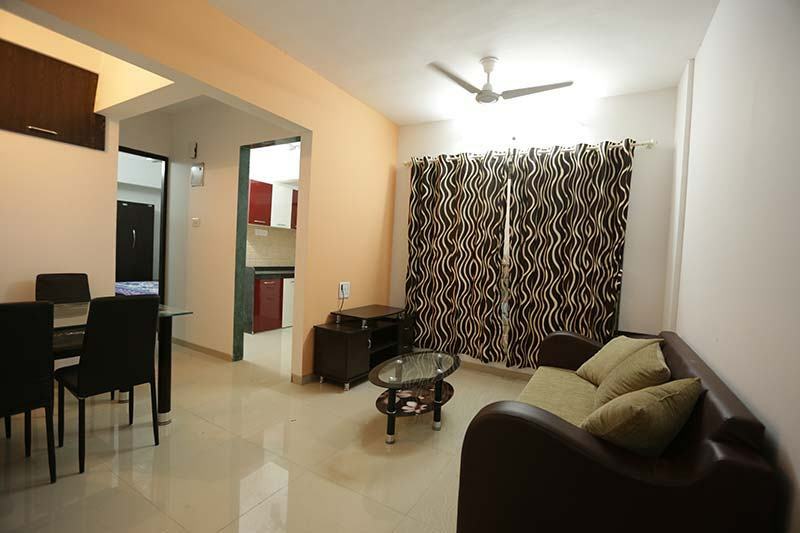 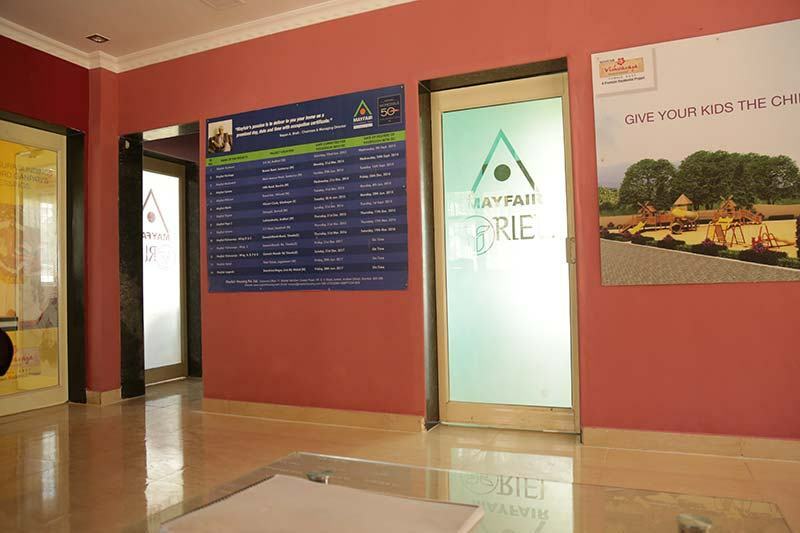 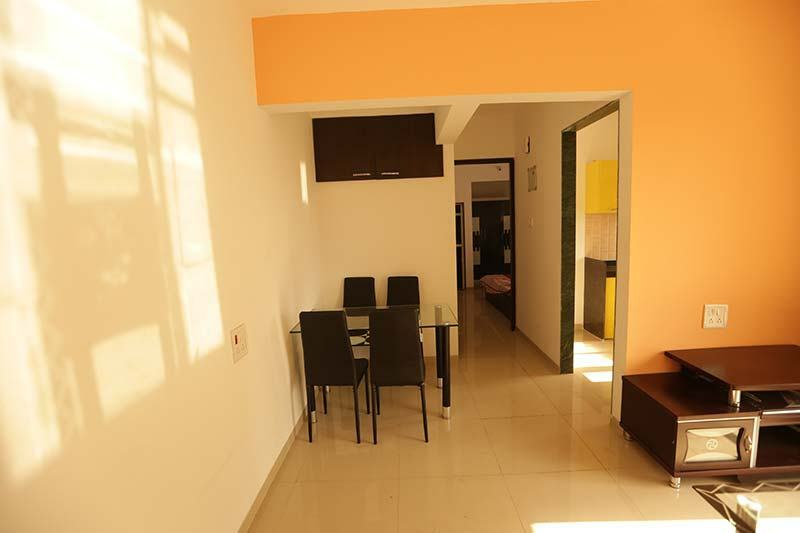 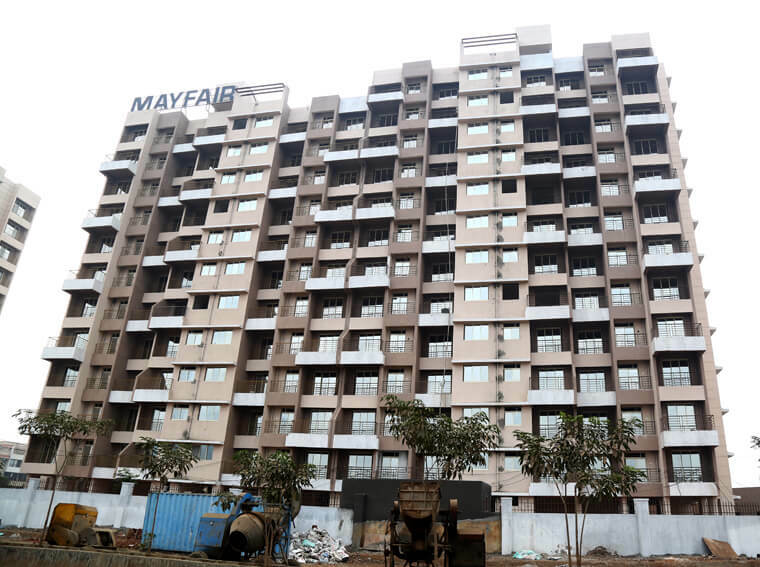 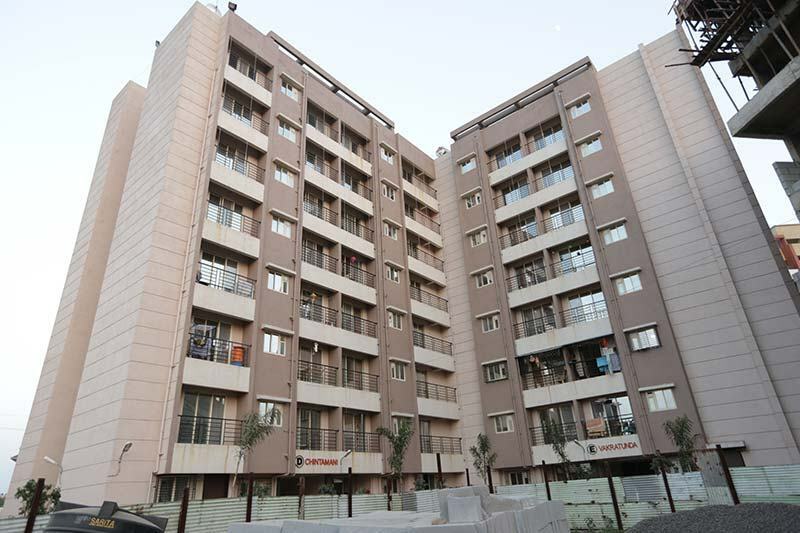 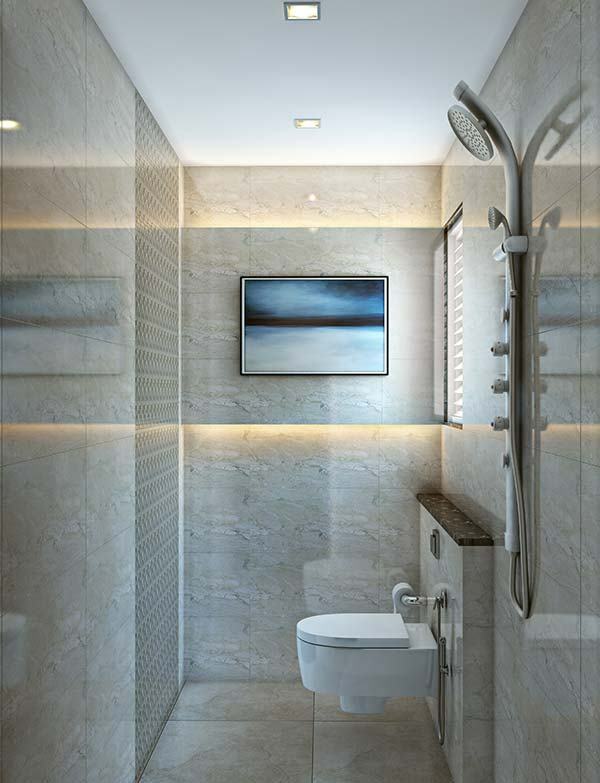 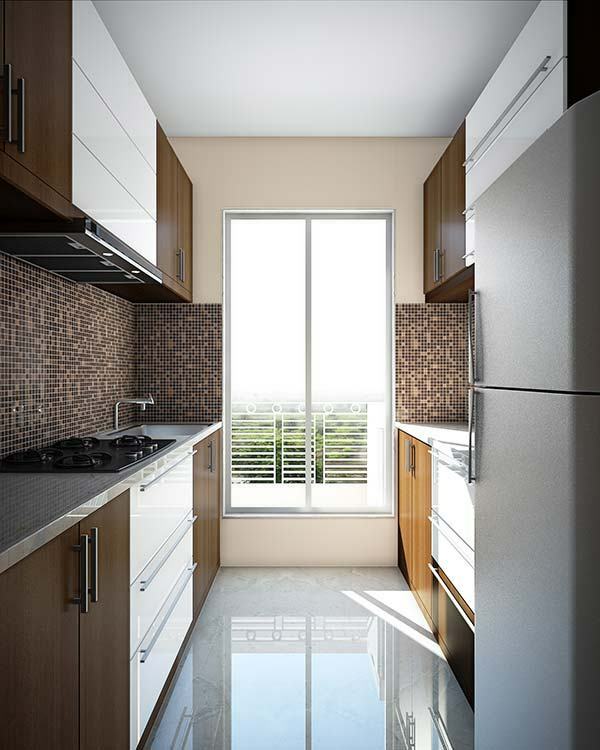 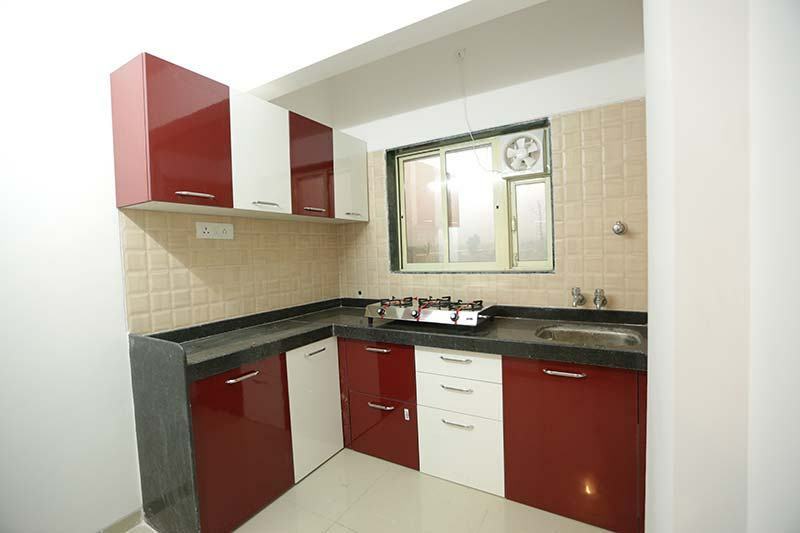 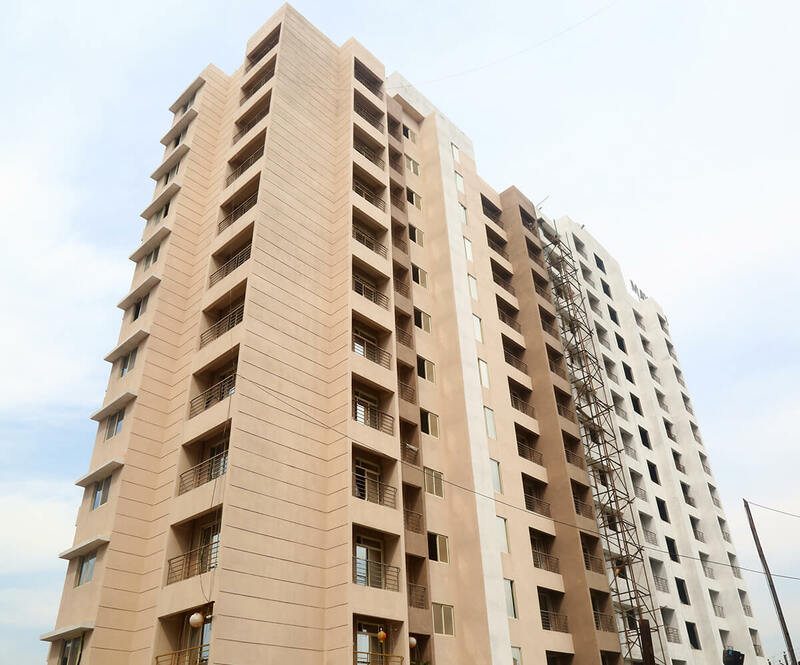 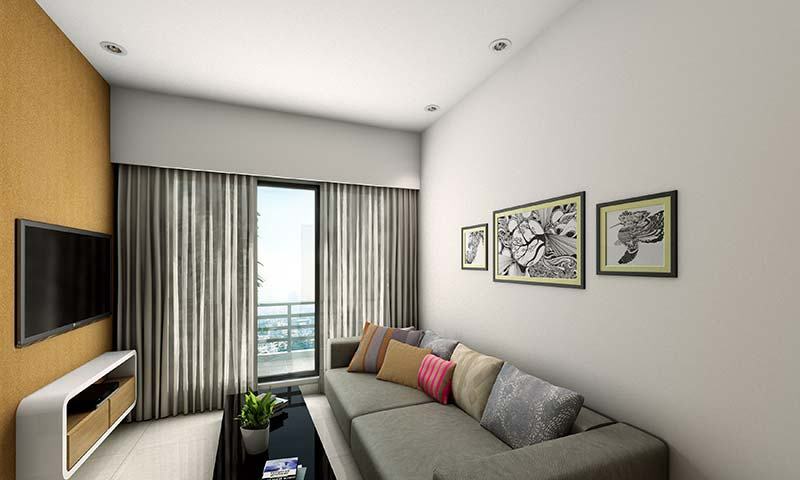 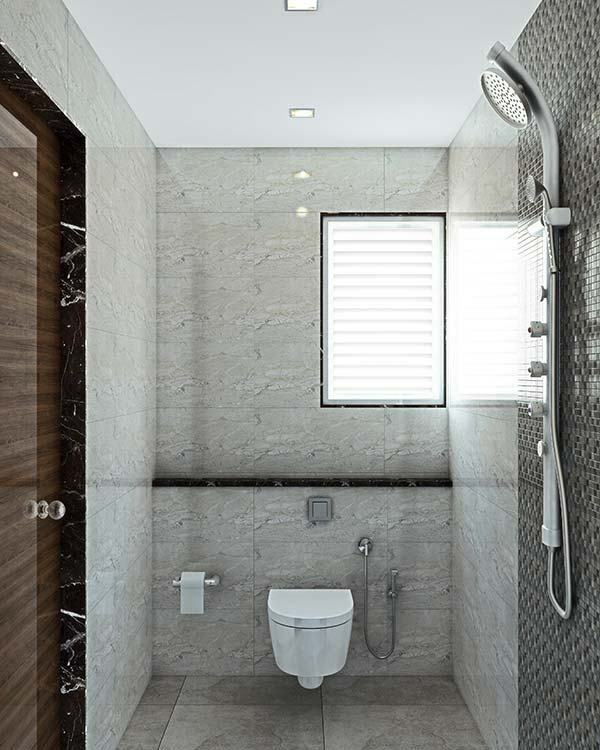 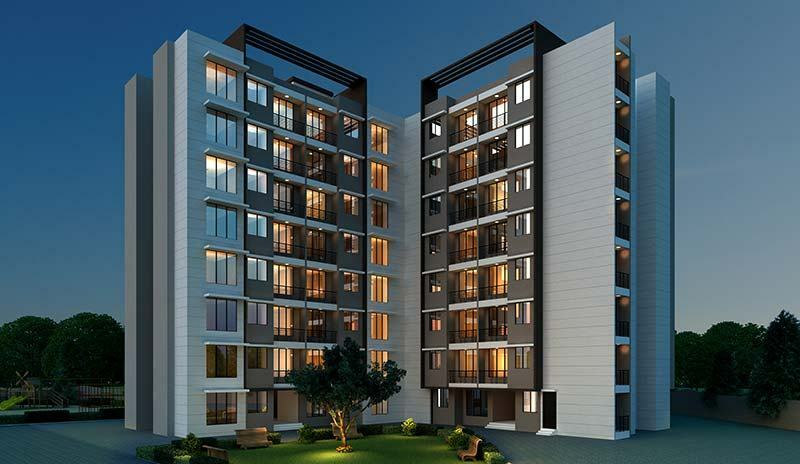 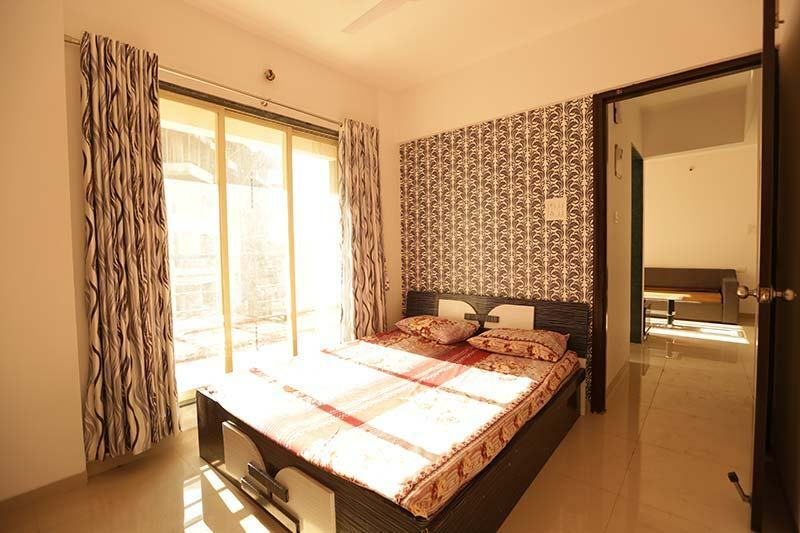 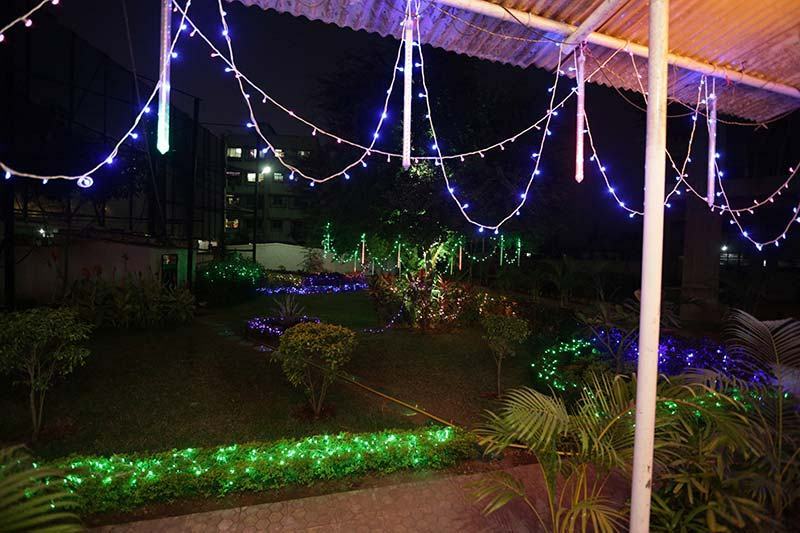 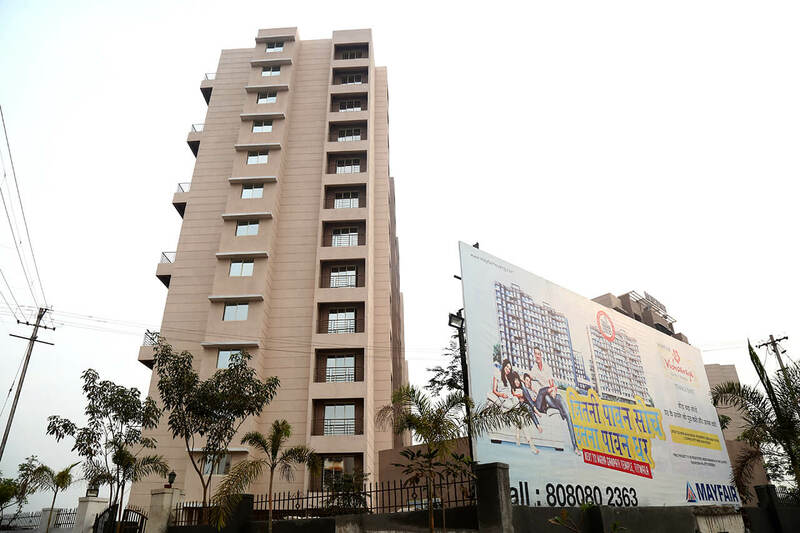 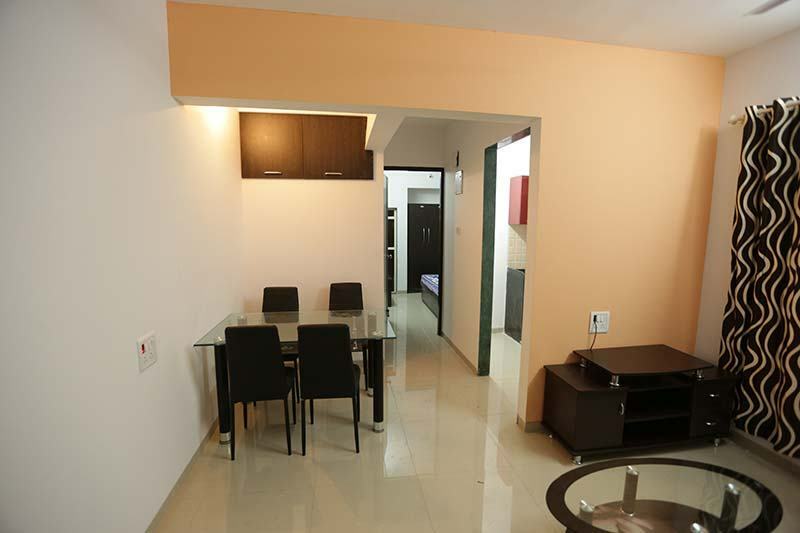 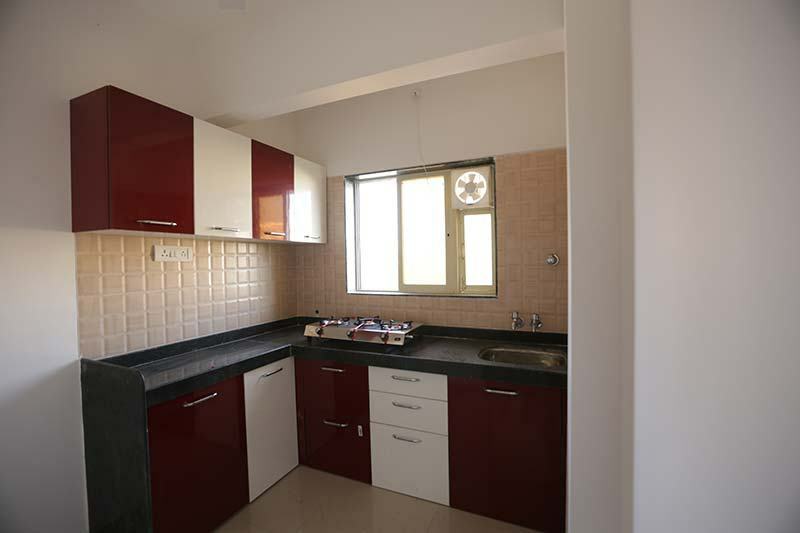 Planned as per the modern architecture, Mayfair Vishwaraja is well connected with all the required facilities and conveniences. 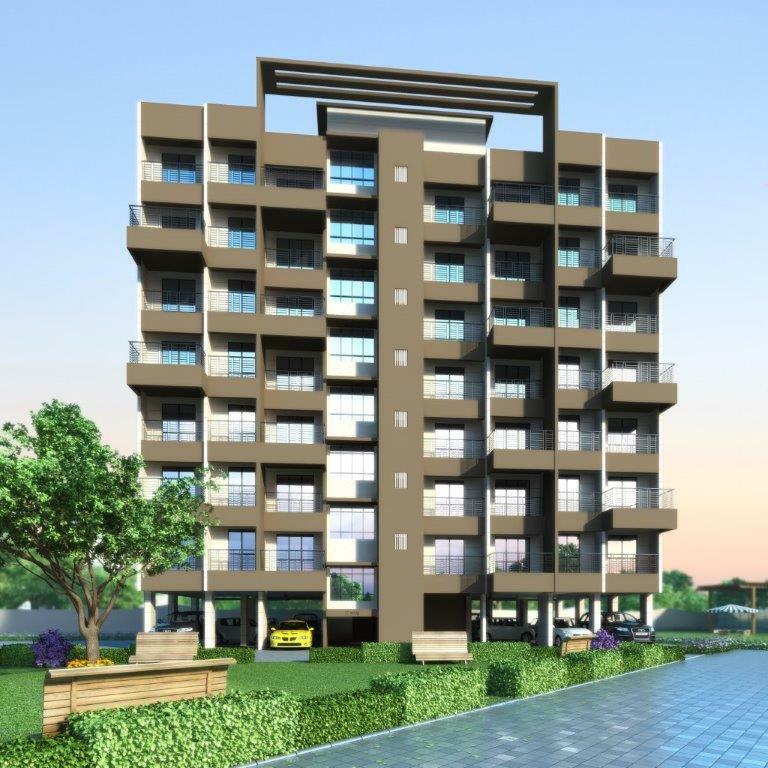 Uplifting your standards, these 1 BHK, 2 BHK apartments in Titwala will surely impress you & your relatives with its design and planning. 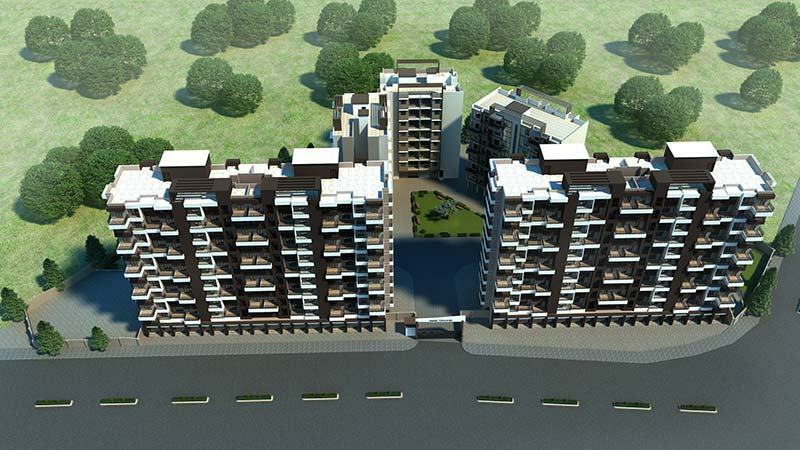 This project is situated right in the heart of Titwala and is just a 10 minutes walk from Titwala railway station. 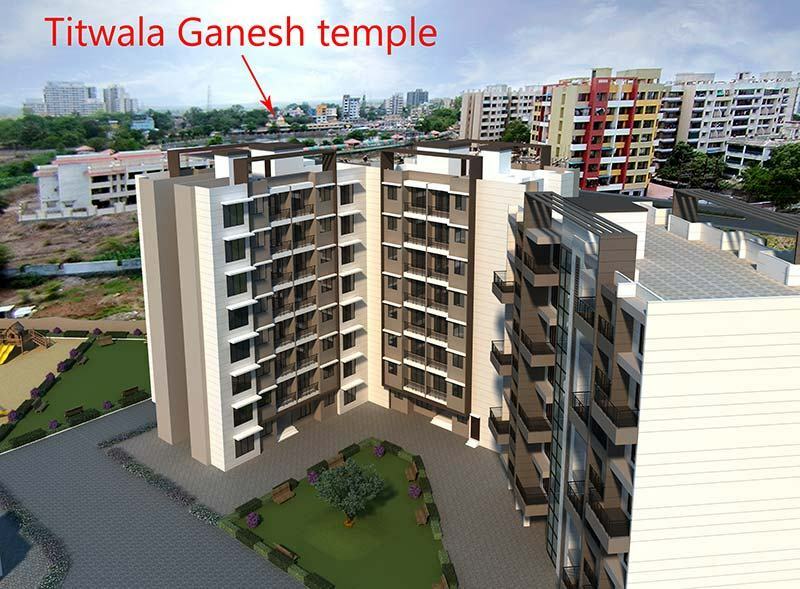 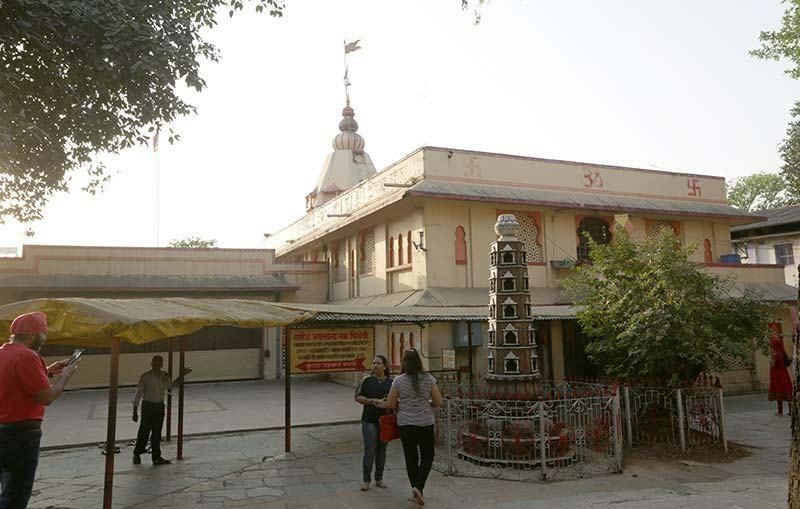 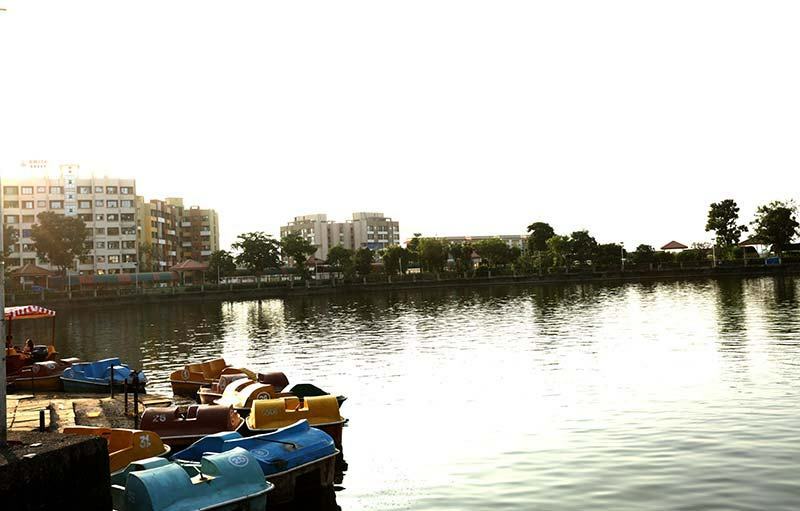 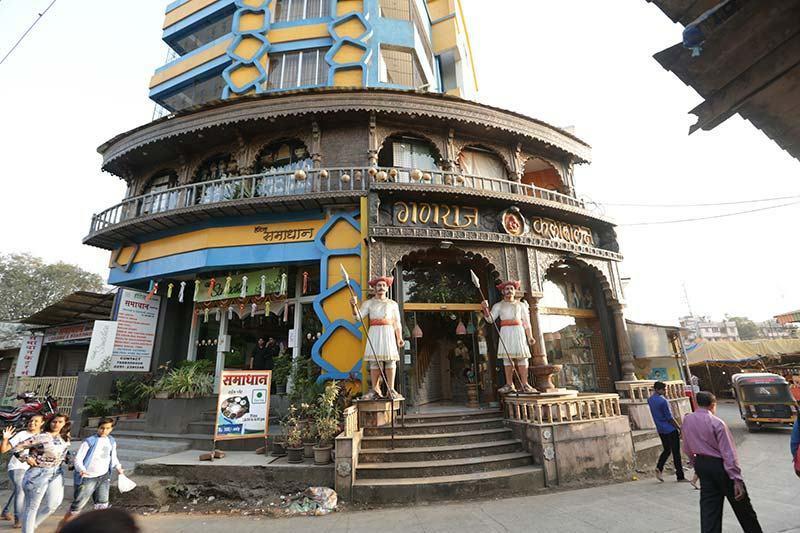 The place is also just a stones throw away from the very famous Siddhivinayaka Mahaganpati temple. 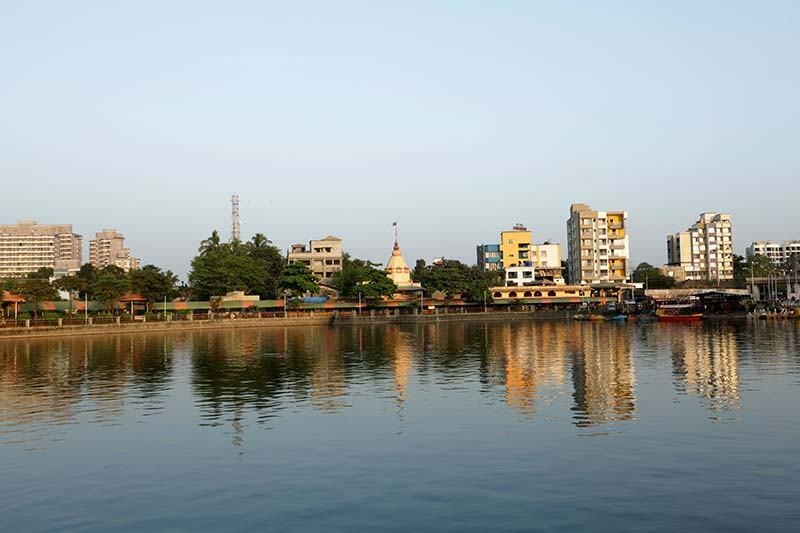 Over & above the scenic view of the Kalu River makes it a perfect blend of beauty, blessings, peace, prosperity, tranquility & treasure. 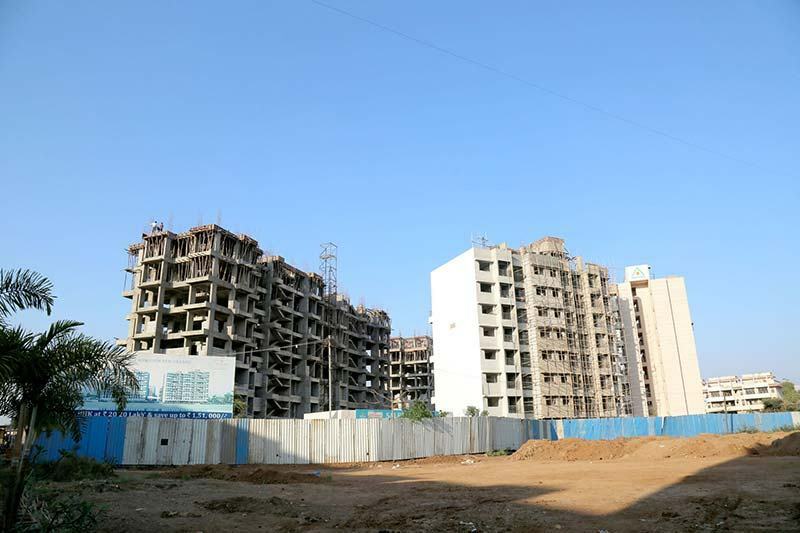 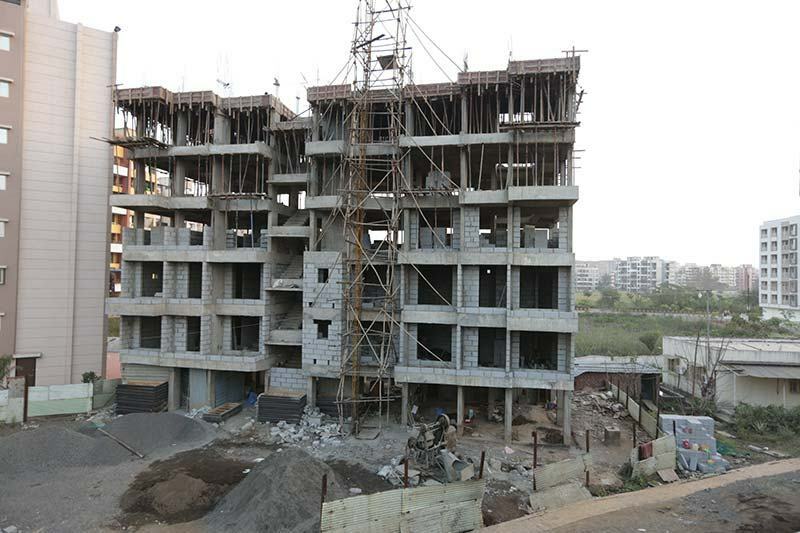 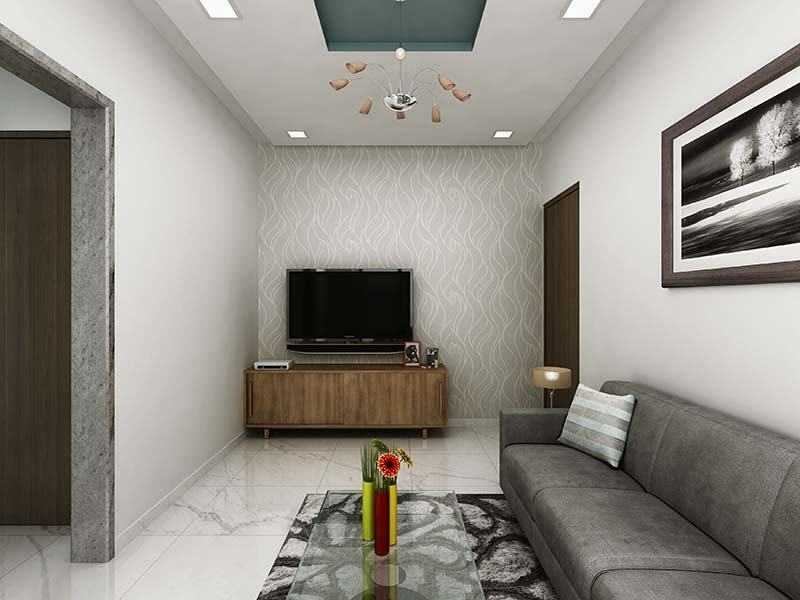 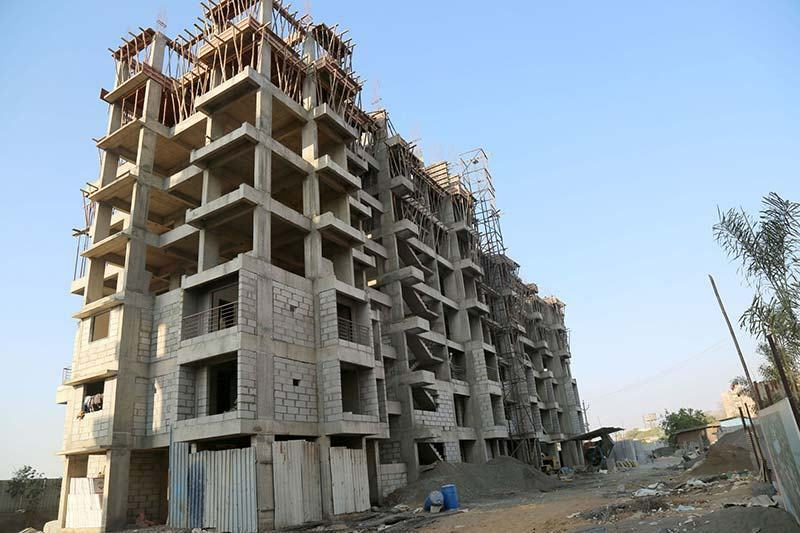 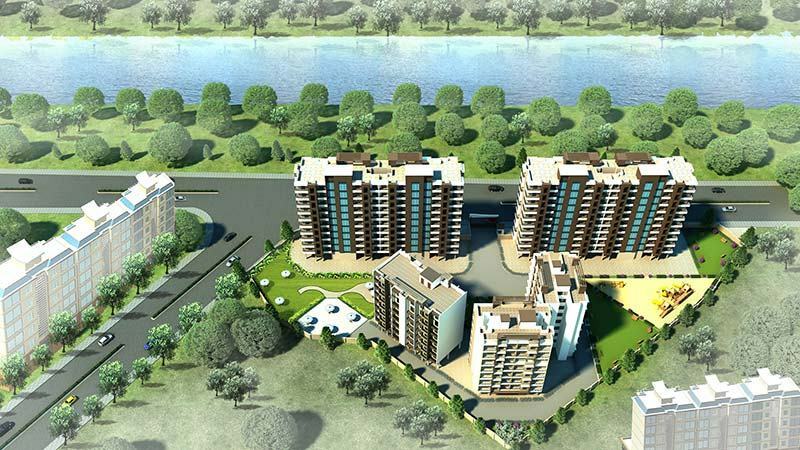 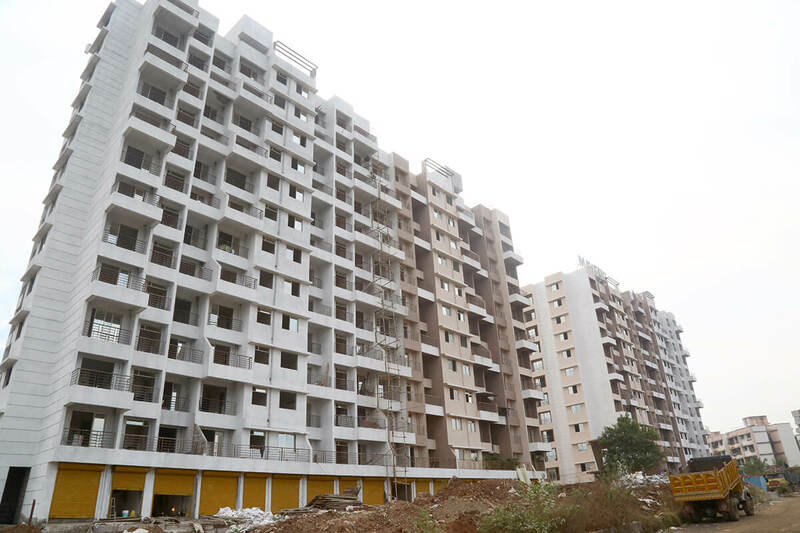 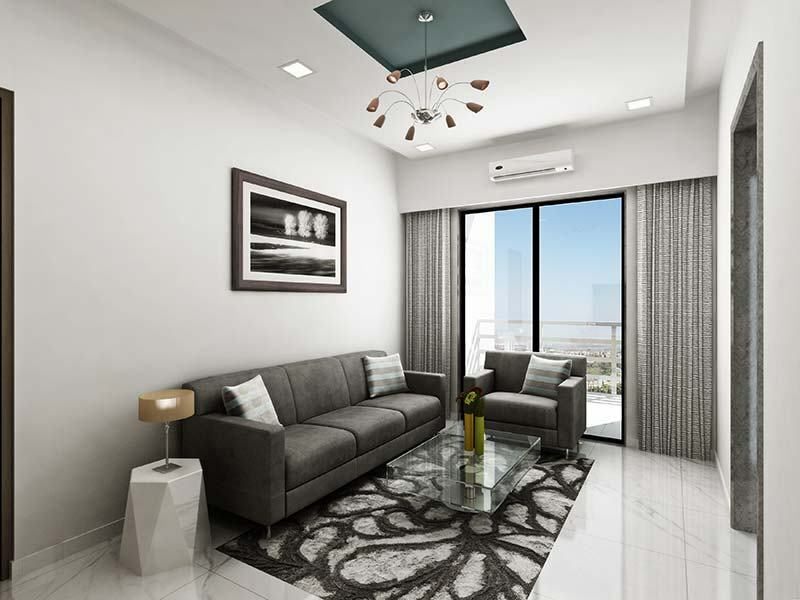 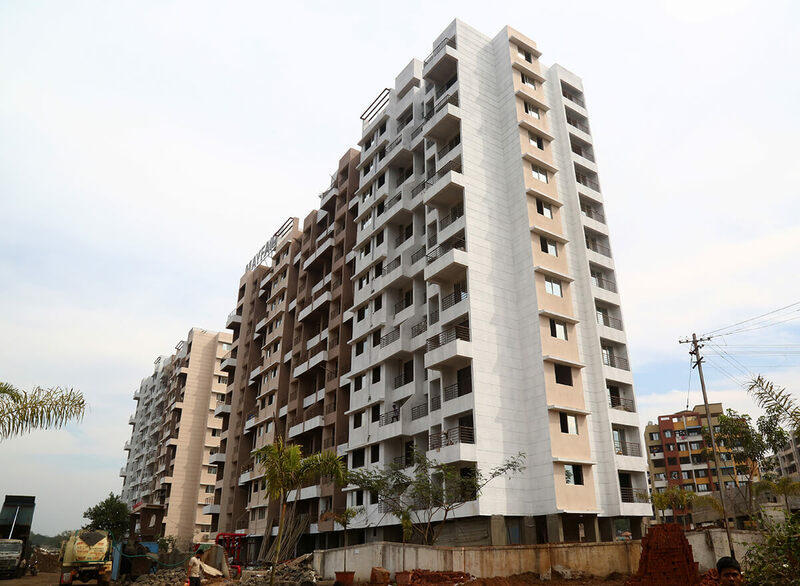 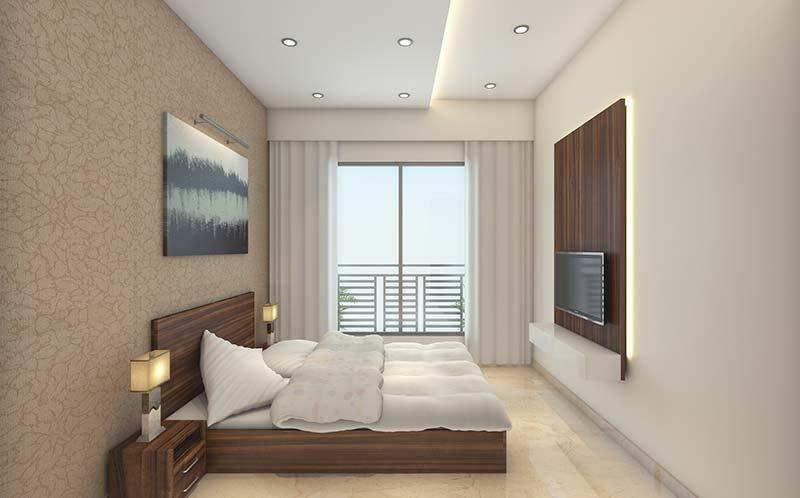 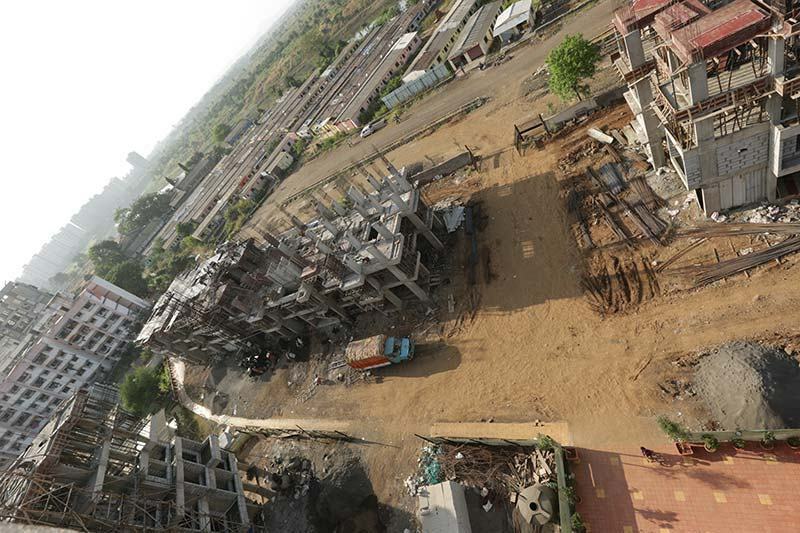 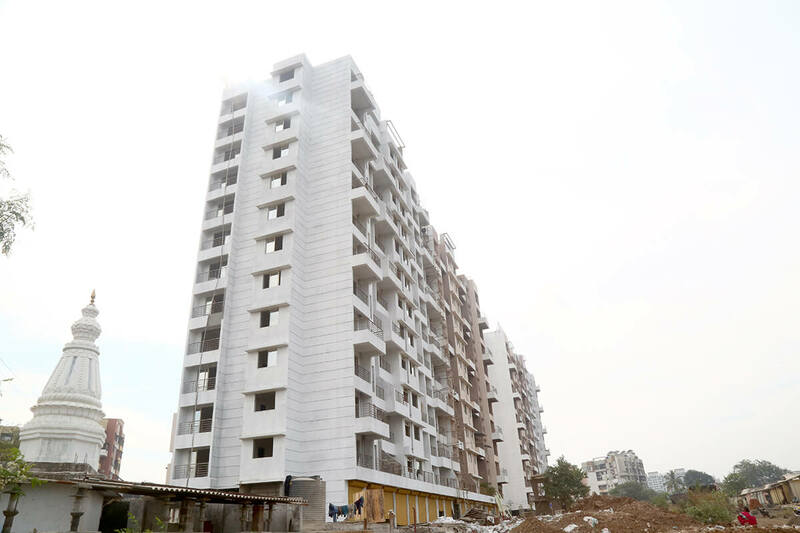 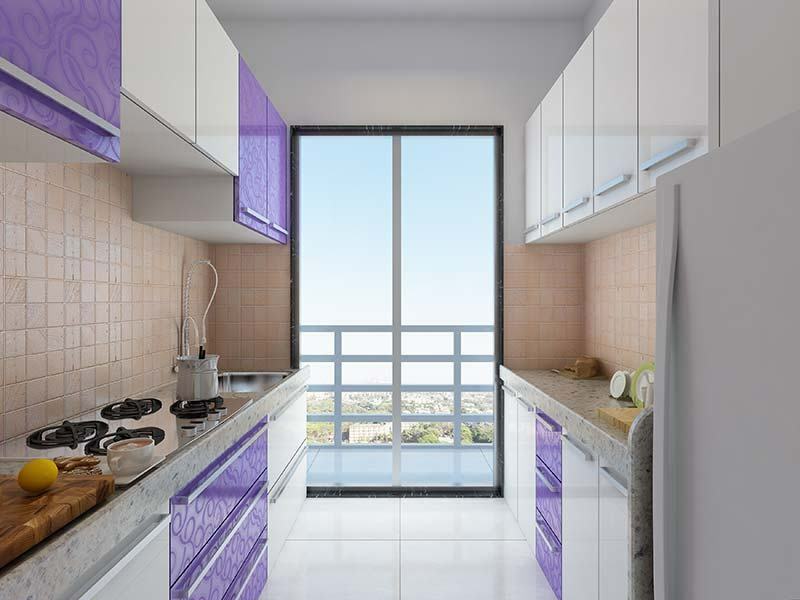 Thus, If you are looking to buy property in Titwala, "Mayfair Vishwaraja" is one of the best new projects in Titwala that will live upto your expectations. 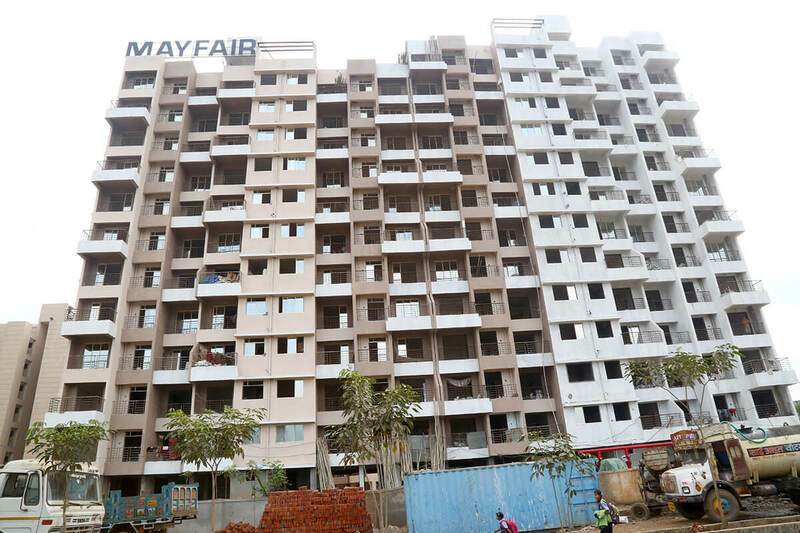 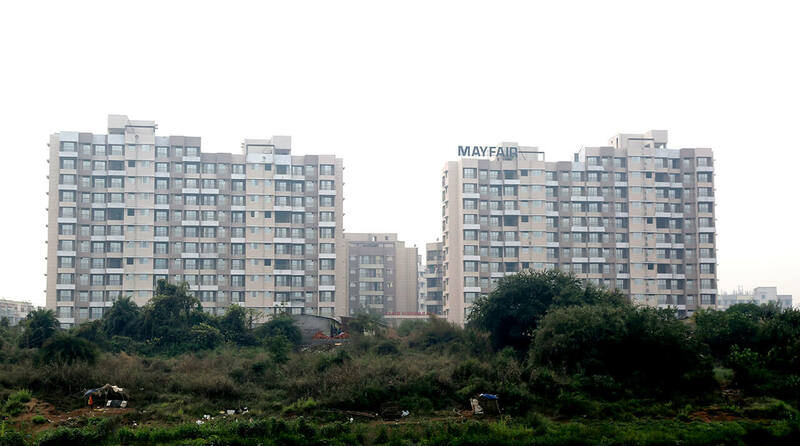 Bookings are open at Mayfair Vishwaraja for ready possession flats. 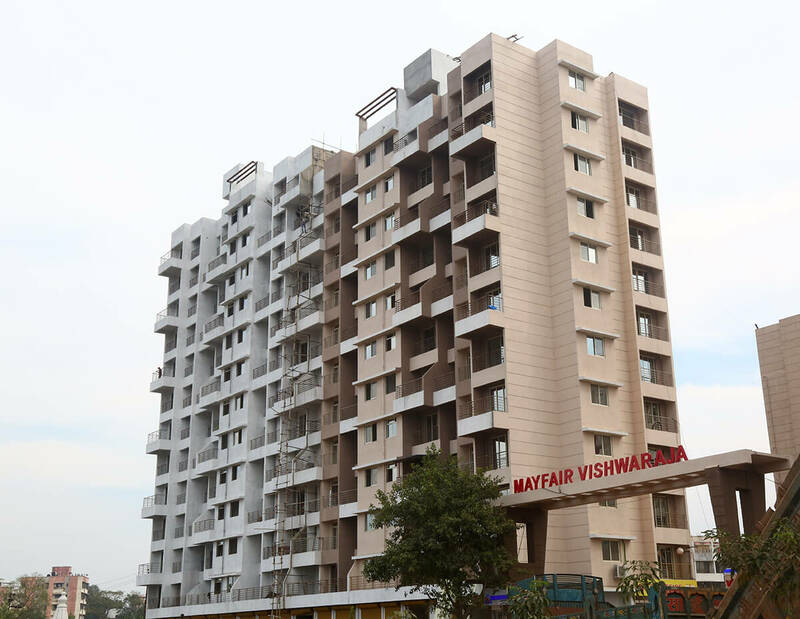 To get full details about the prices of our 1 BHK Apartments & 2 BHK Apartments in Mayfair Vishwaraja Titwala, contact us now! 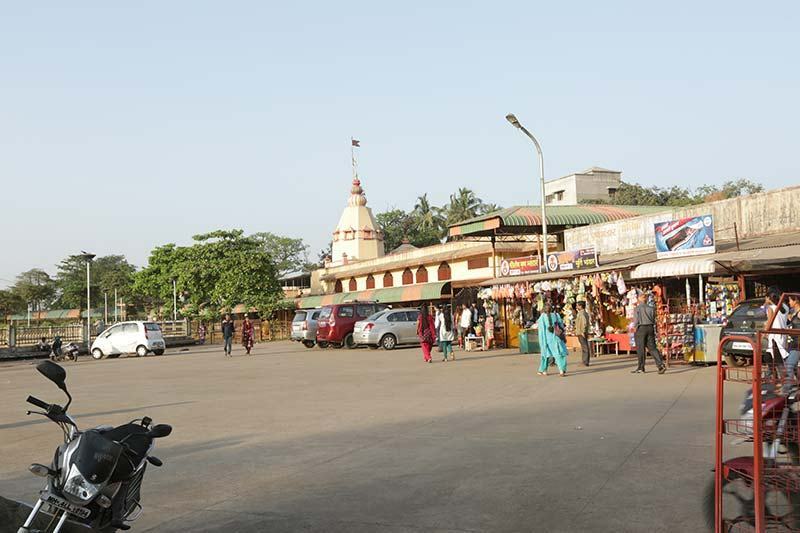 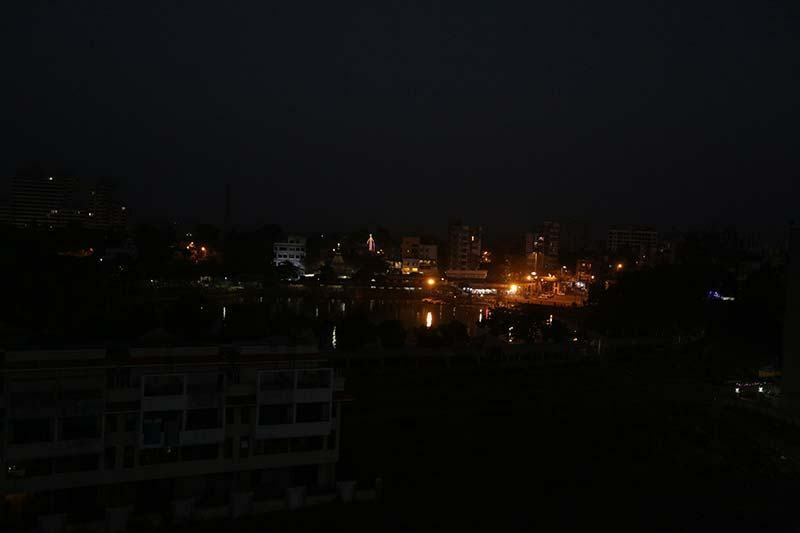 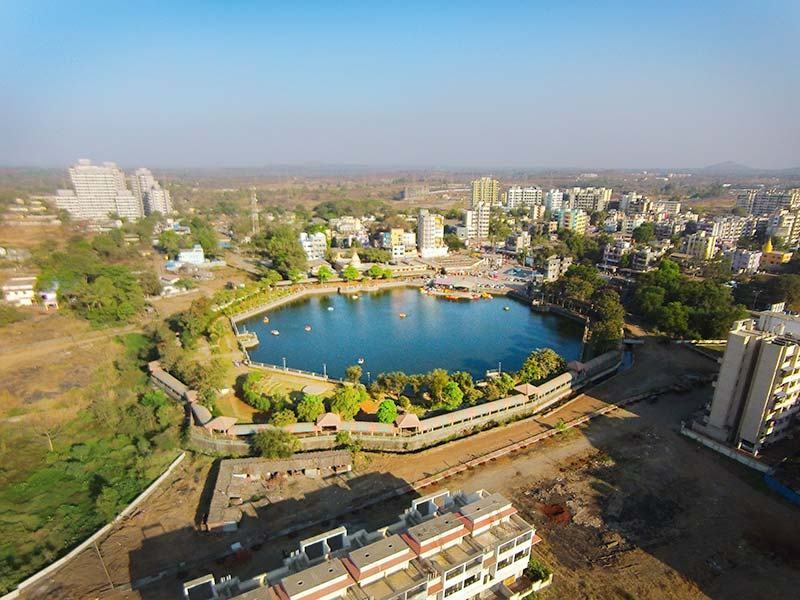 Titwala is an area near Kalyan & is the third railway station on the CST – Kasara route of the central railway line. 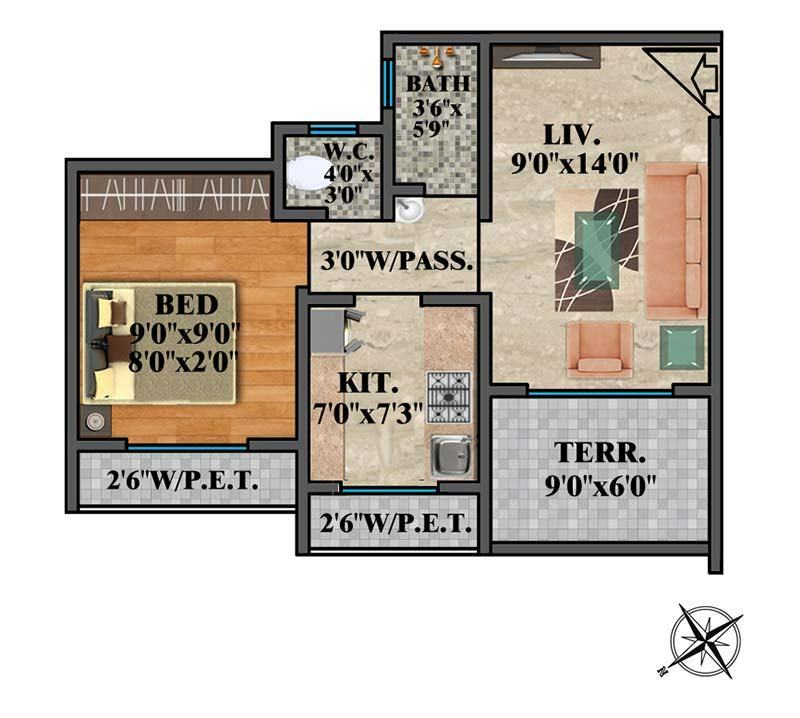 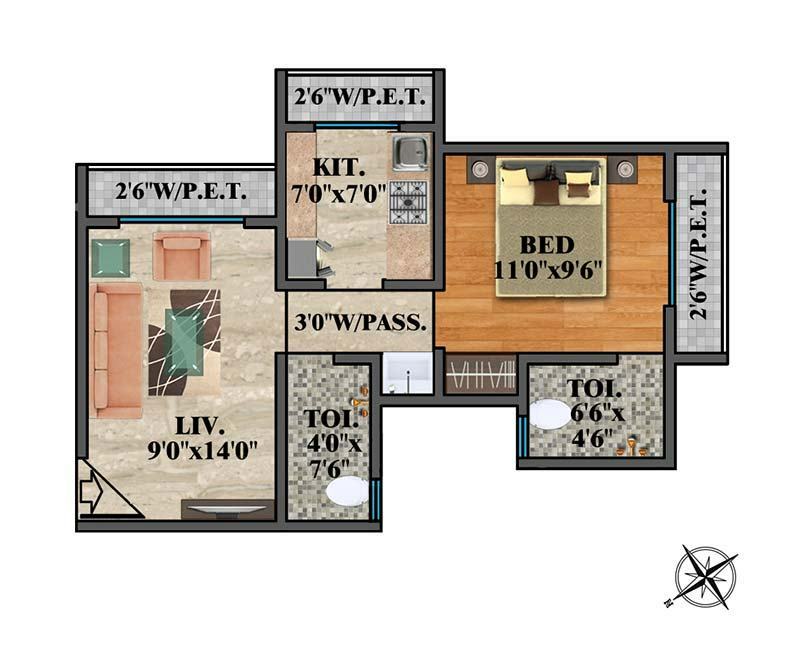 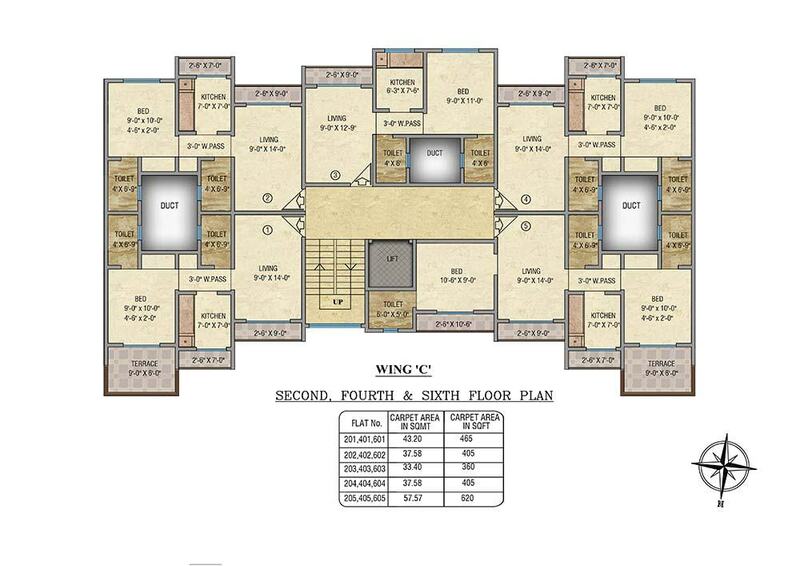 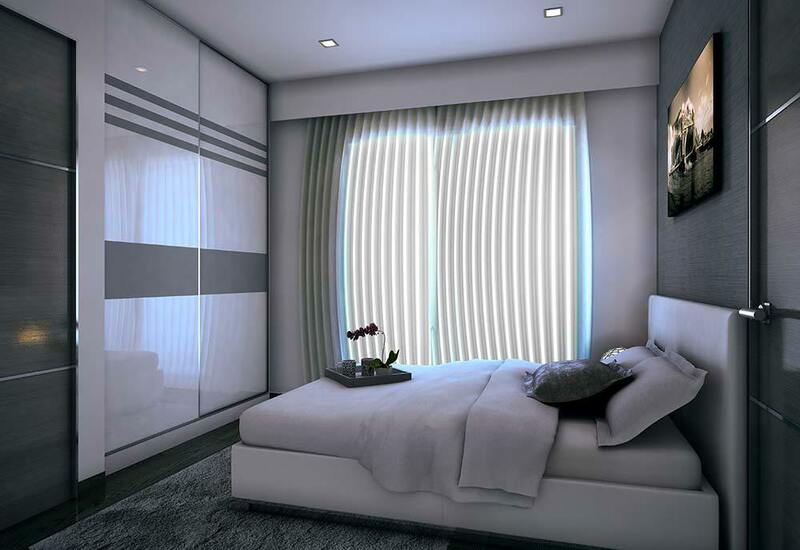 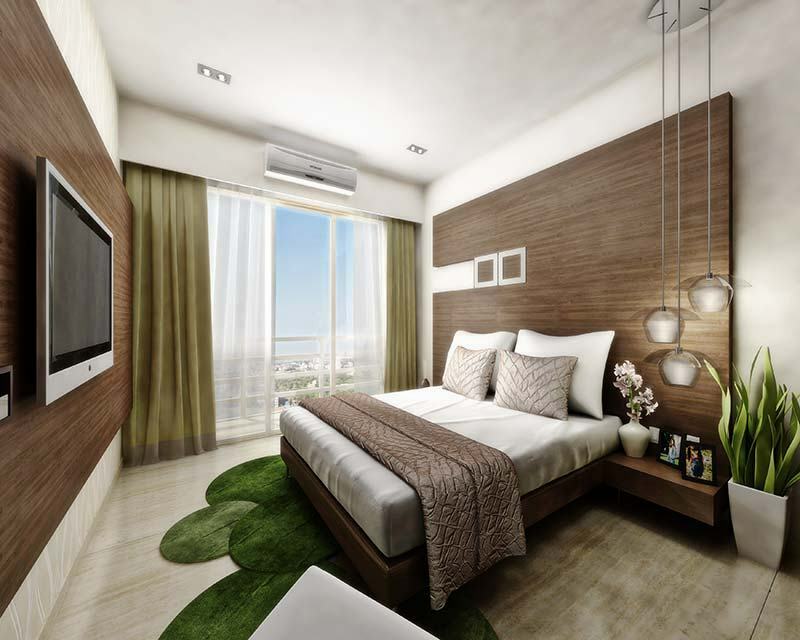 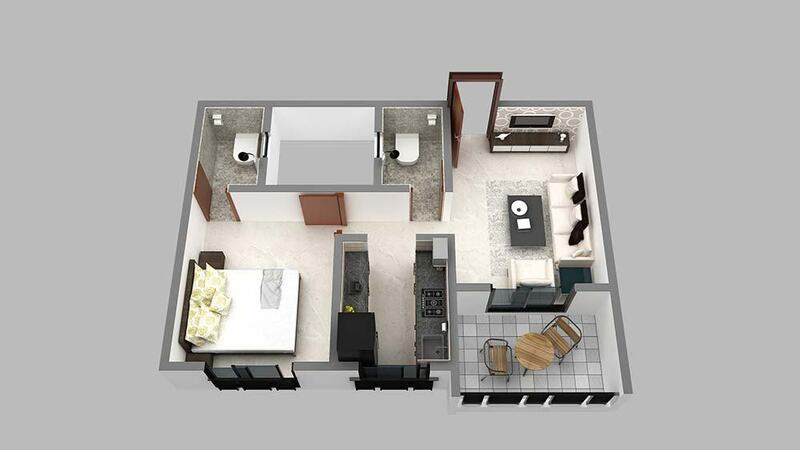 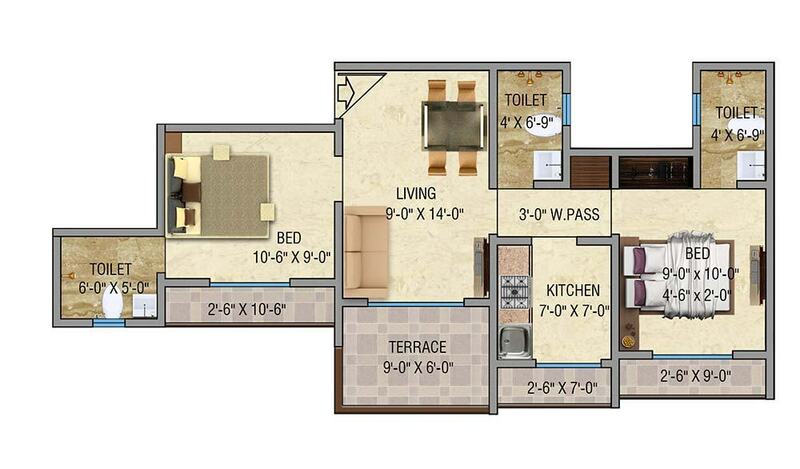 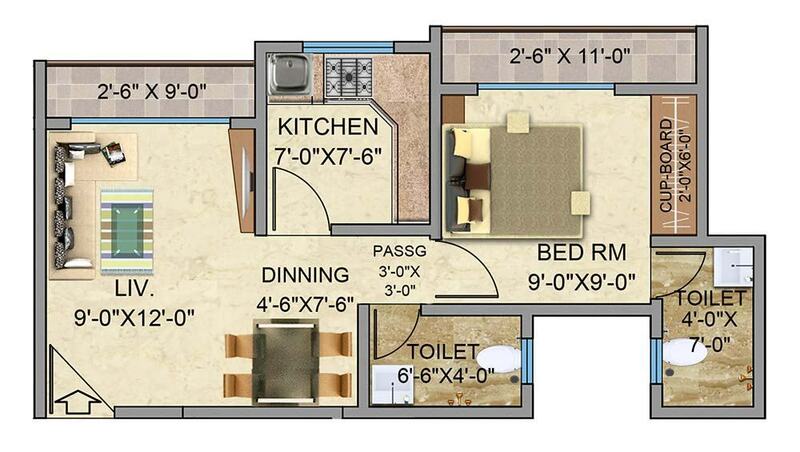 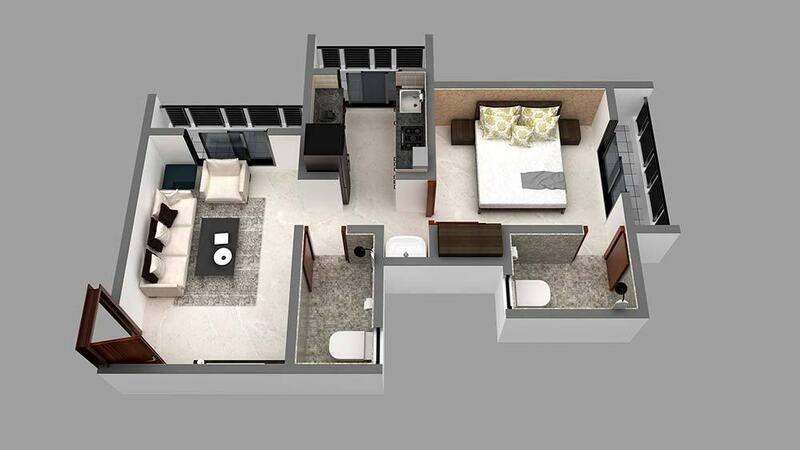 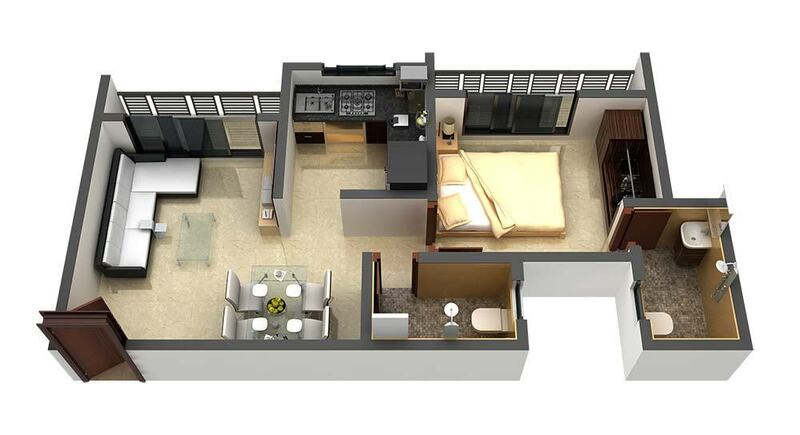 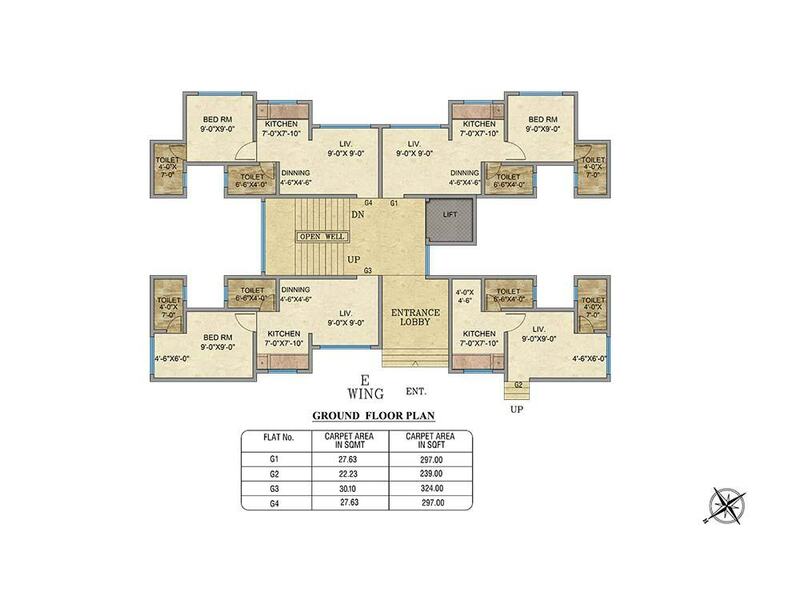 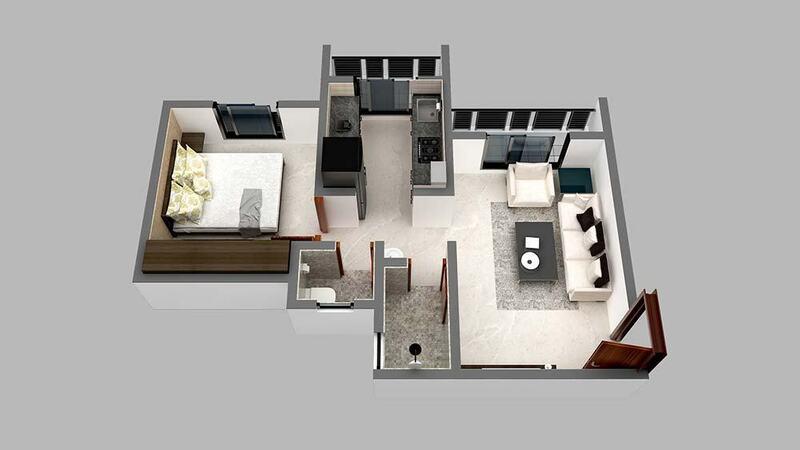 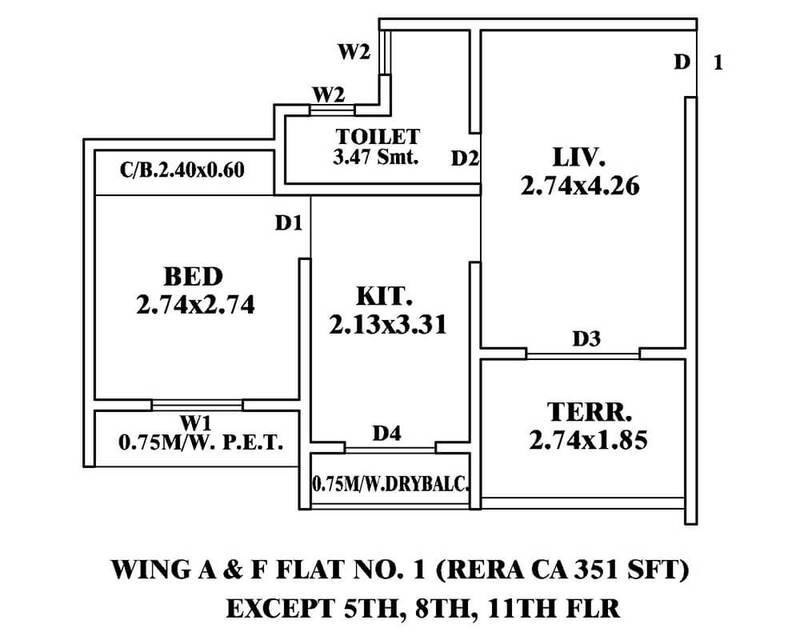 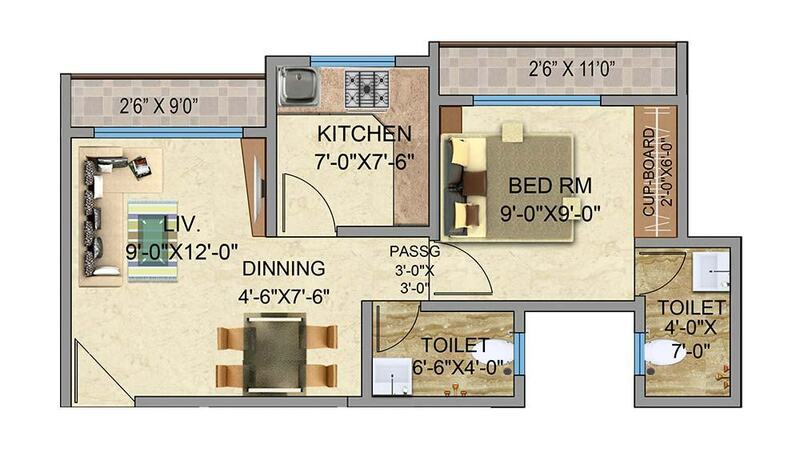 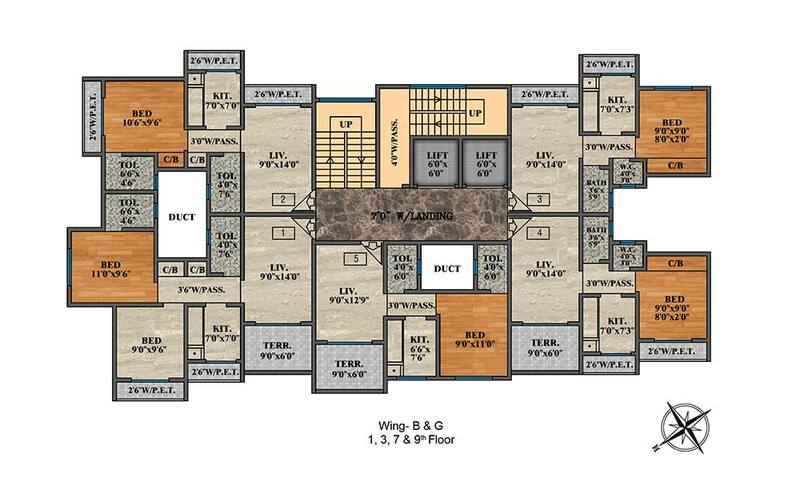 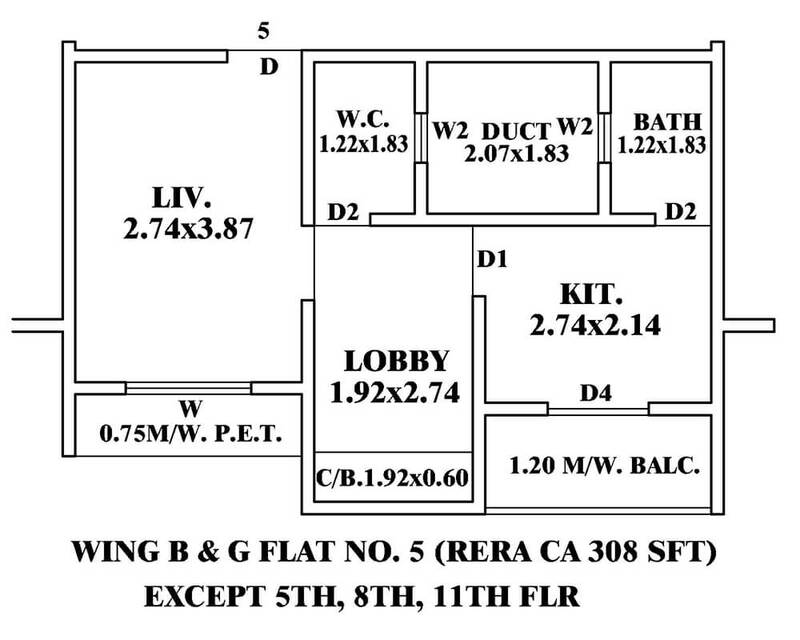 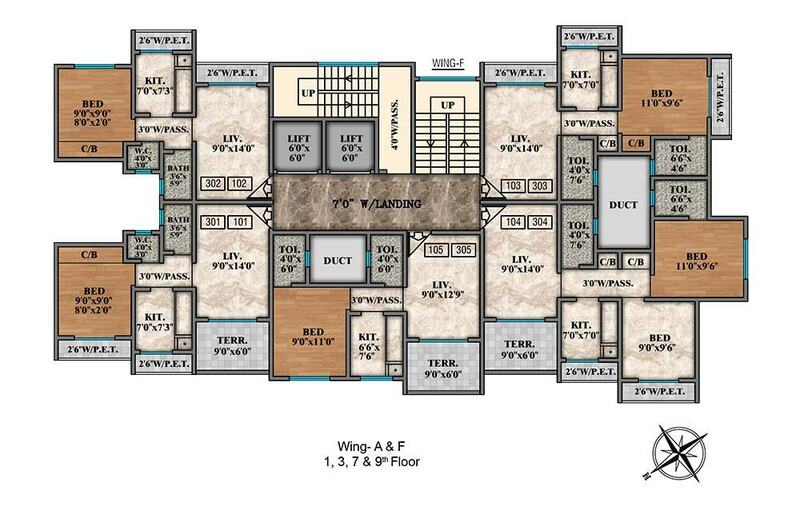 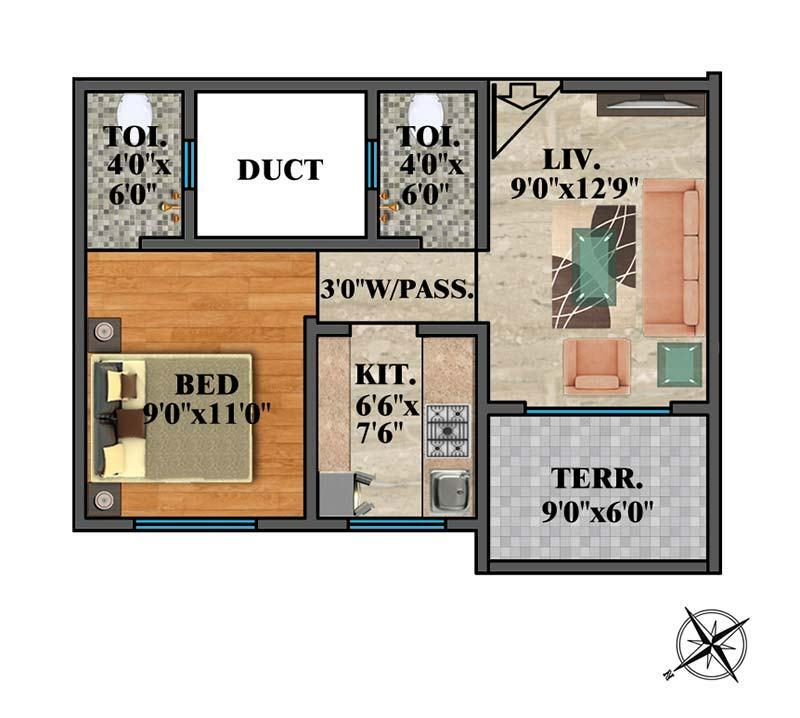 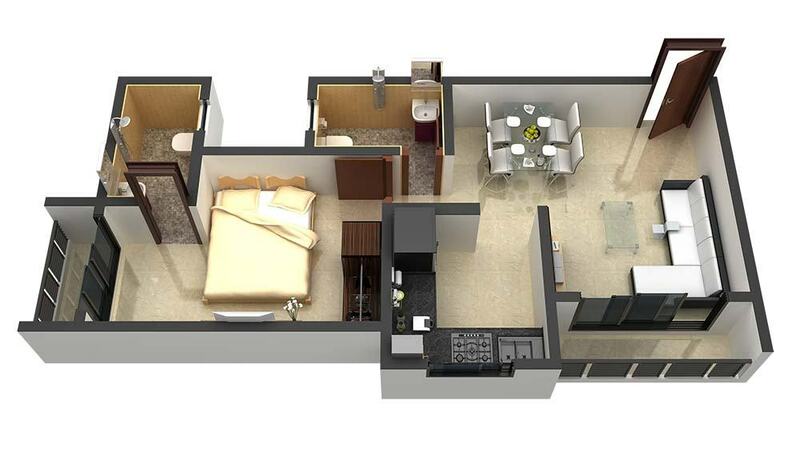 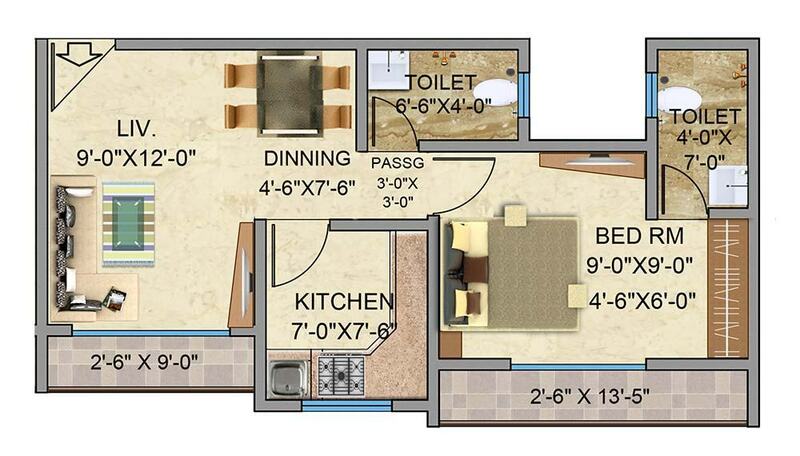 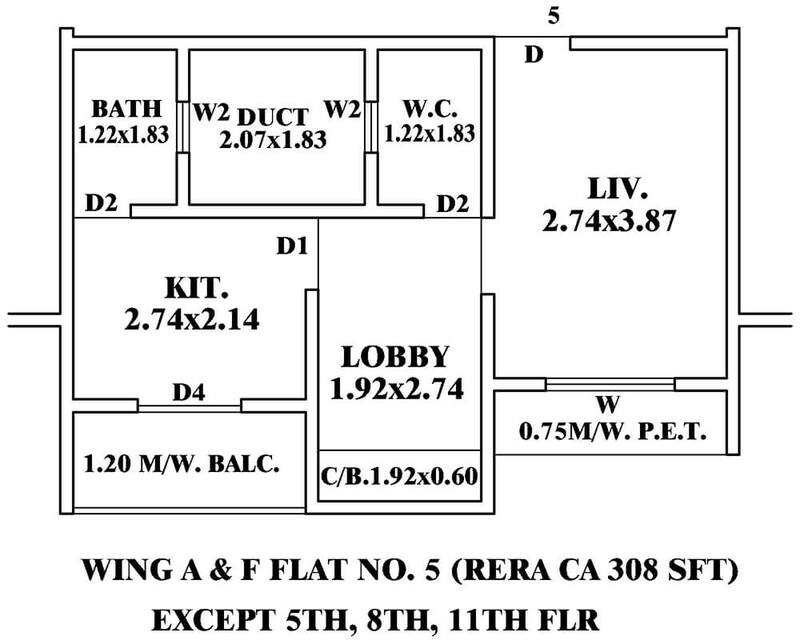 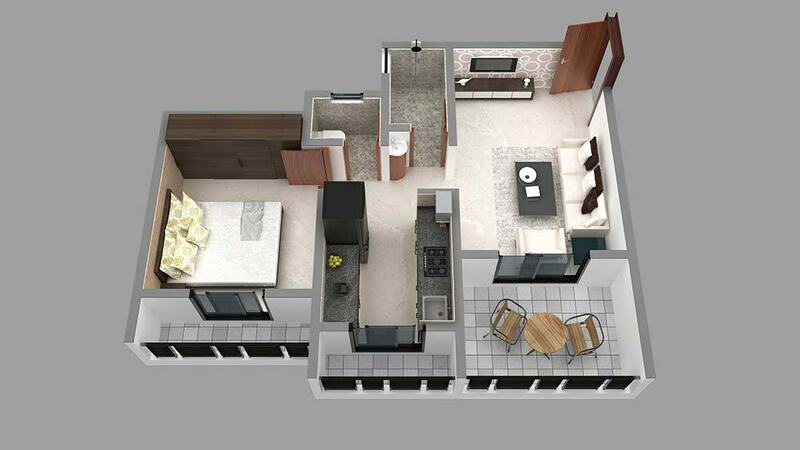 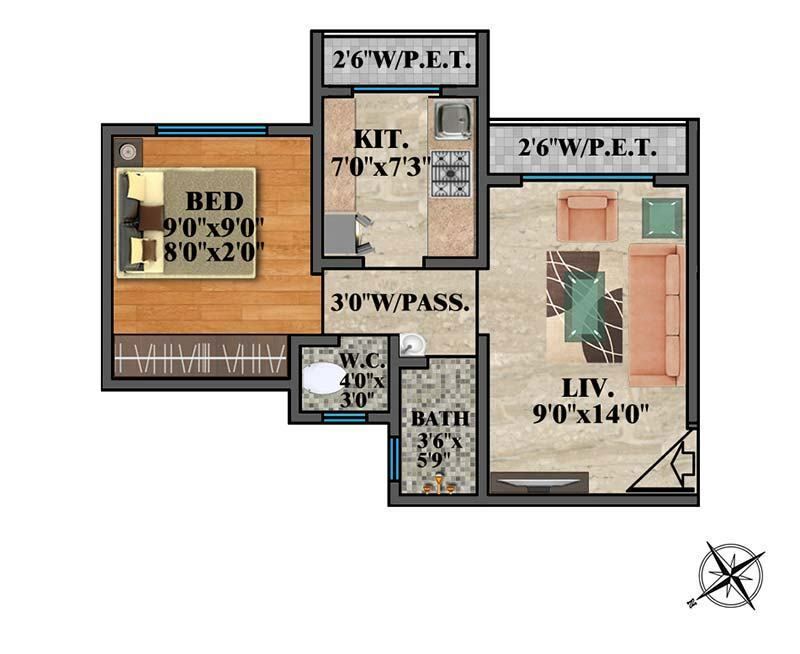 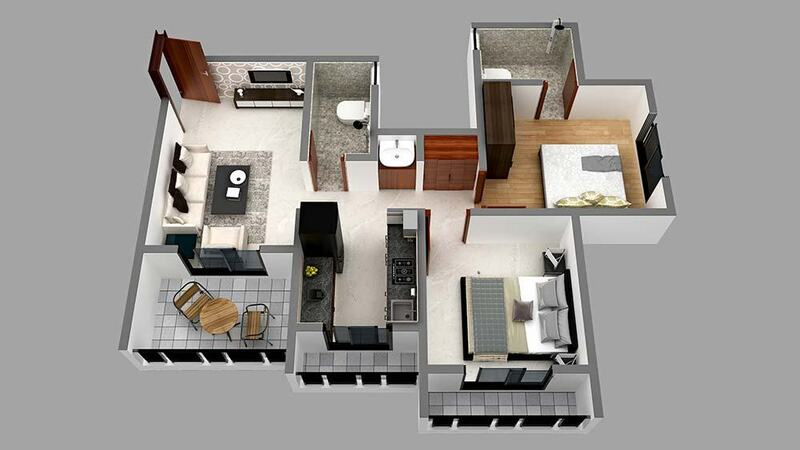 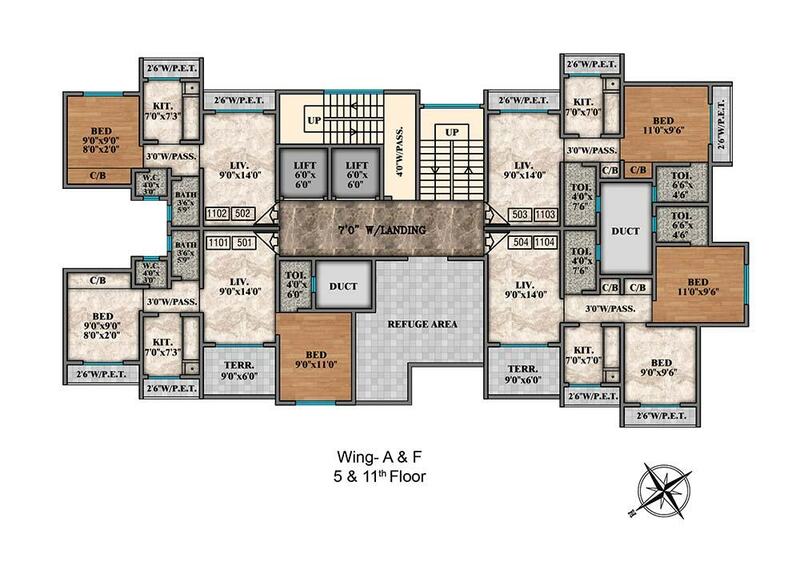 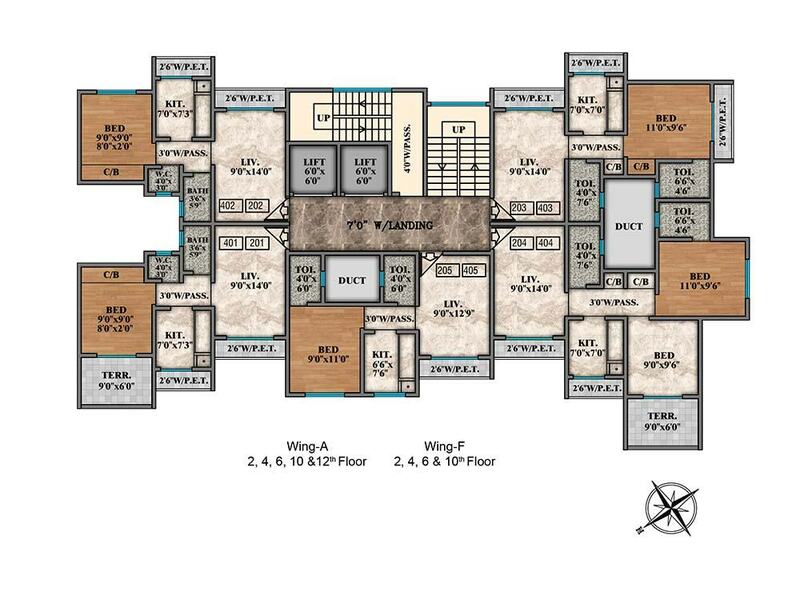 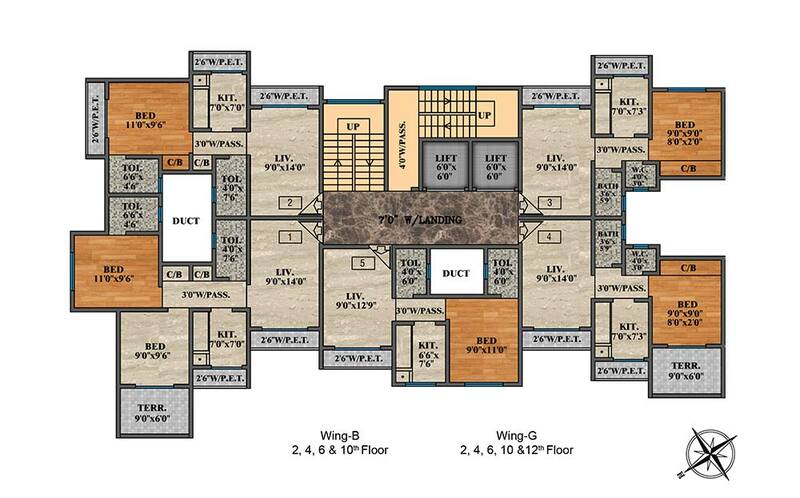 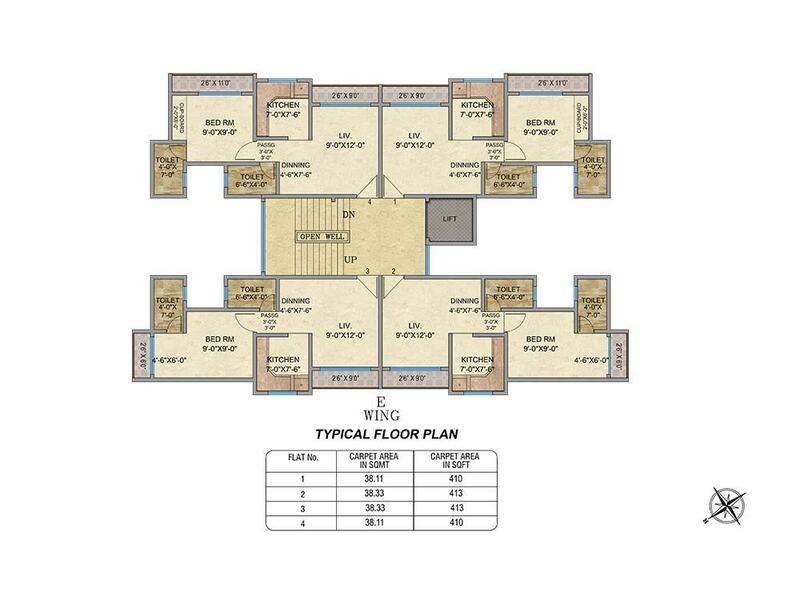 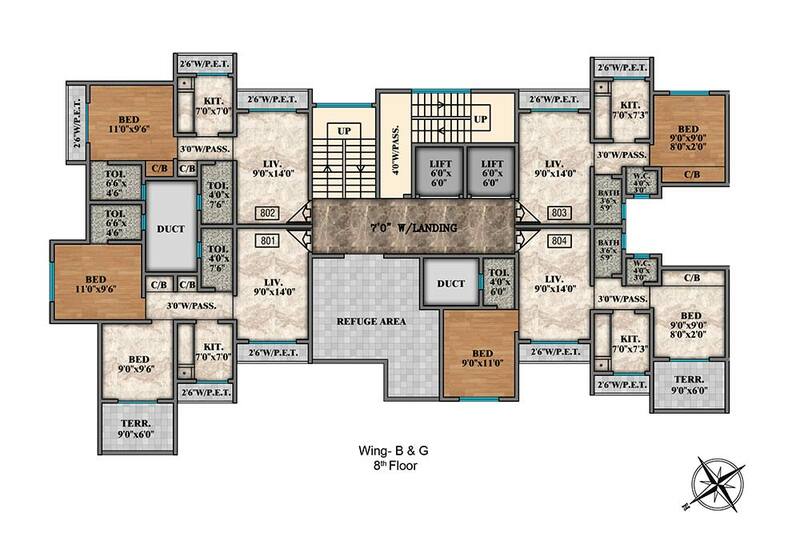 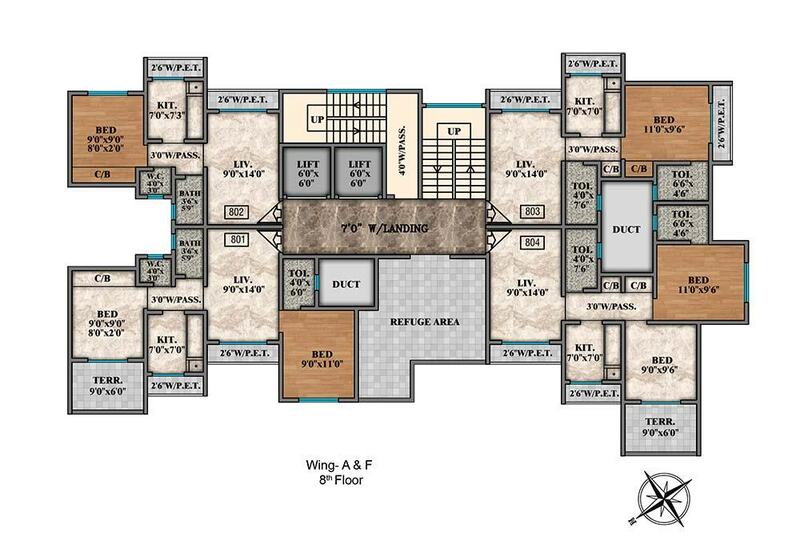 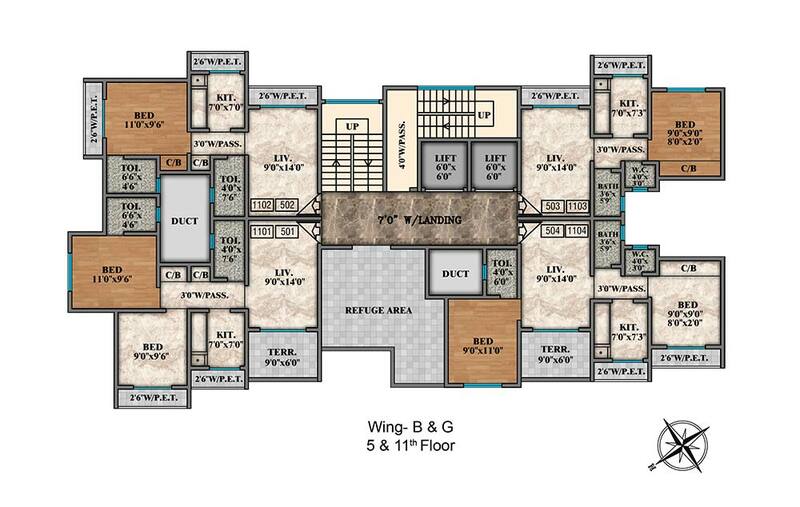 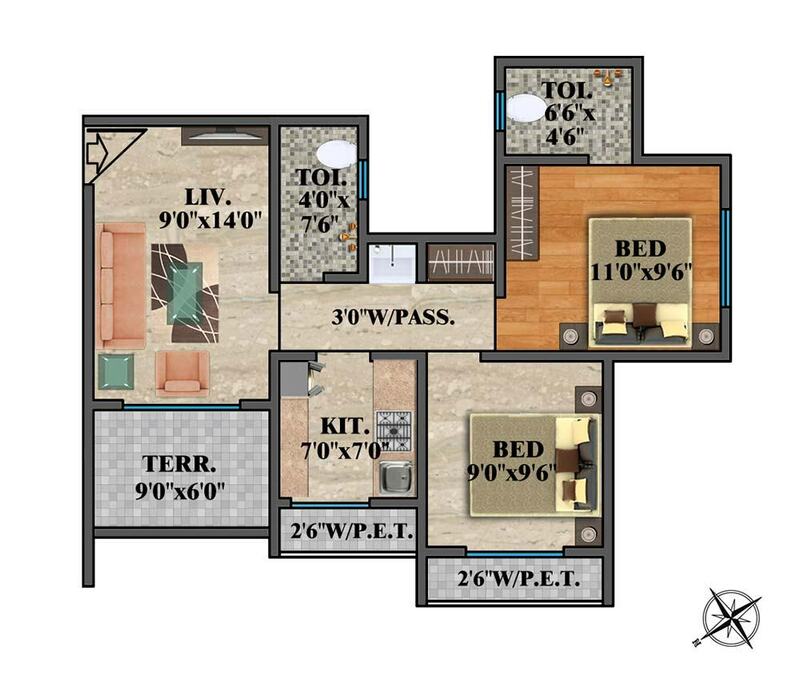 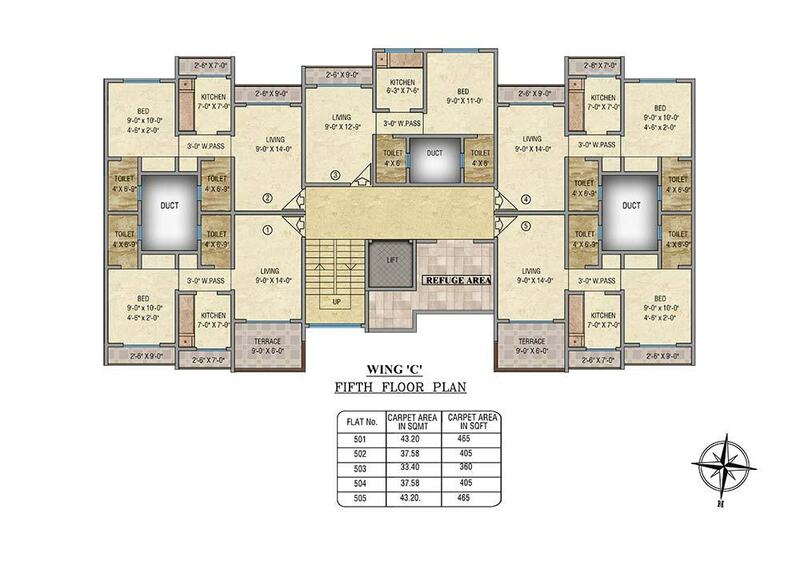 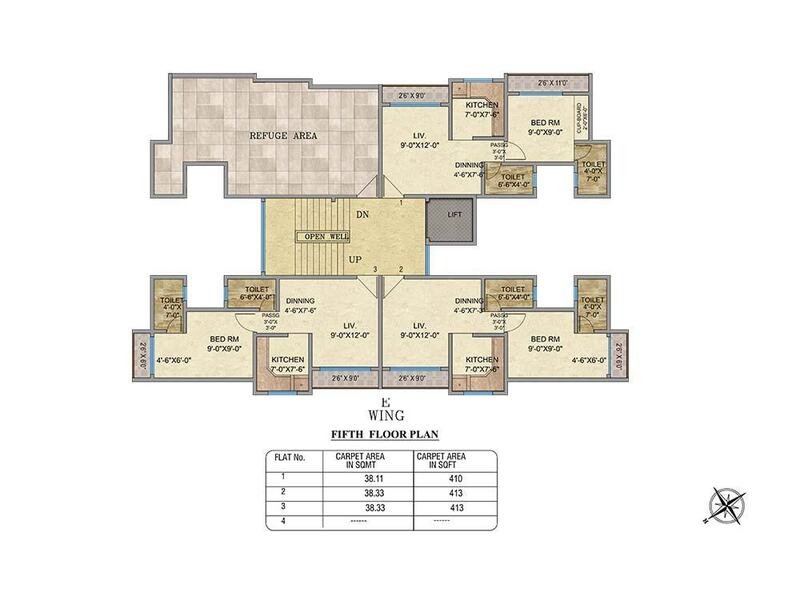 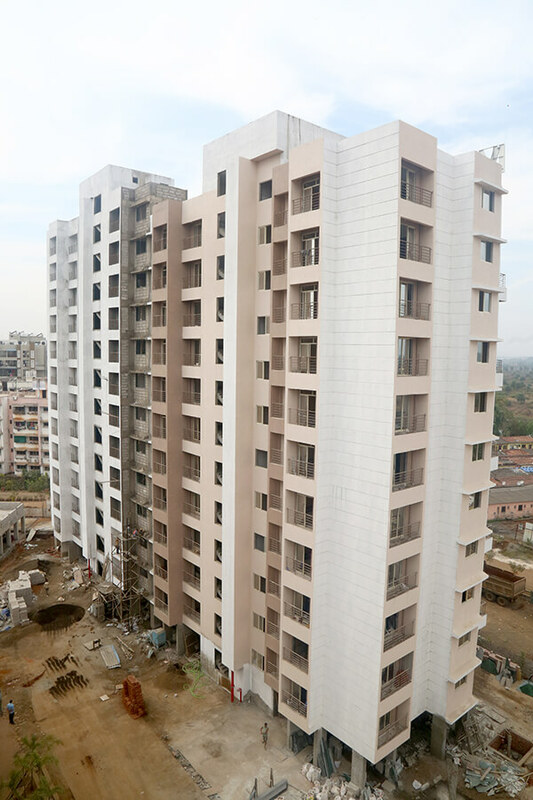 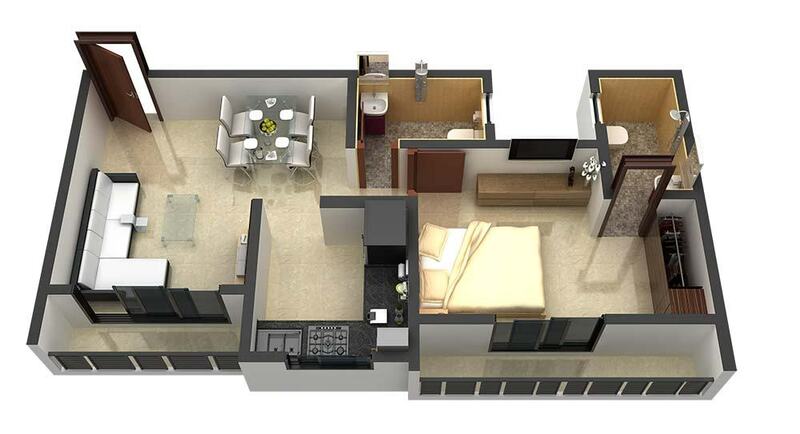 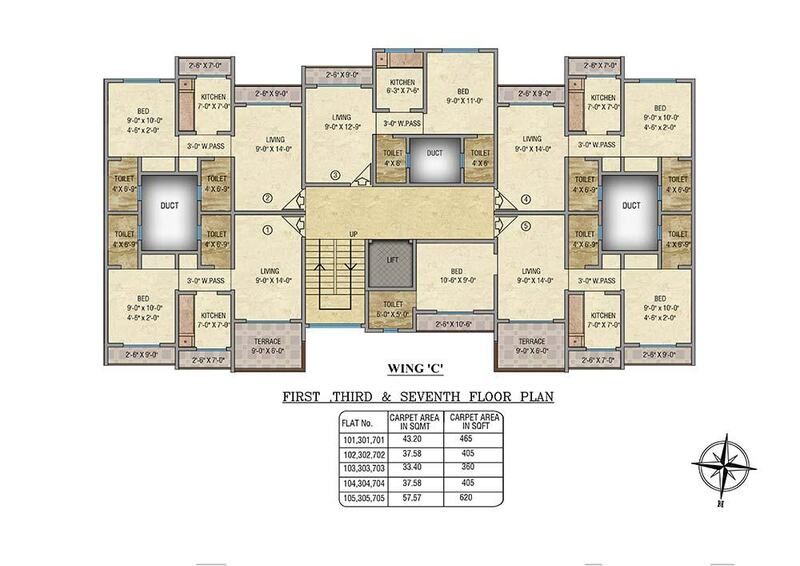 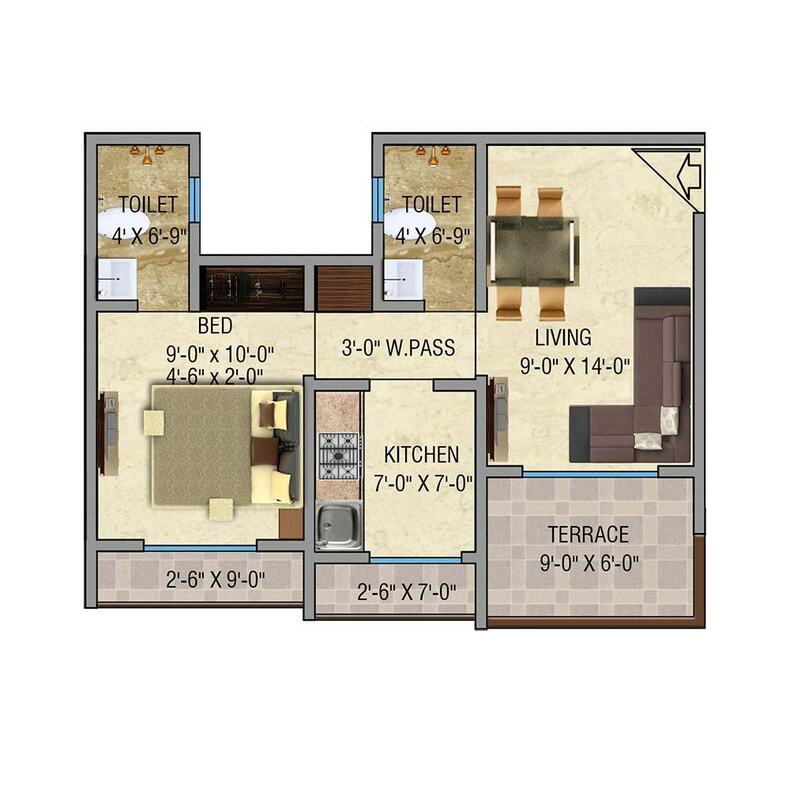 Avail 1 BHK Luxurious Apartments Carpet Area (355 sq ft | 370 sq ft). 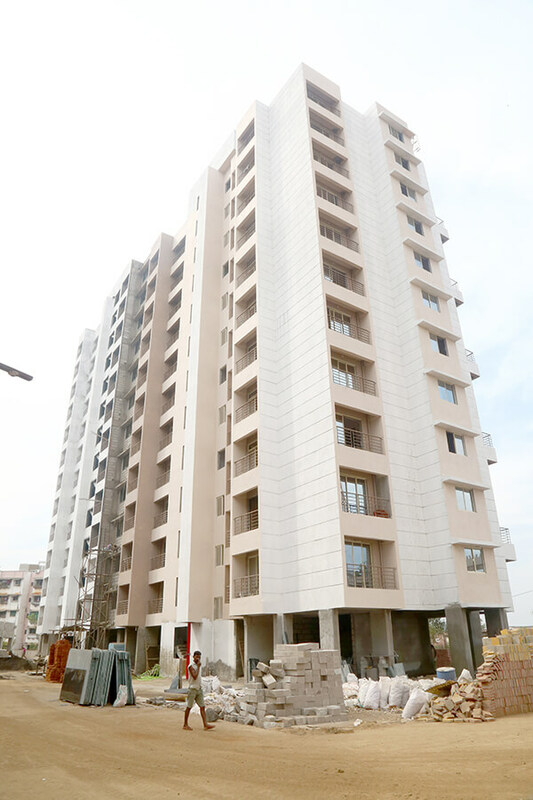 Avail 2 BHK Luxurious Apartments. 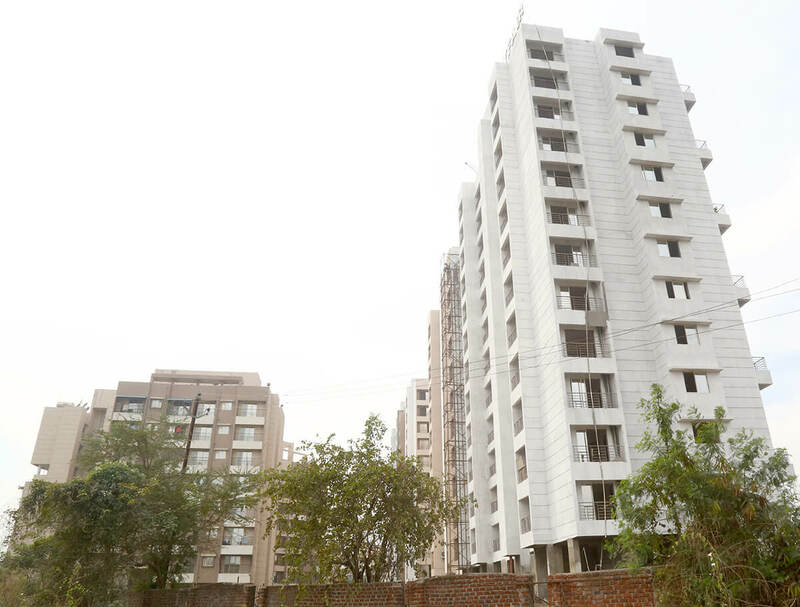 Possession with OC and Key Hand Over Ceremony on 31st December, 2015. 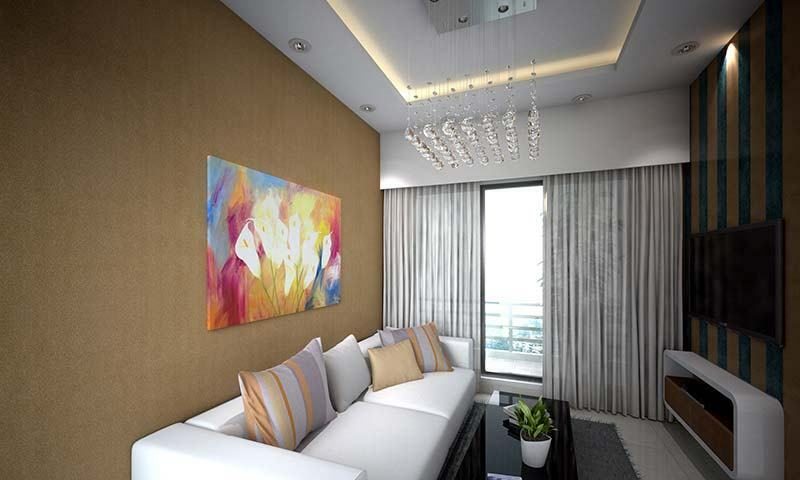 Oil Based Distemper on walls and ceilings. 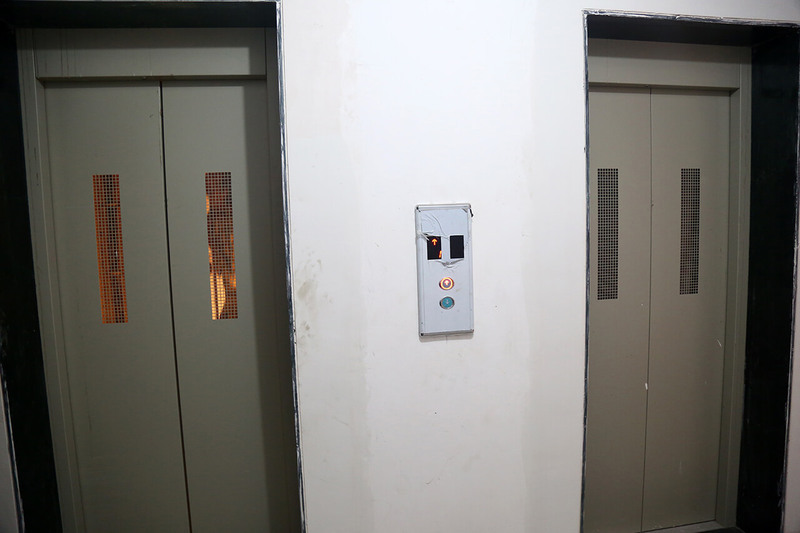 Finished flush door for main entrance. 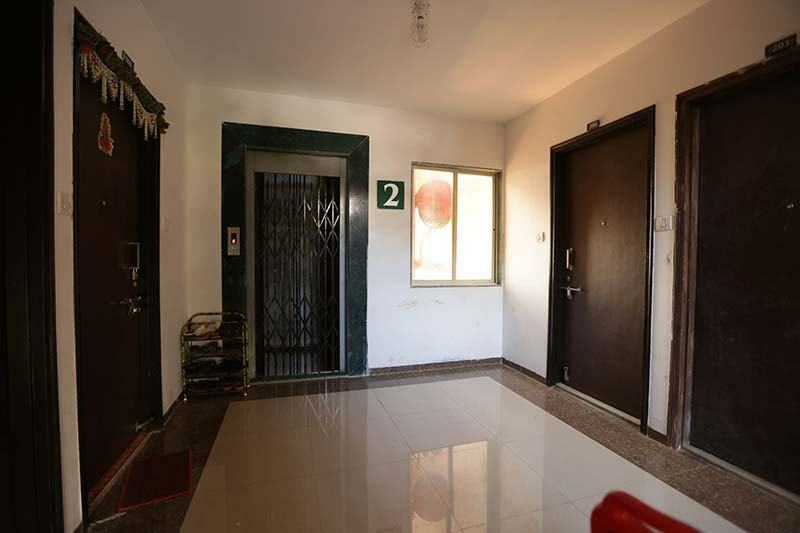 Premium brand main entrance door lock. 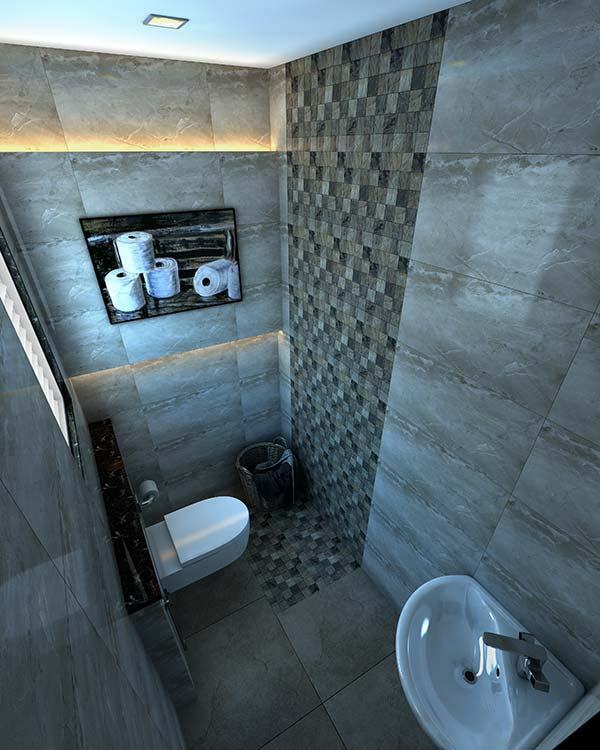 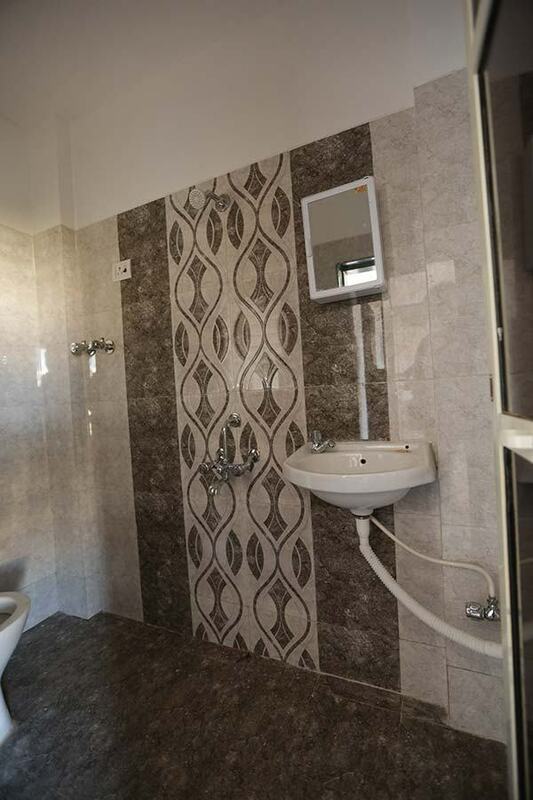 Anti – skid ceramic tiles flooring. 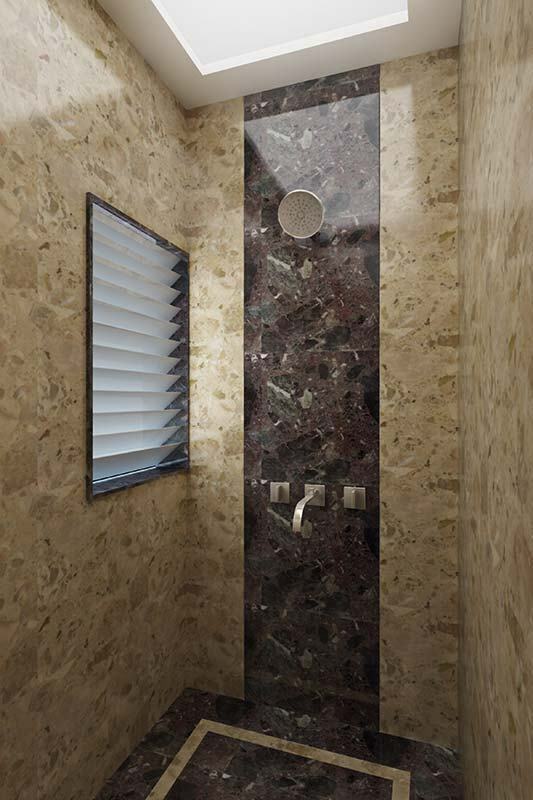 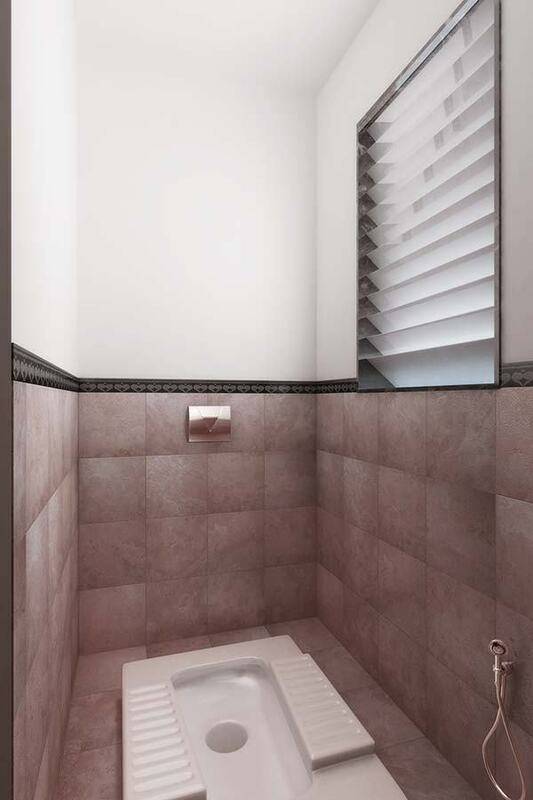 Ceramic Dado tiles upto door height. 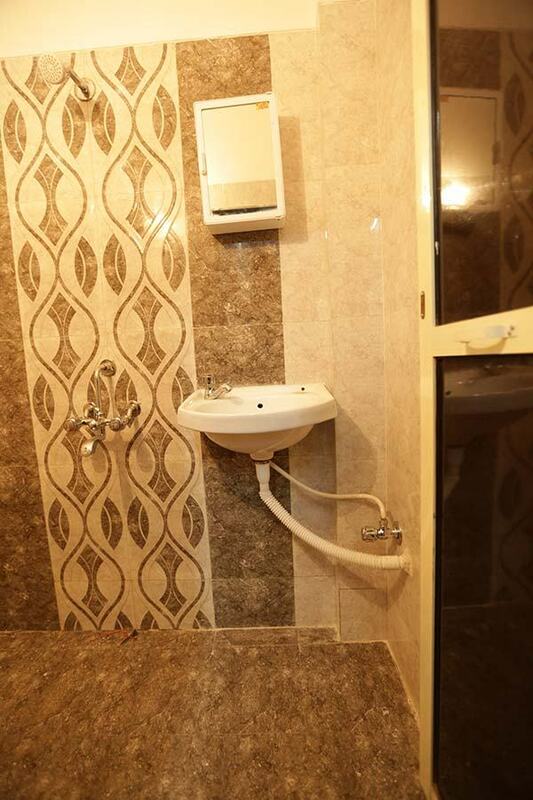 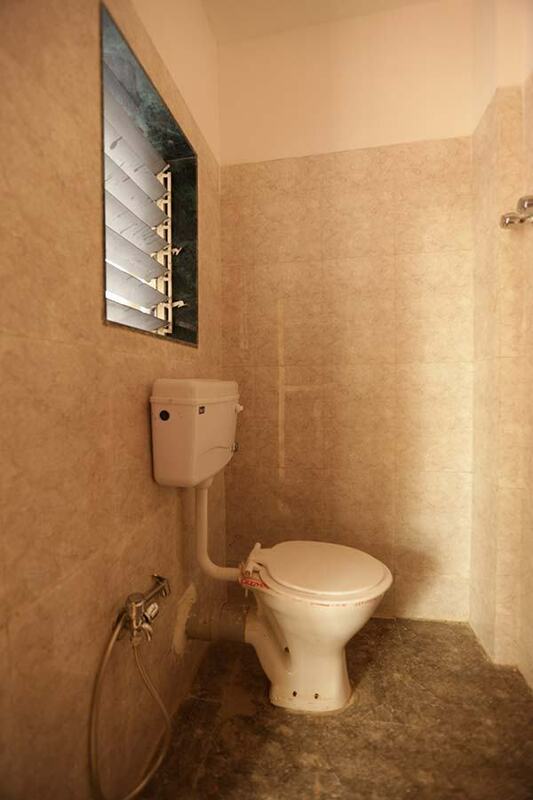 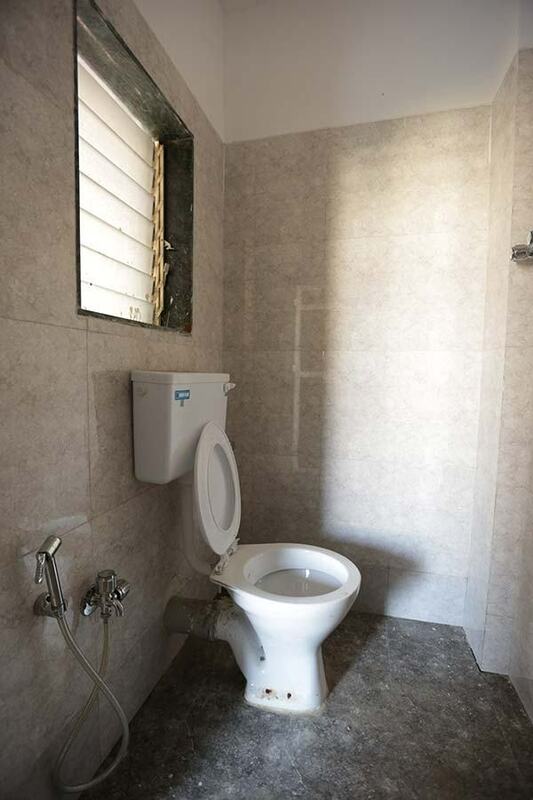 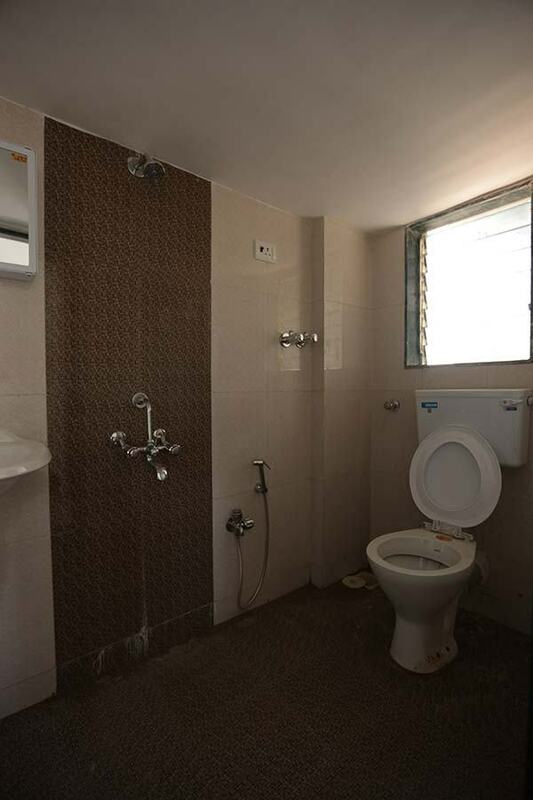 One common bath, one toilet with W/C. 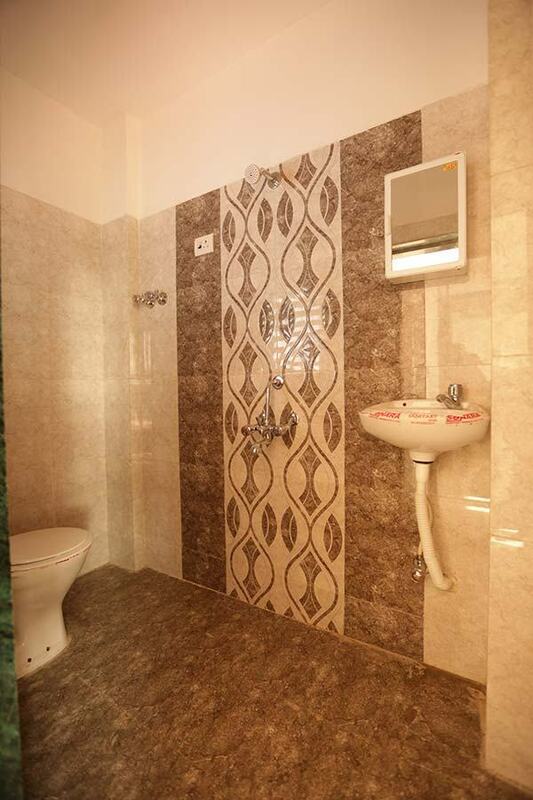 2 feet height dado tiles. 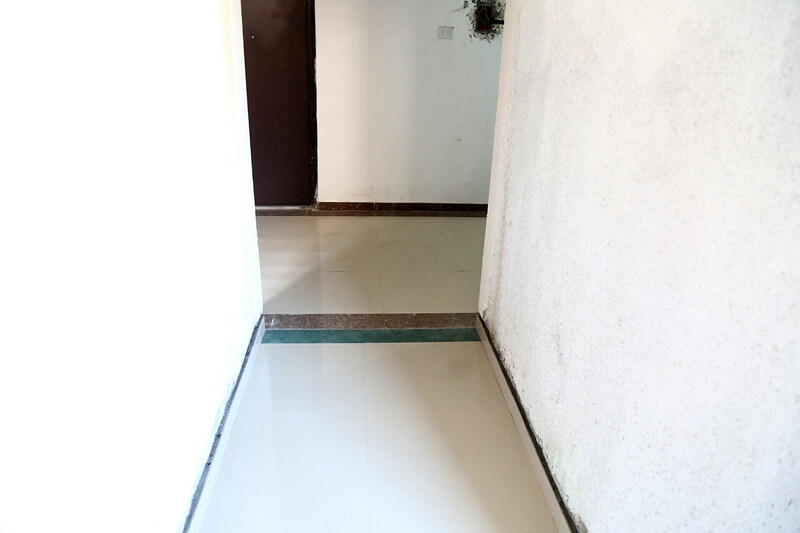 Green marble platform on one side. 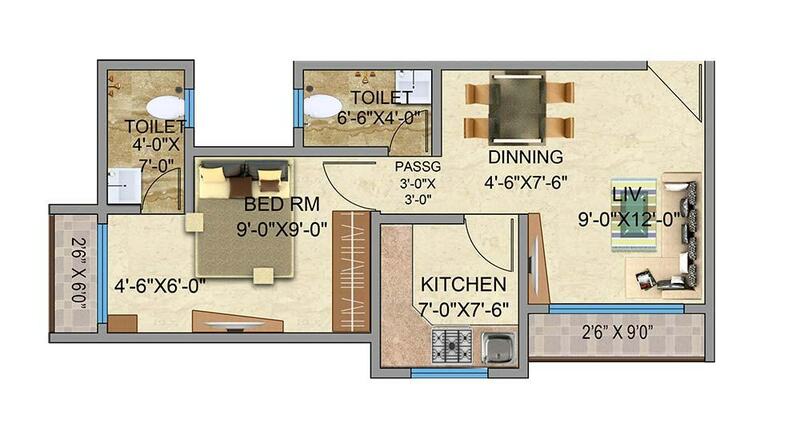 Sufficient points in all rooms. 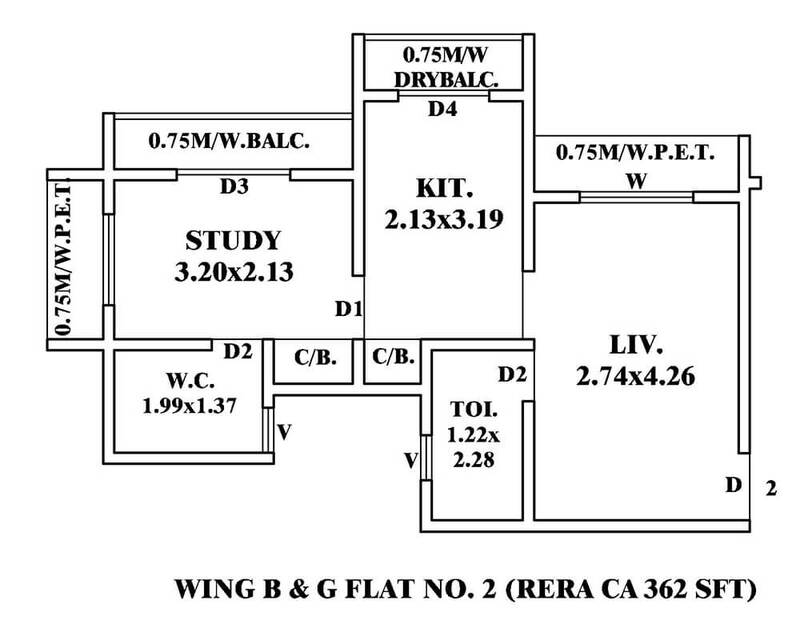 12 M wide Road With Central median(palm Plantation). 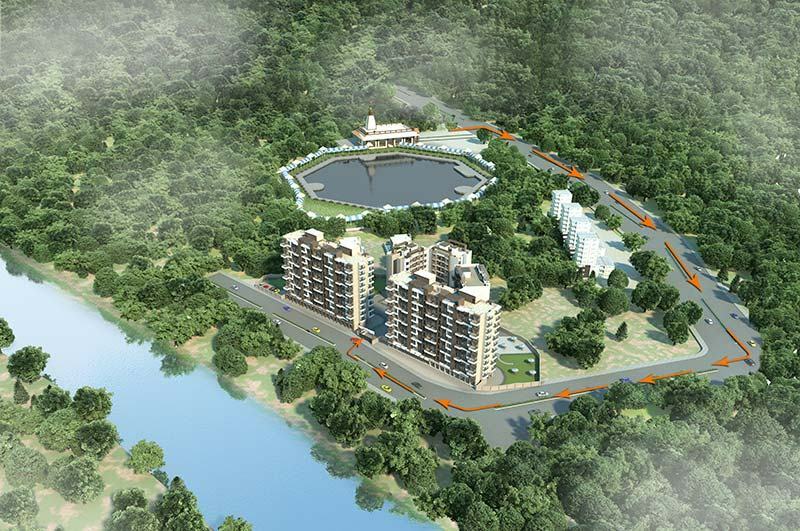 Approximate 300 RMT Jogging Track in red soil. 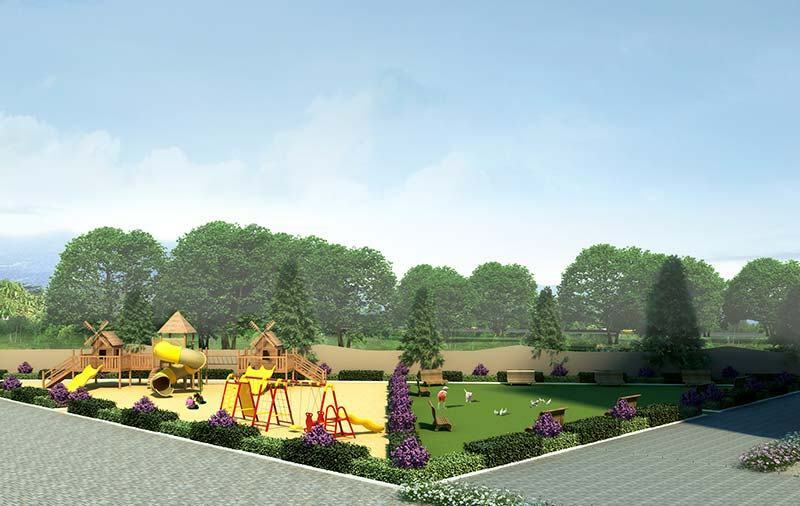 Children Play Area (Separate For Age group up to 8 yrs & up to 15 yrs). 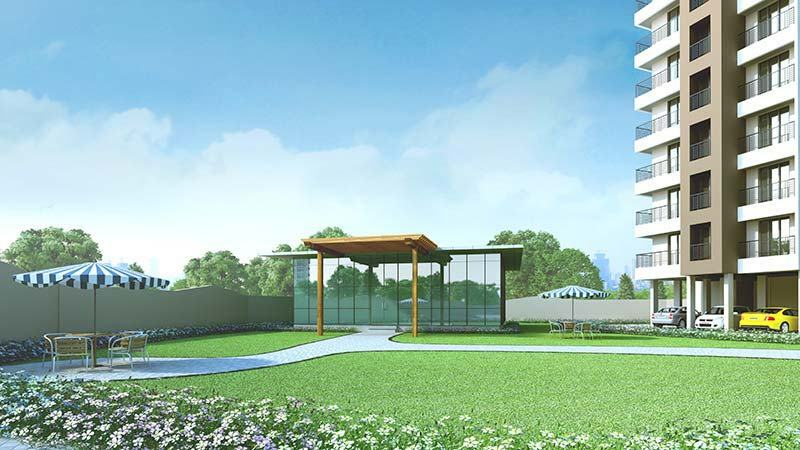 Pavilions & Pergolas with Ample seat outs. 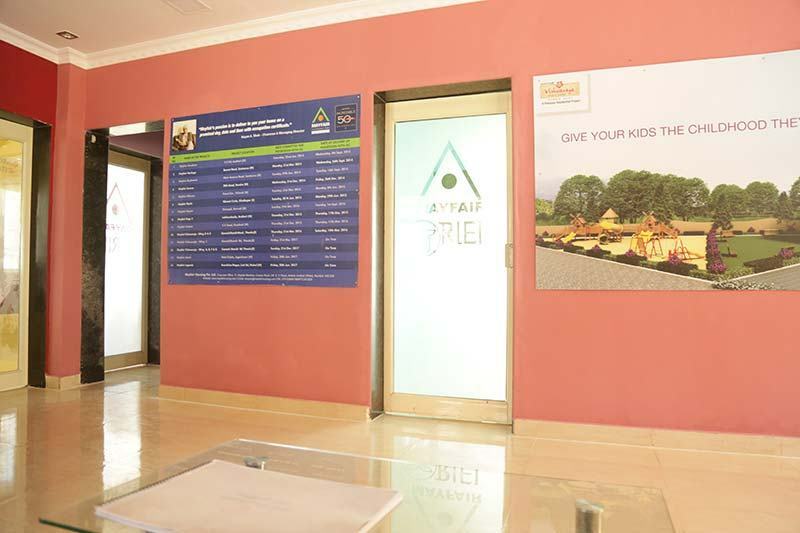 Gathering space (Katta) For all age group. 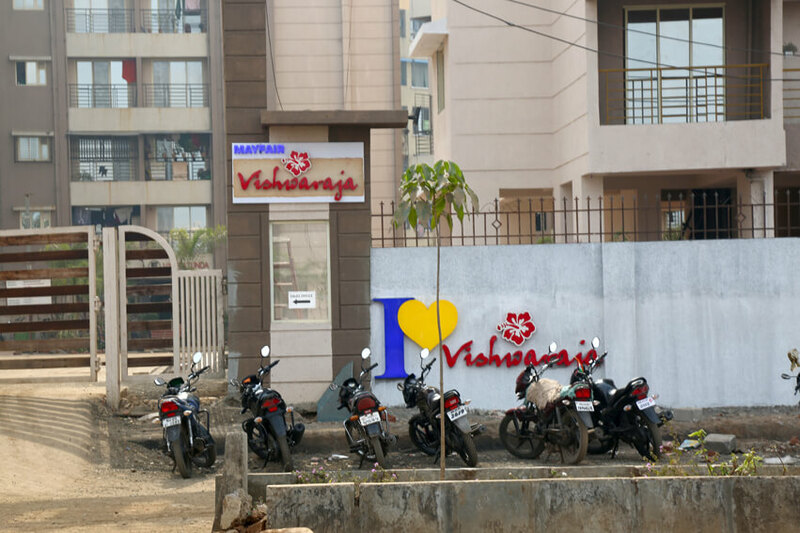 4 Wheeler Parking / 2 Wheeler Parking. 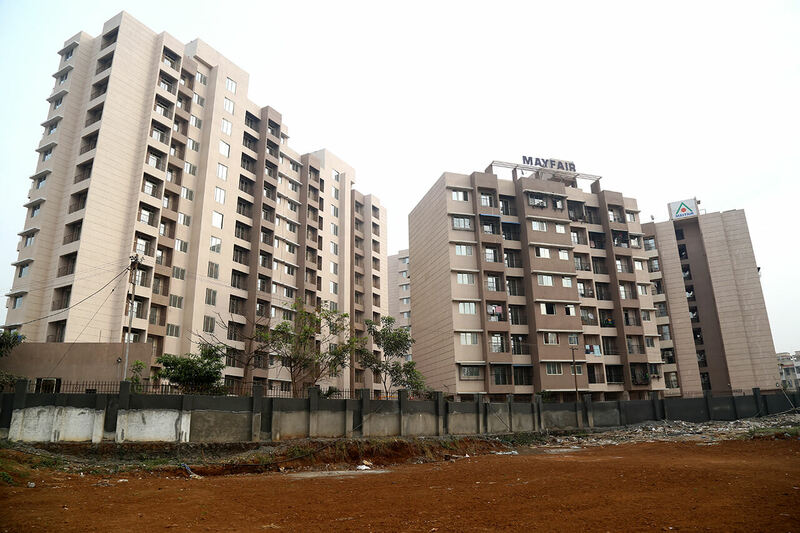 1st to register under MAHARERA (REG NO. 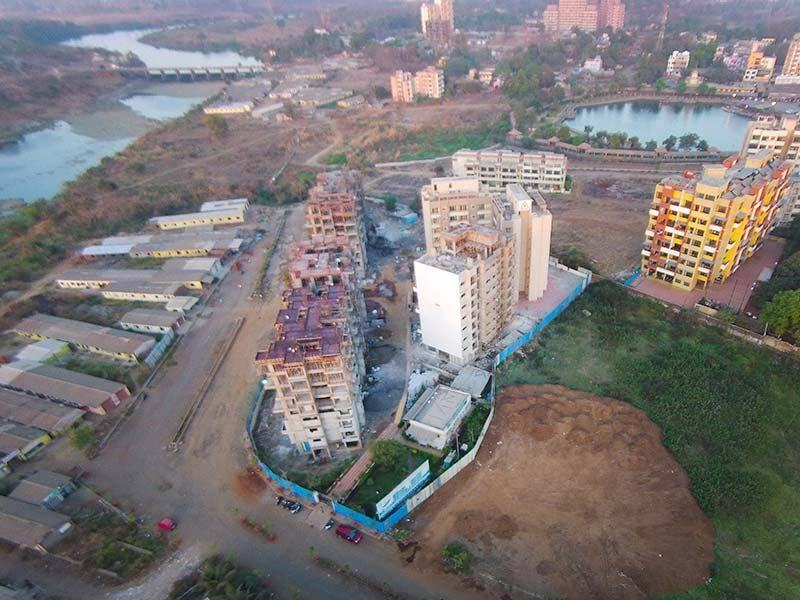 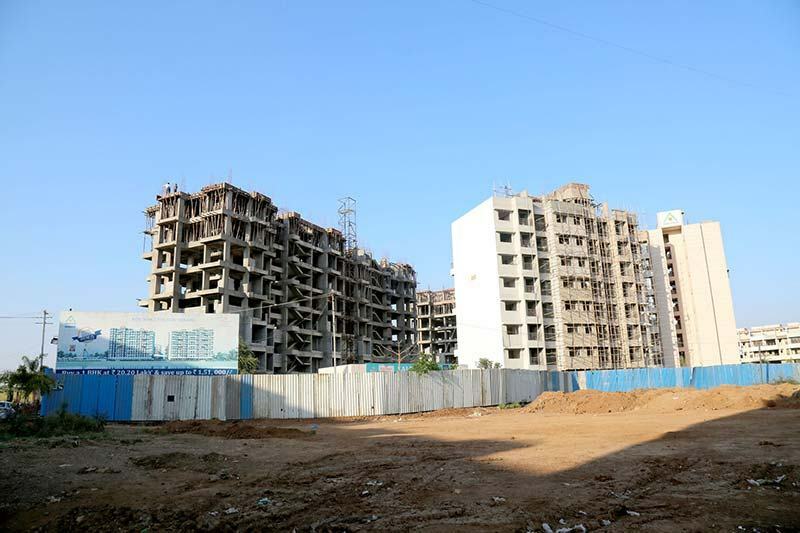 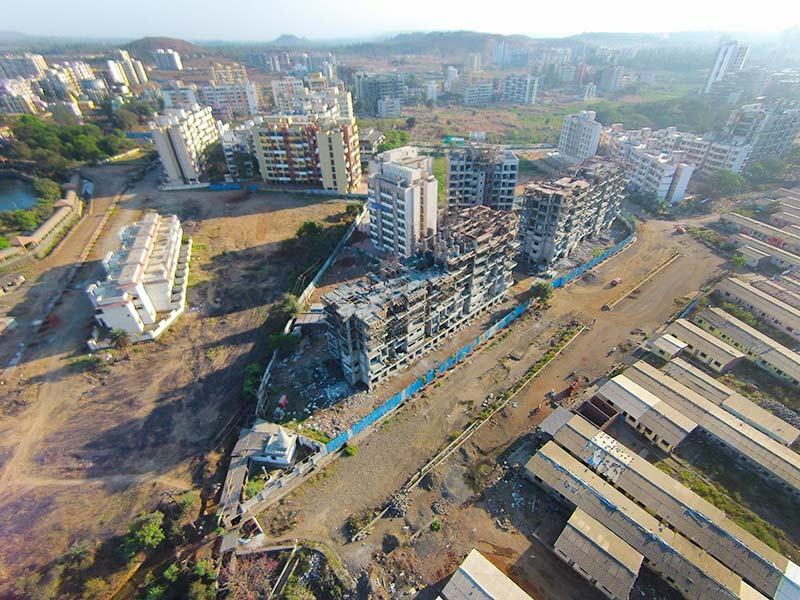 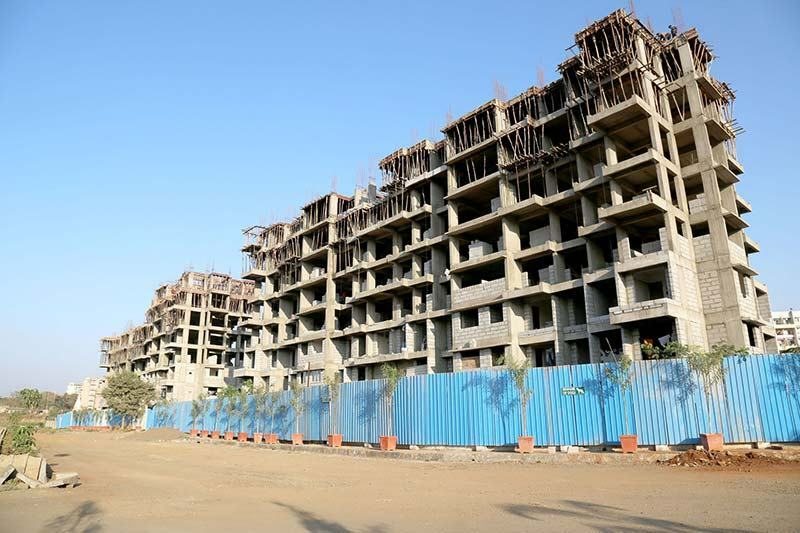 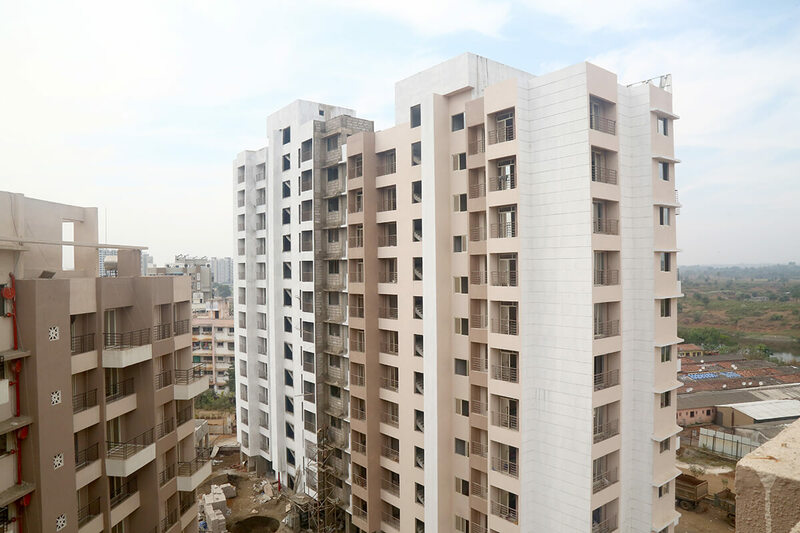 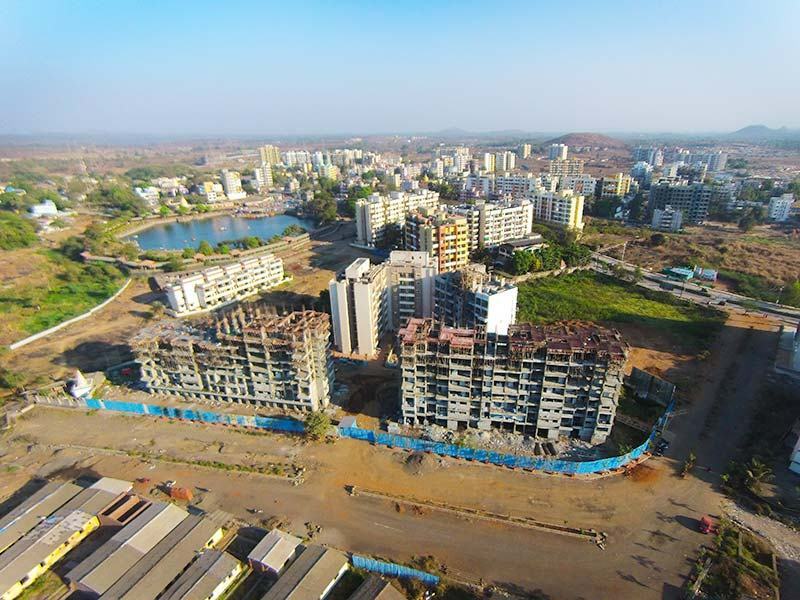 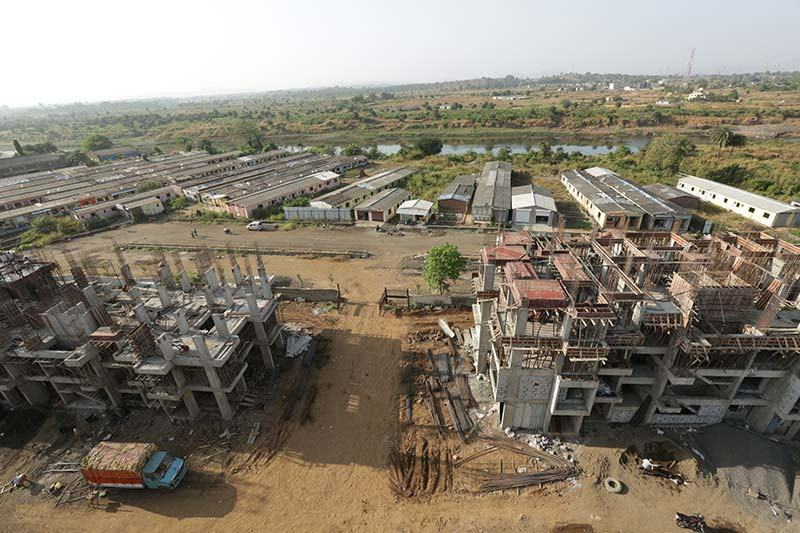 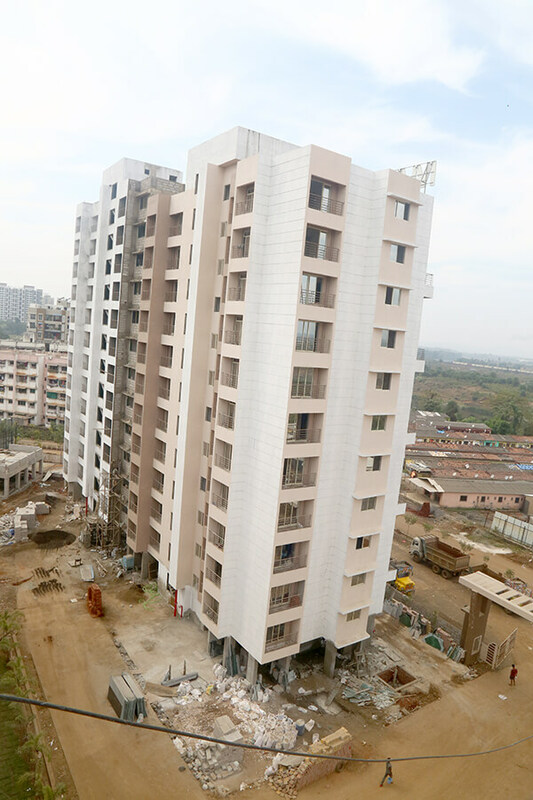 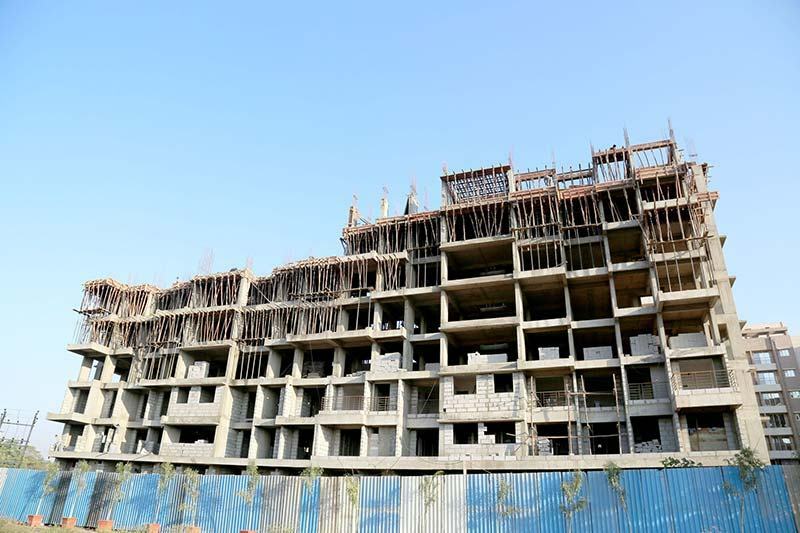 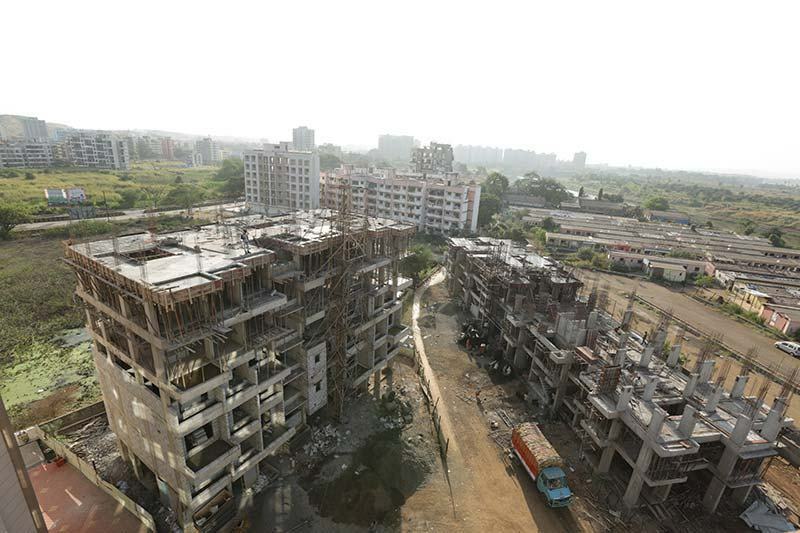 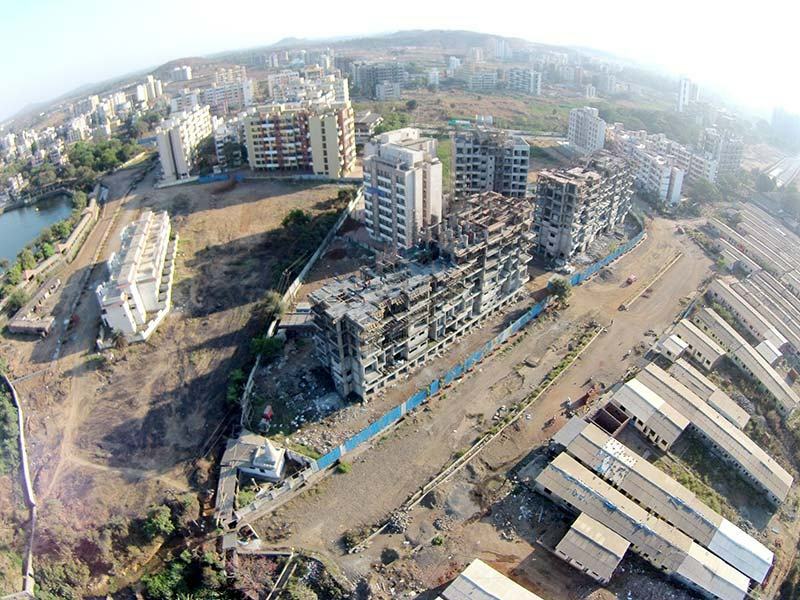 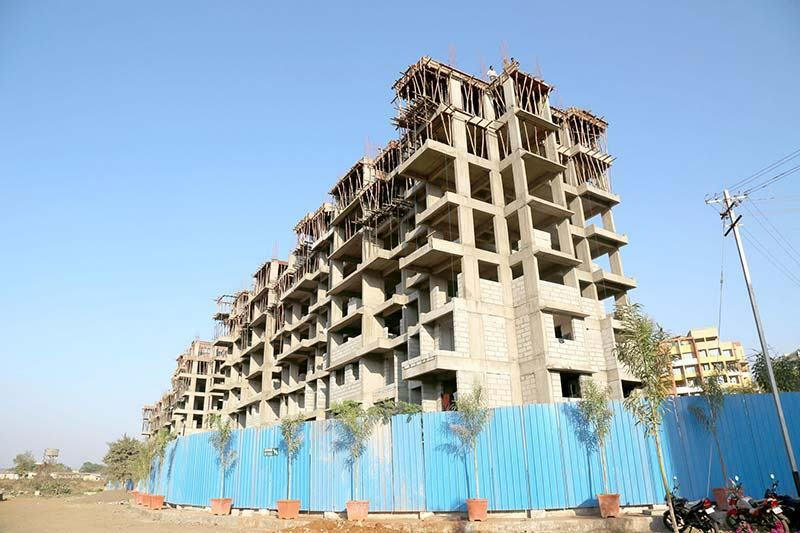 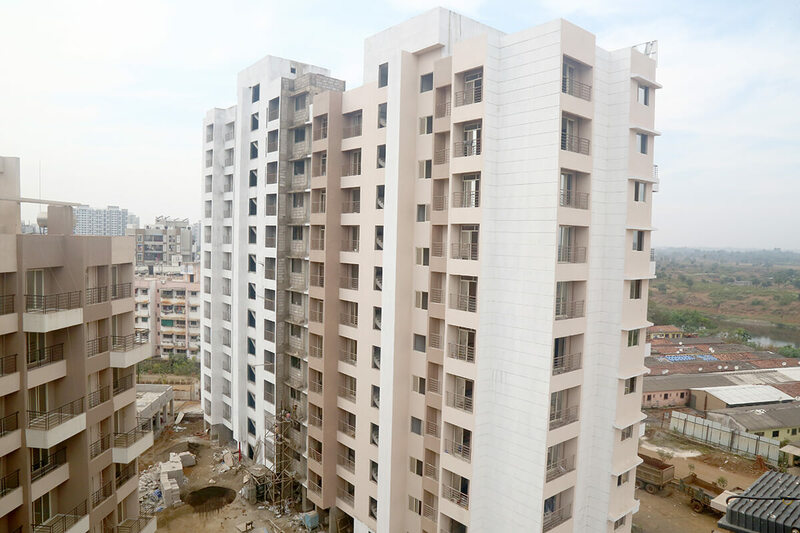 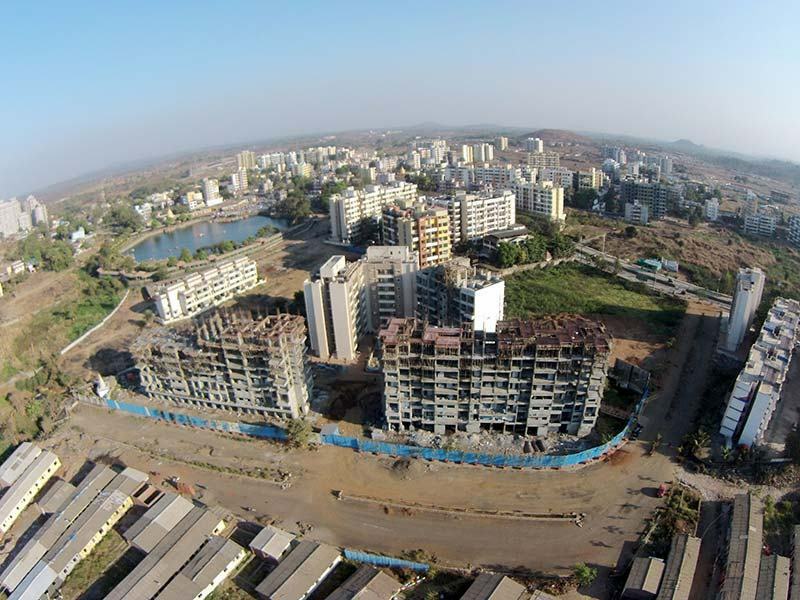 P51700000001) and first project registered under MAHARERA to be completed with full OCC. 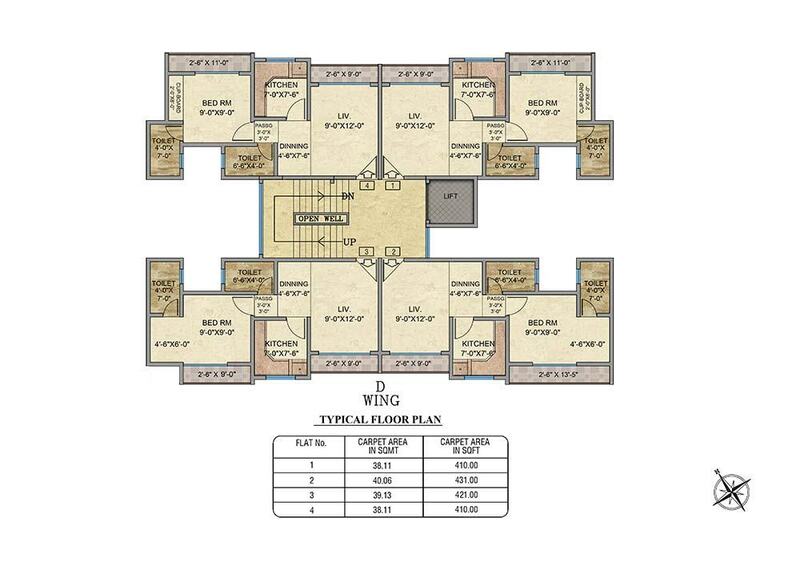 We made the promise to get the full OC on June 30, 2018. 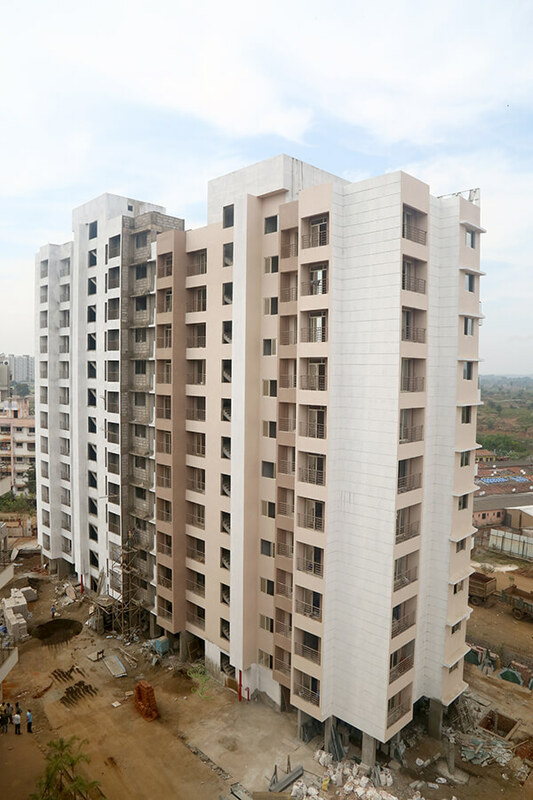 And once again we have excelled and raised our standards in fulfilling commitments, as we are proud to receive the complete OC on 22nd February 2018. 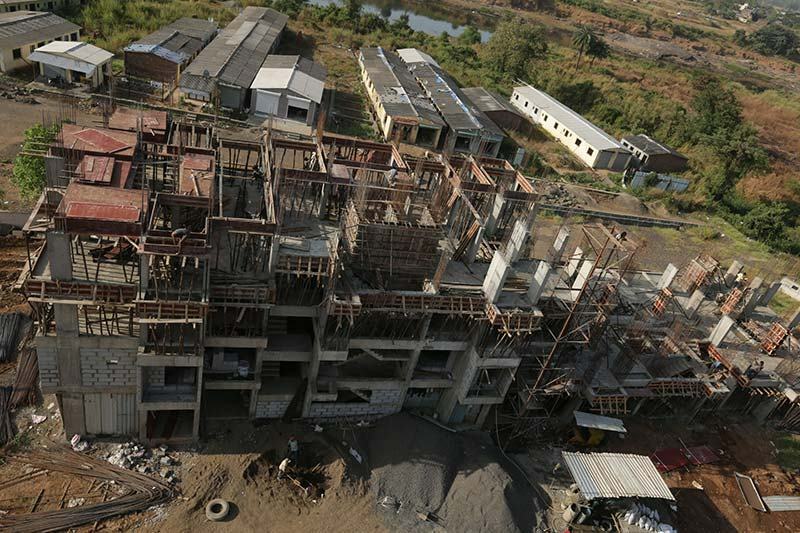 4 months before the deadline.